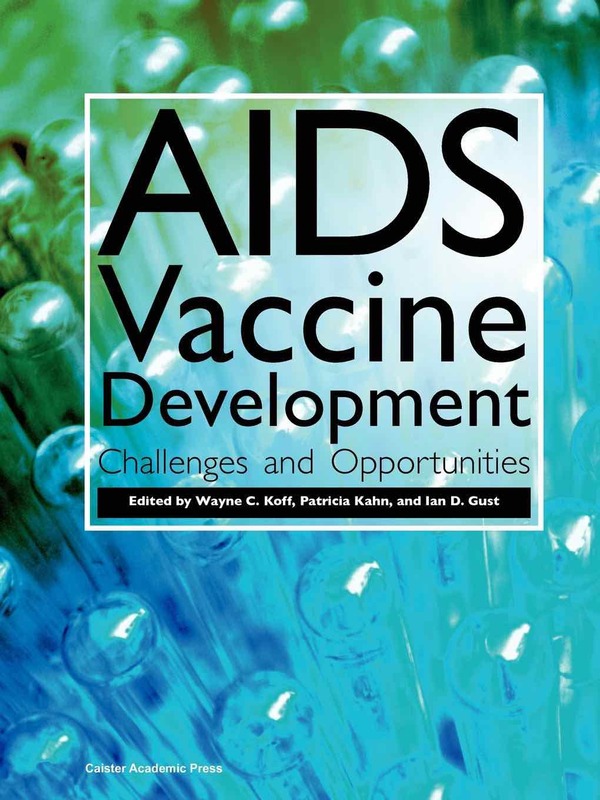 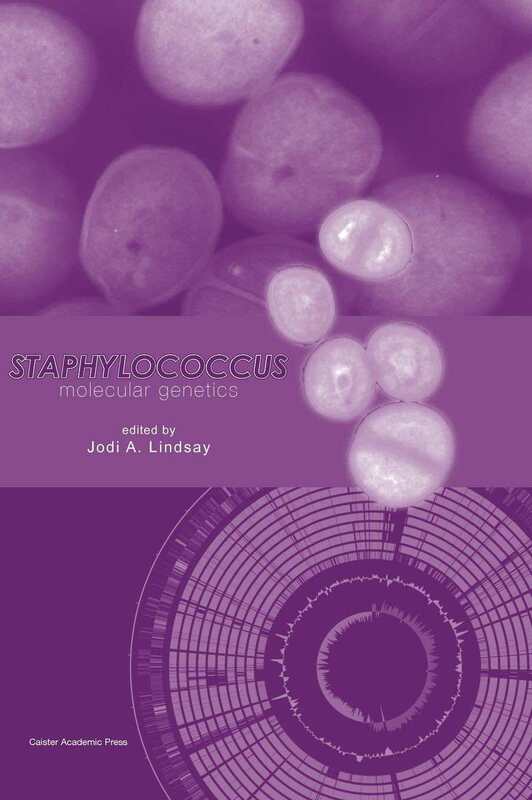 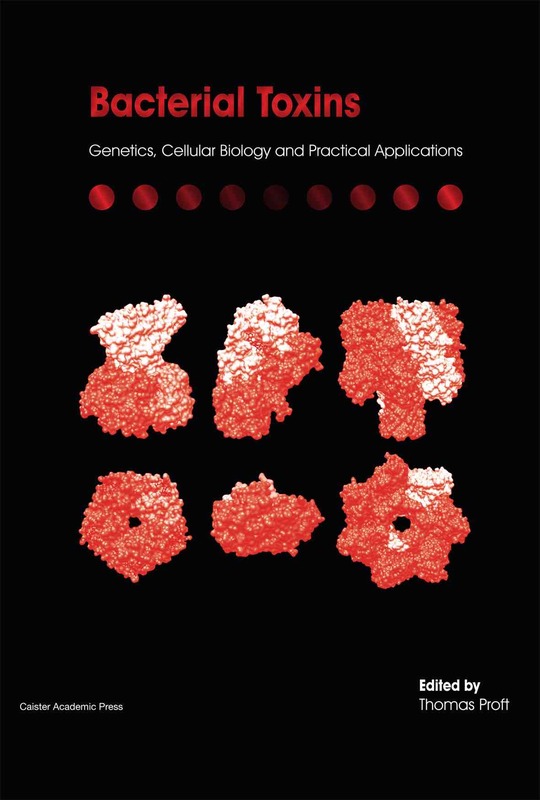 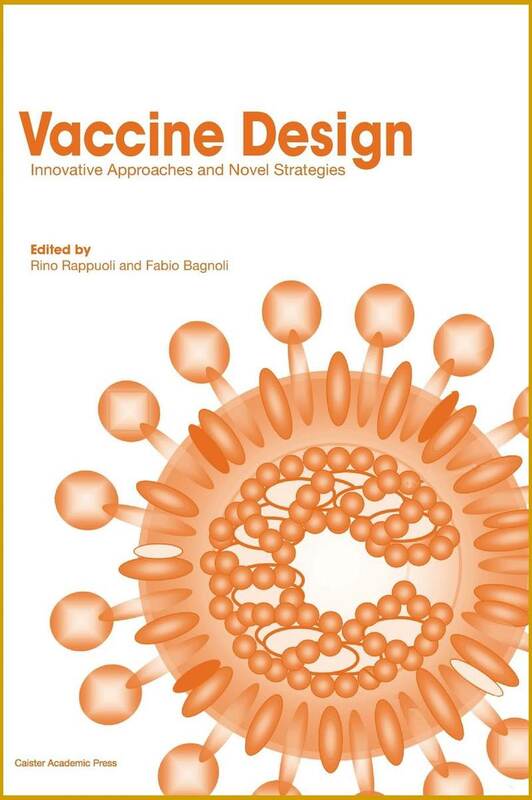 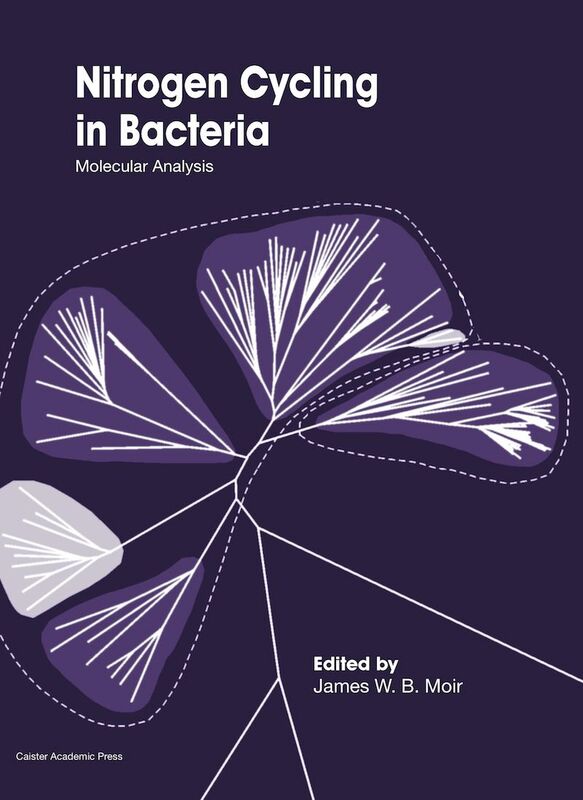 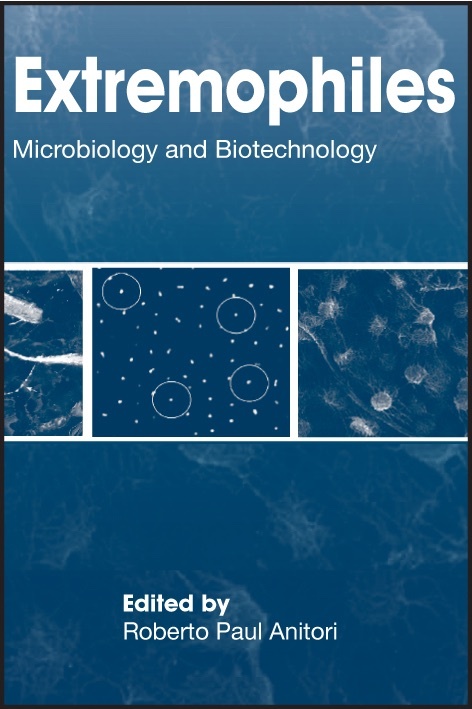 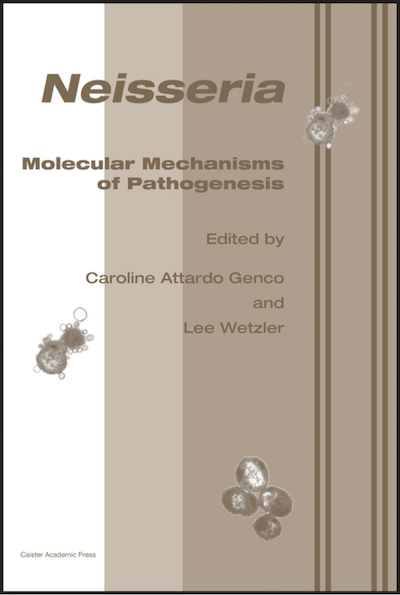 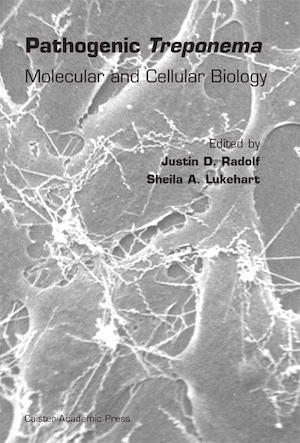 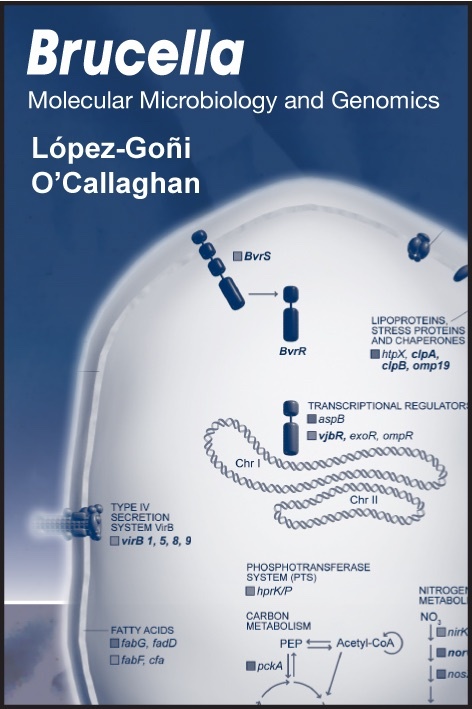 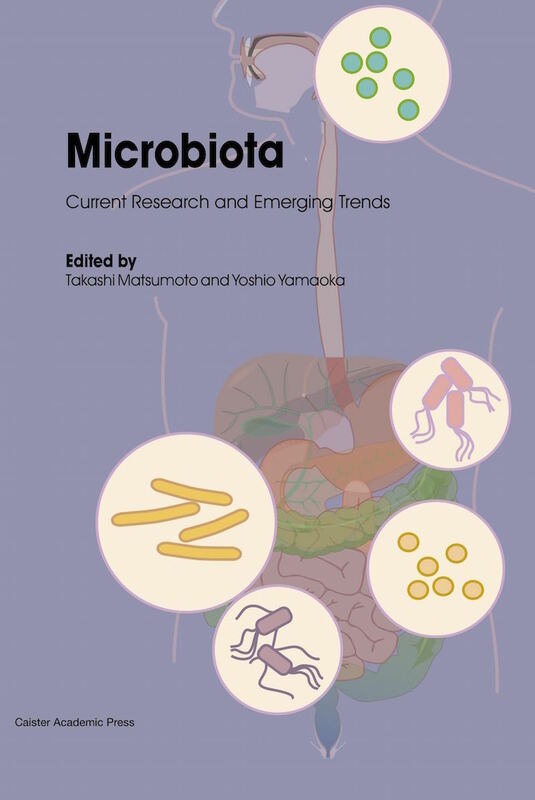 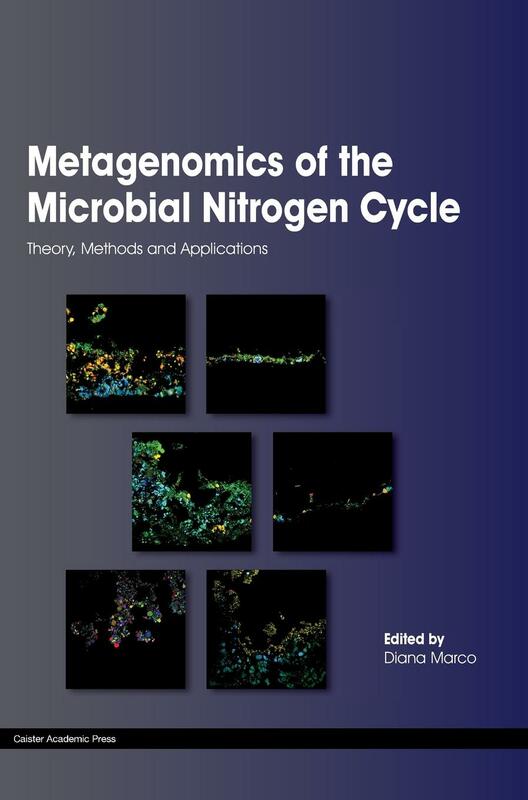 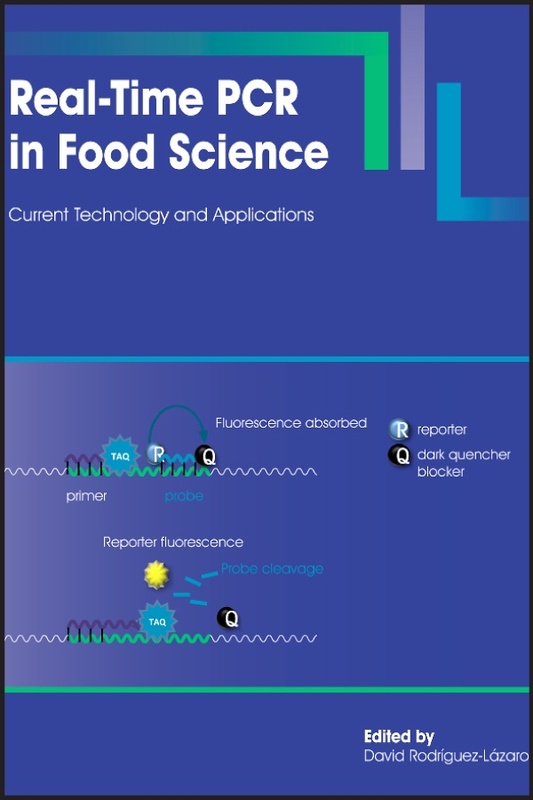 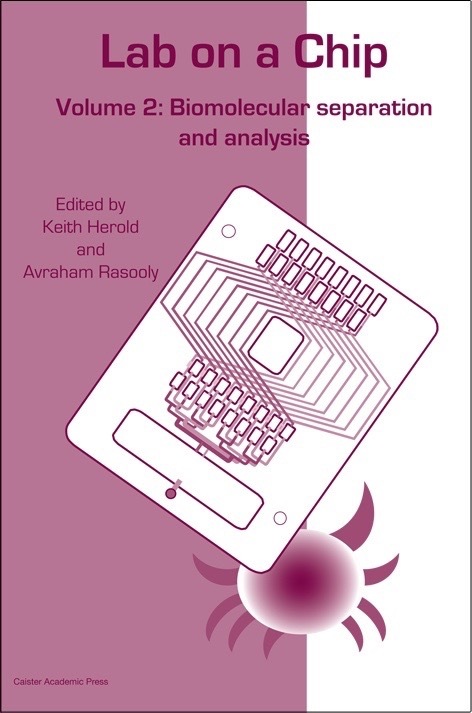 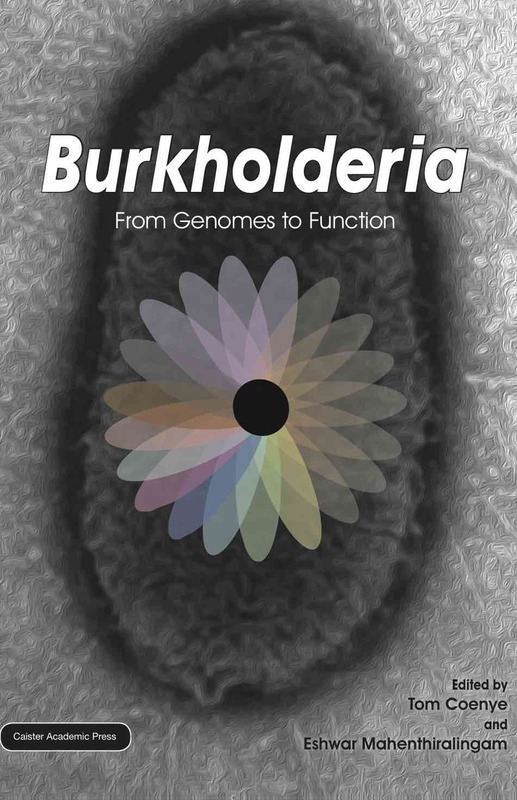 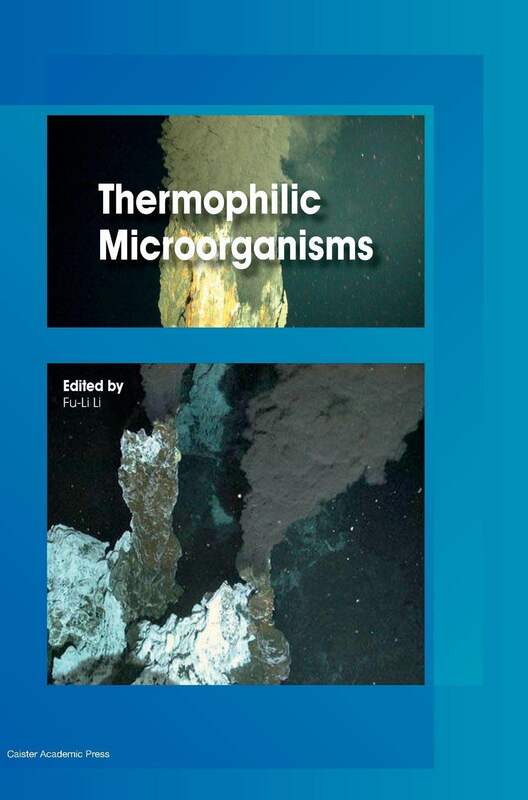 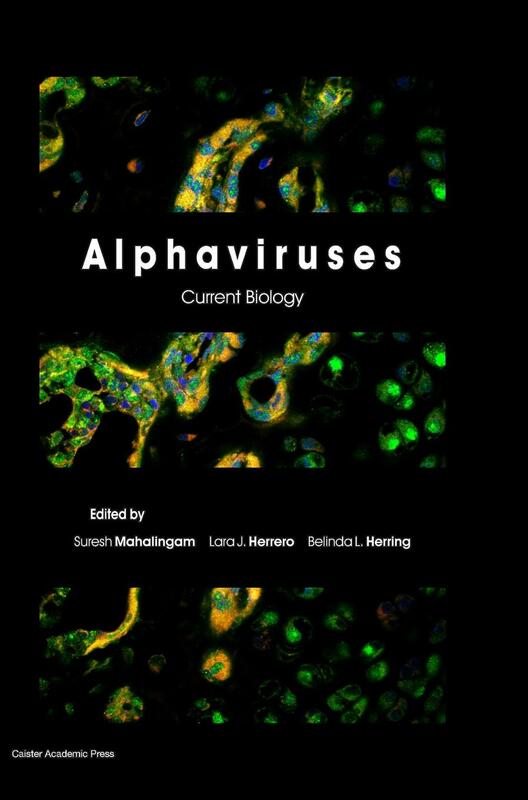 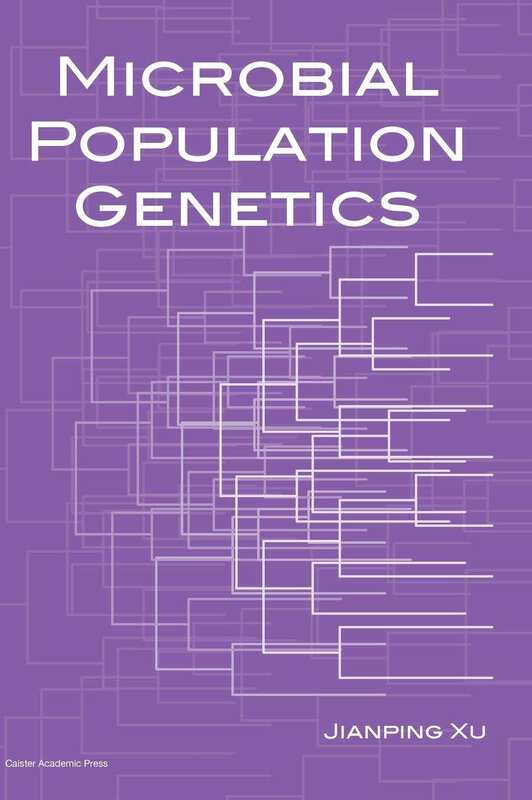 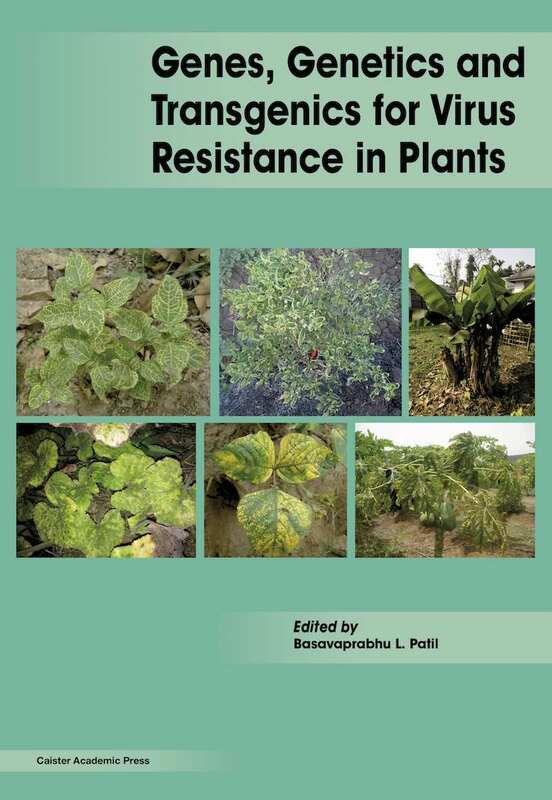 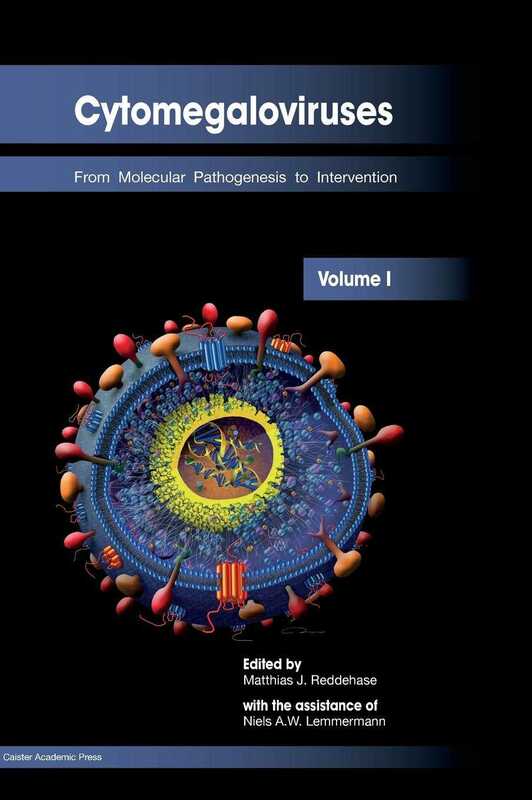 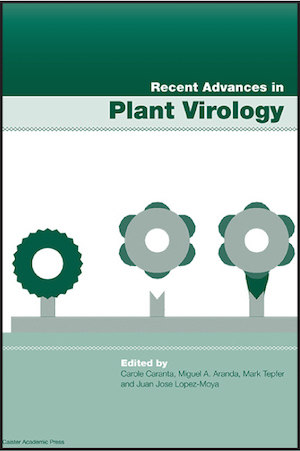 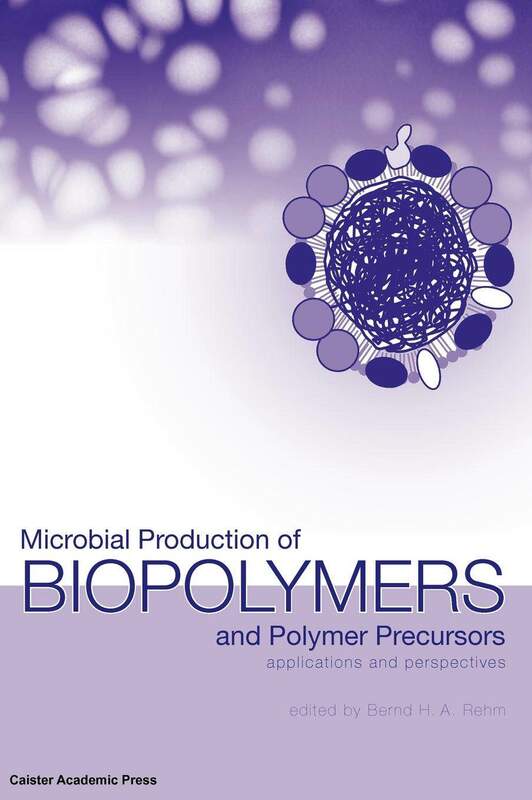 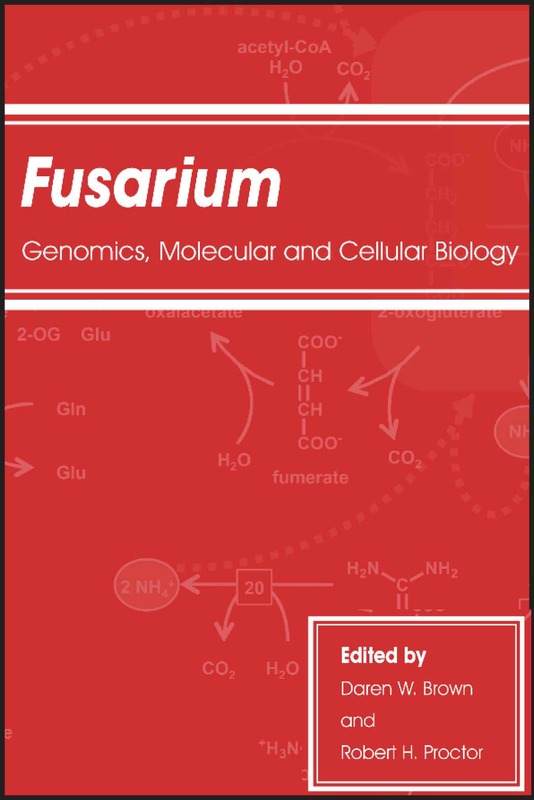 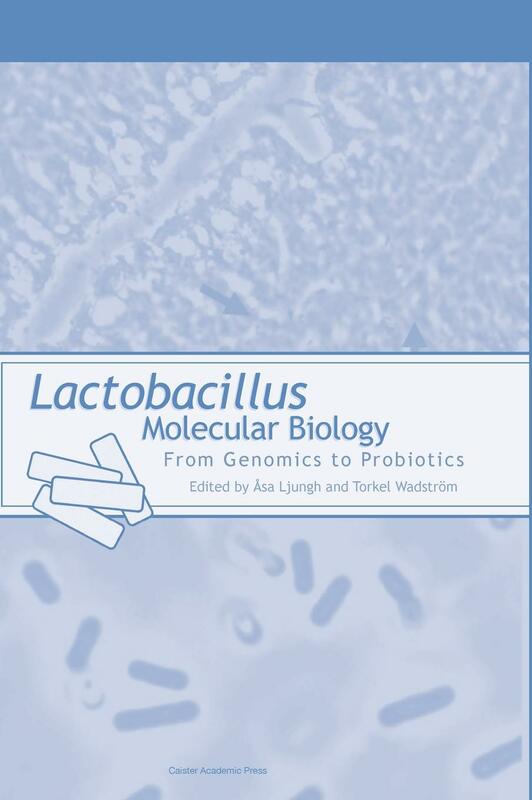 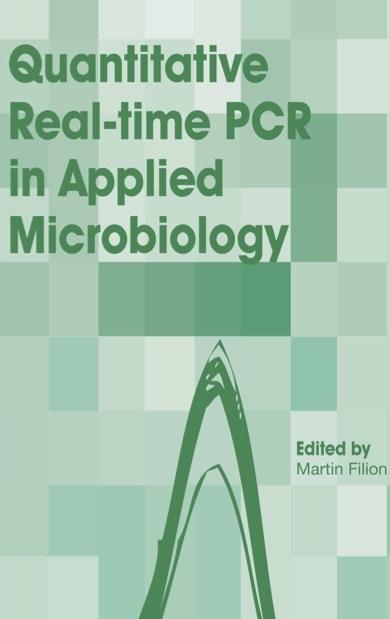 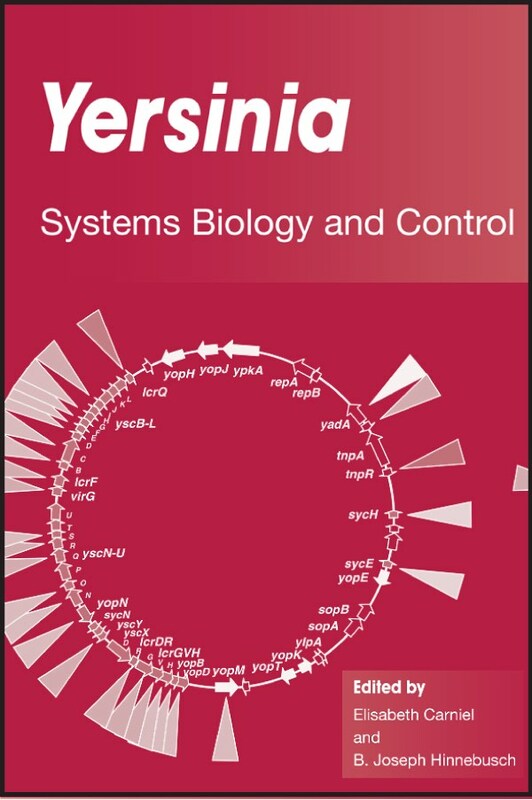 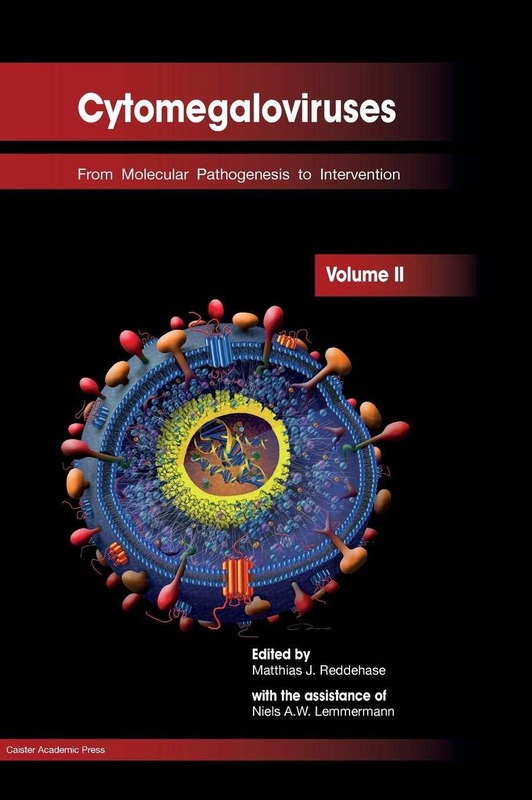 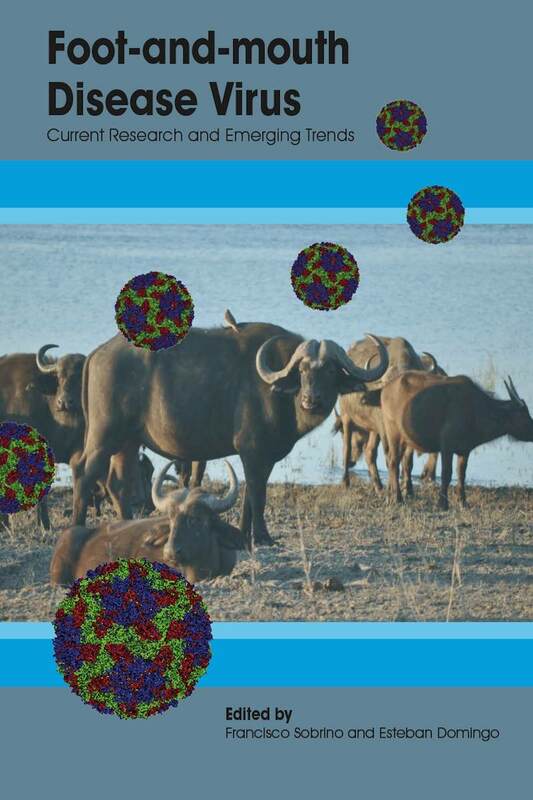 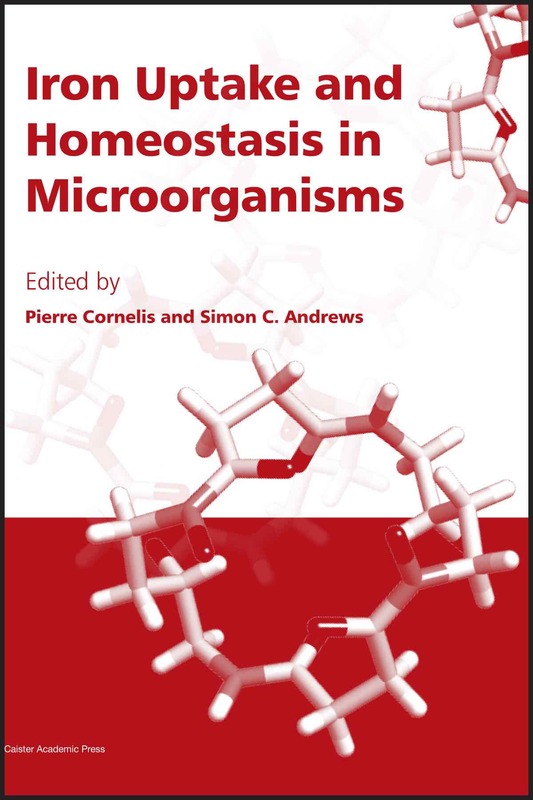 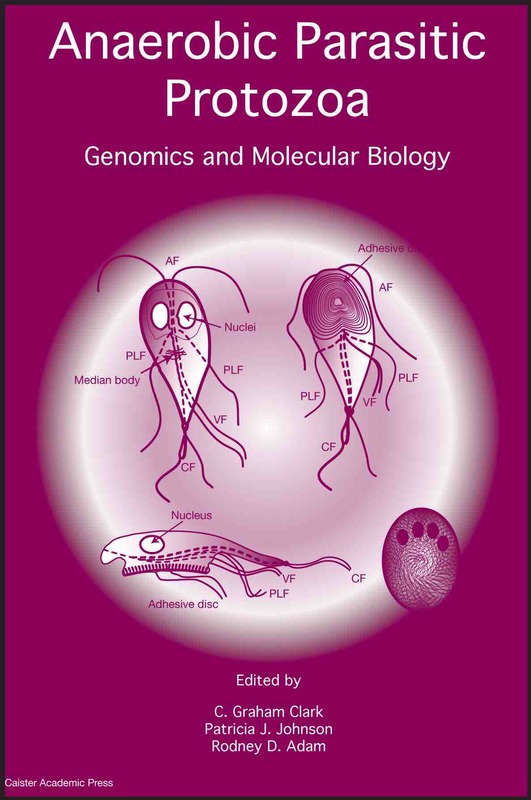 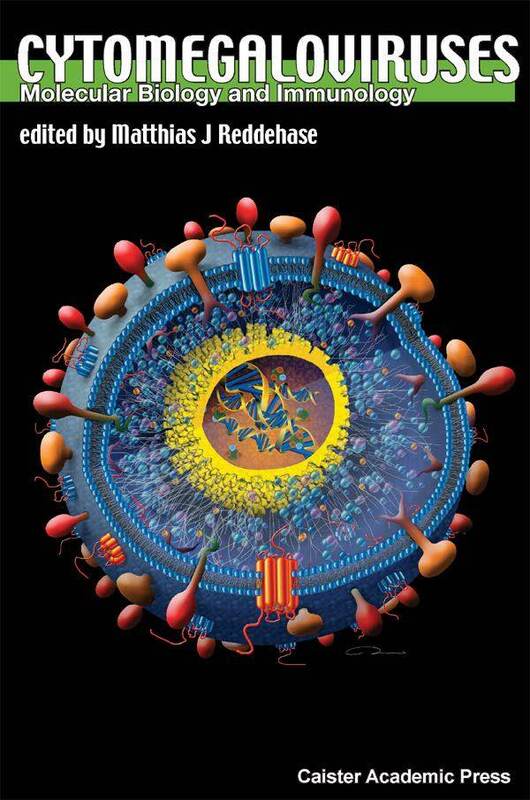 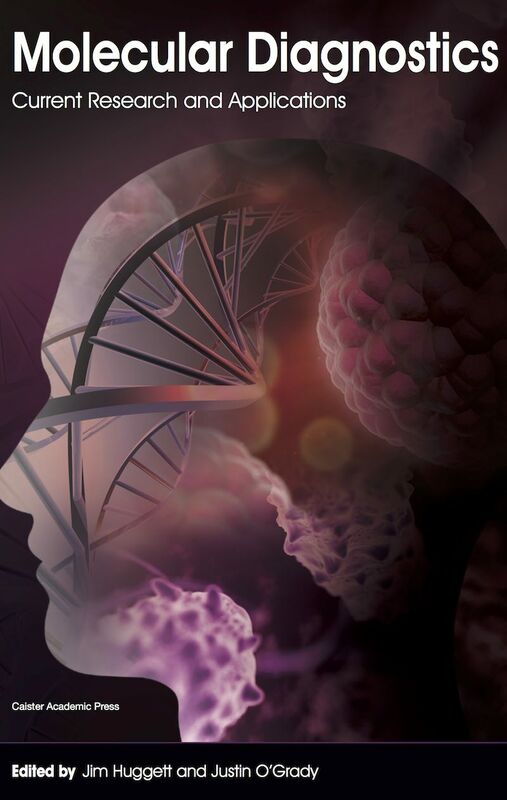 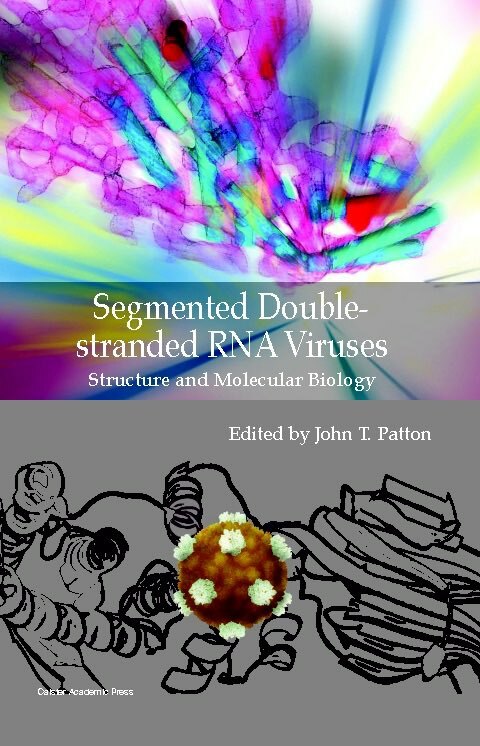 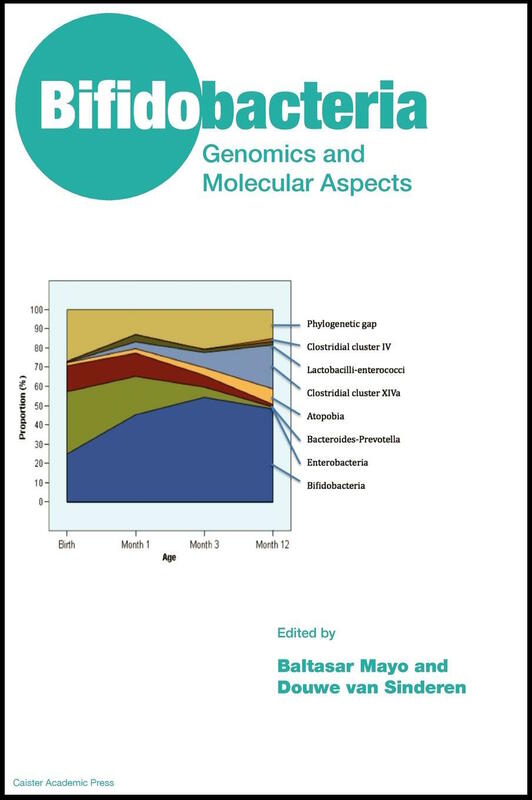 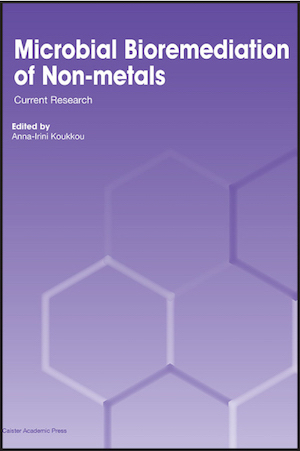 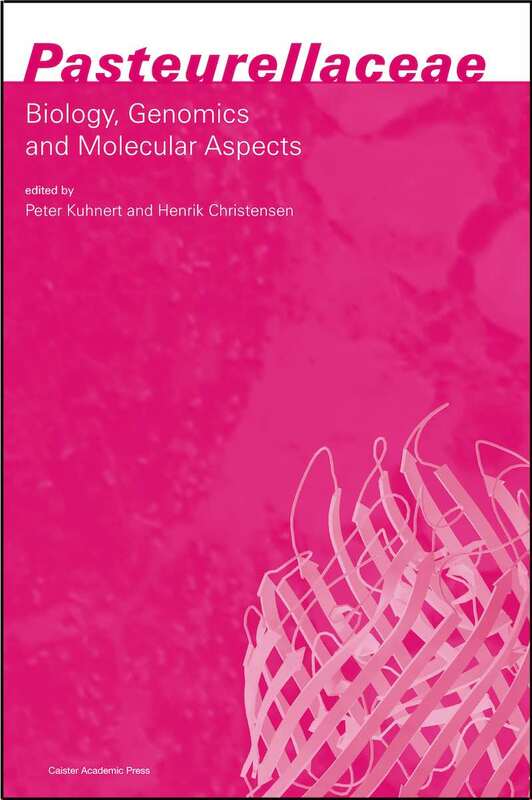 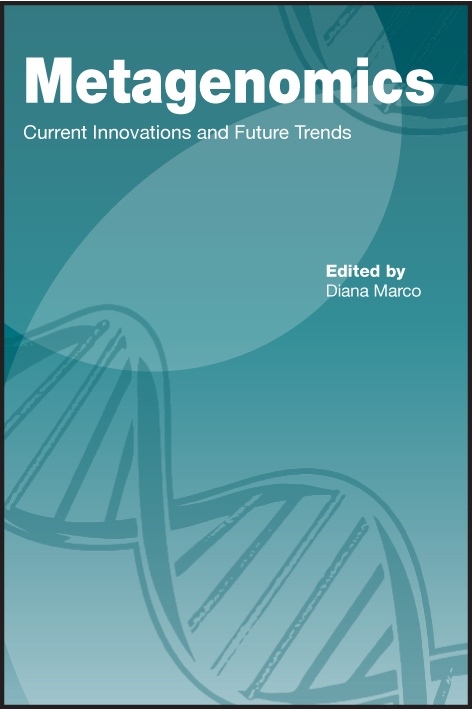 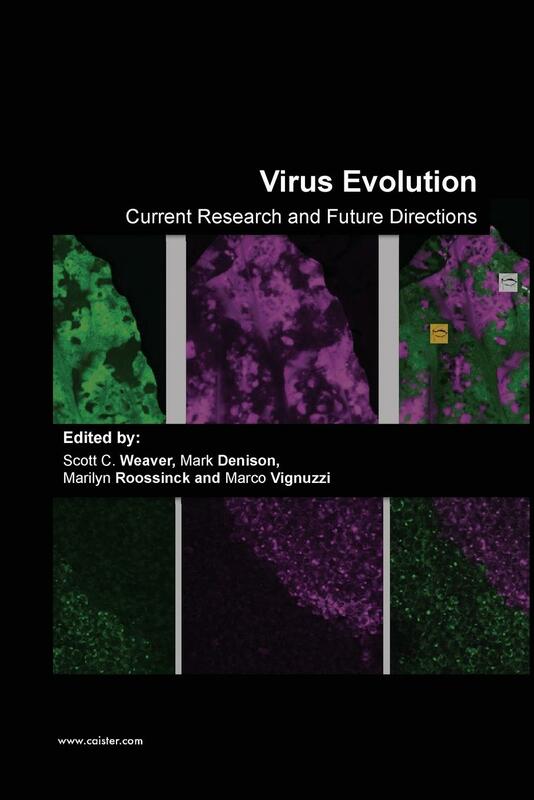 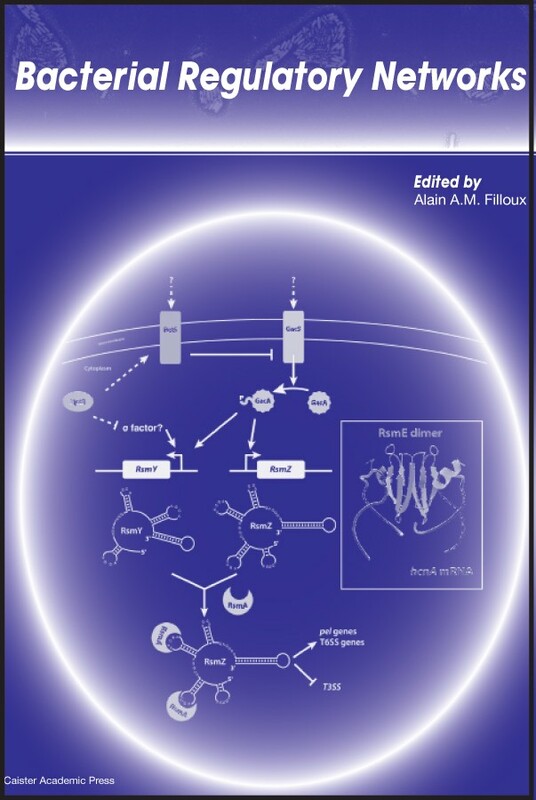 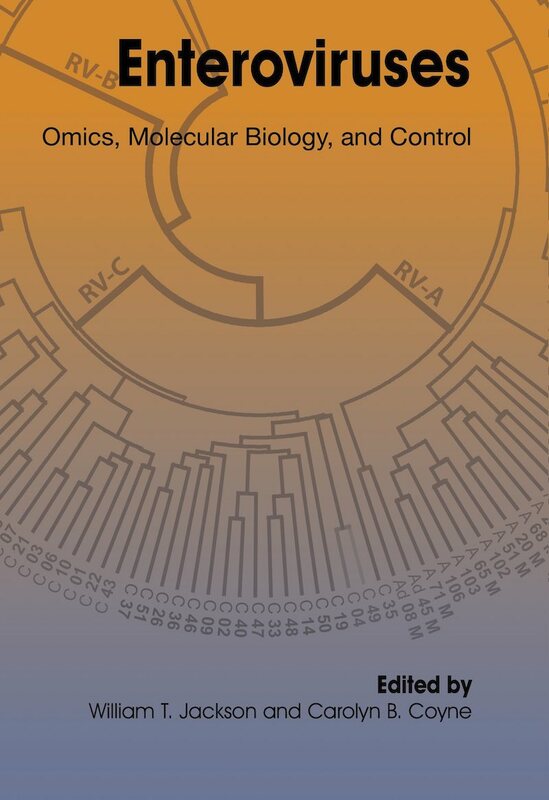 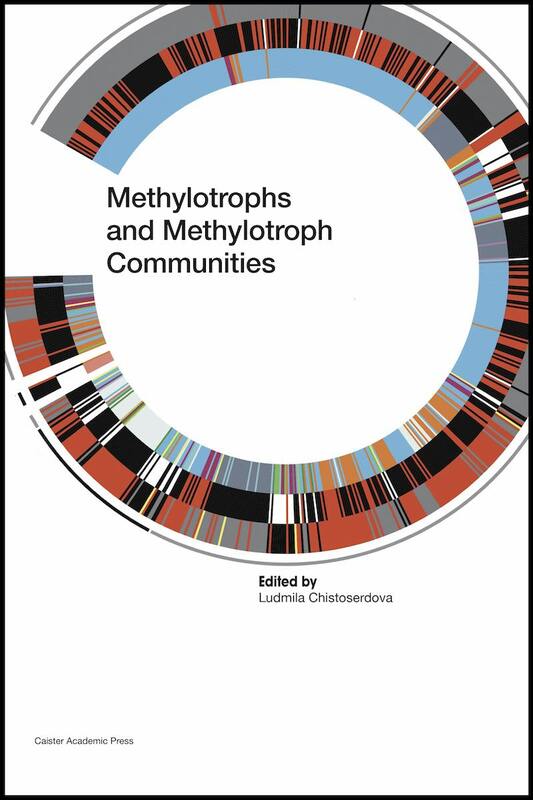 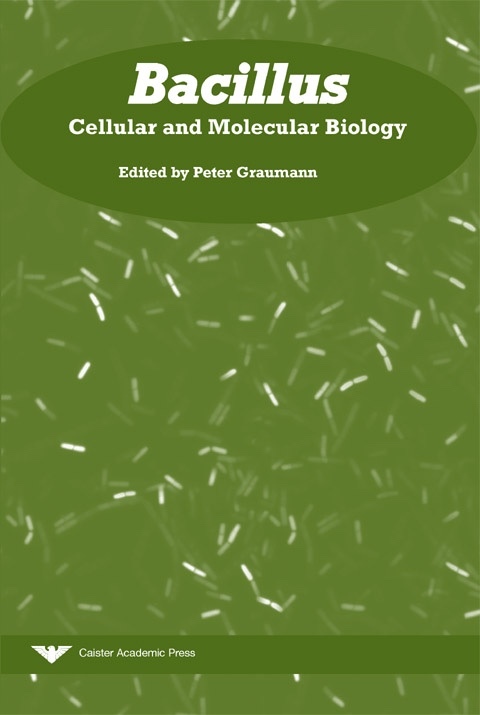 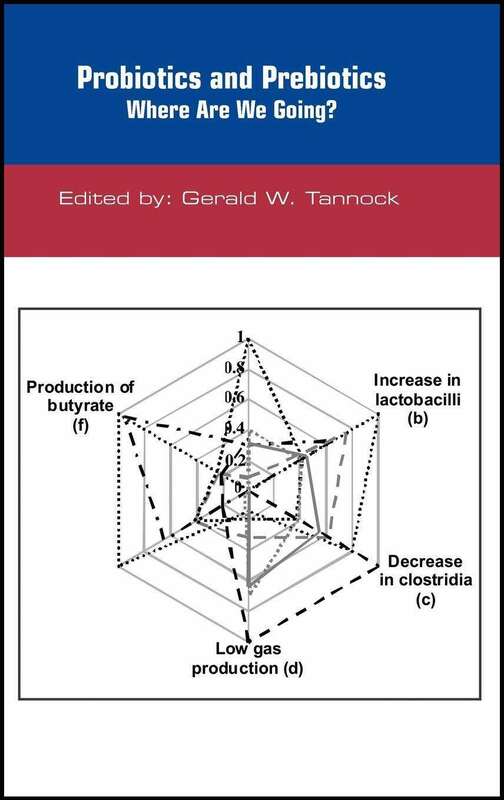 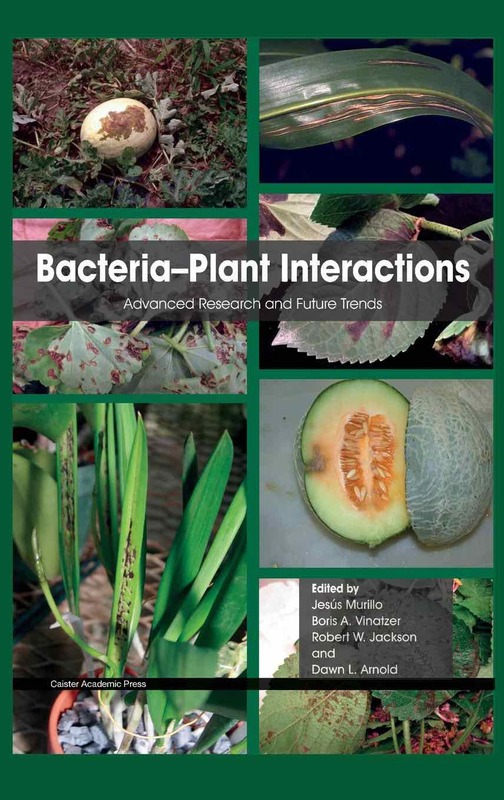 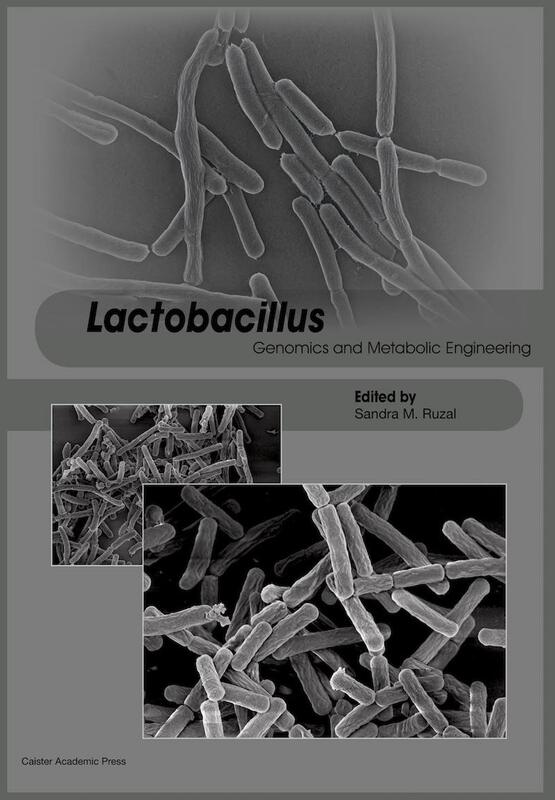 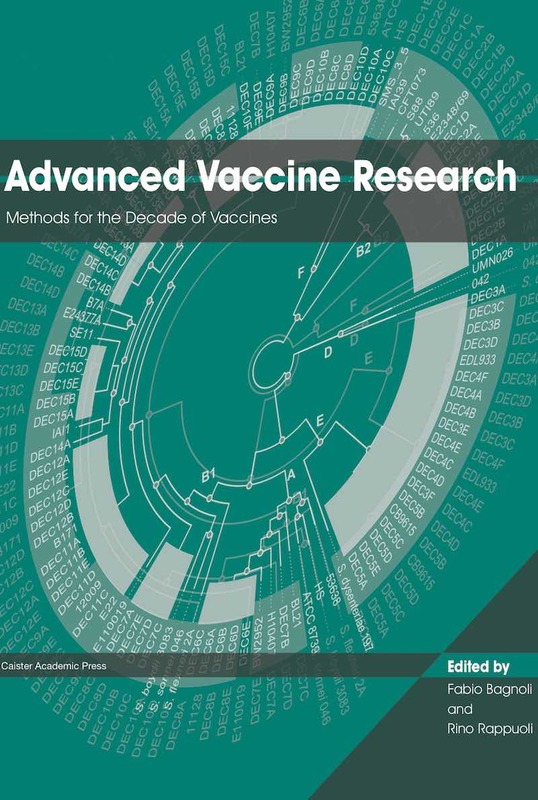 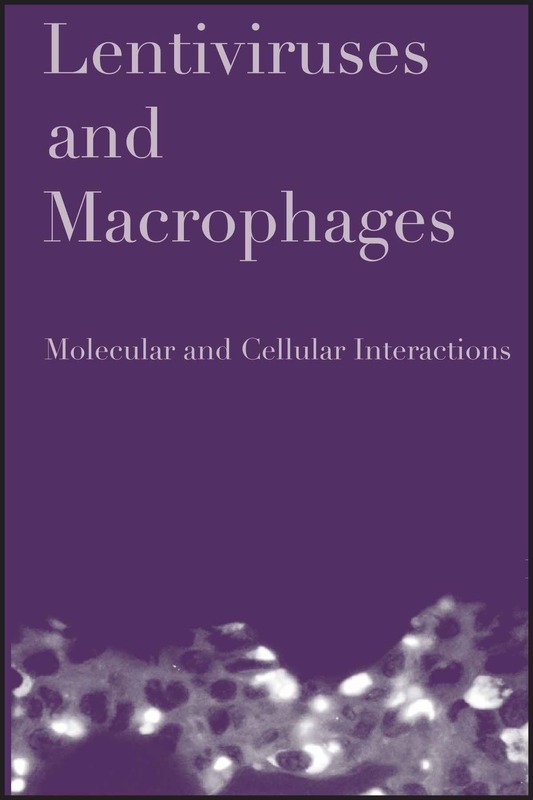 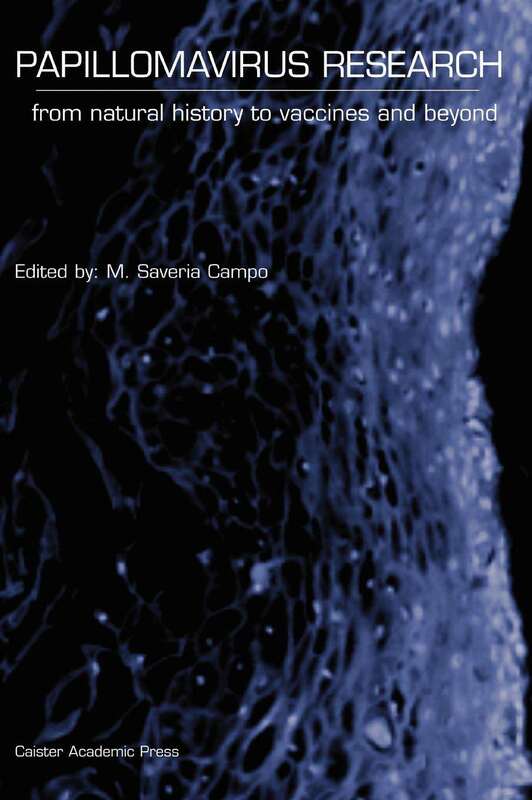 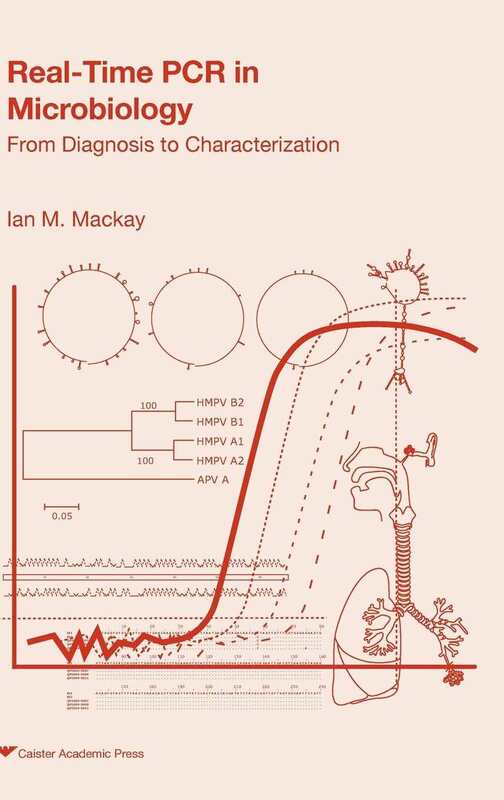 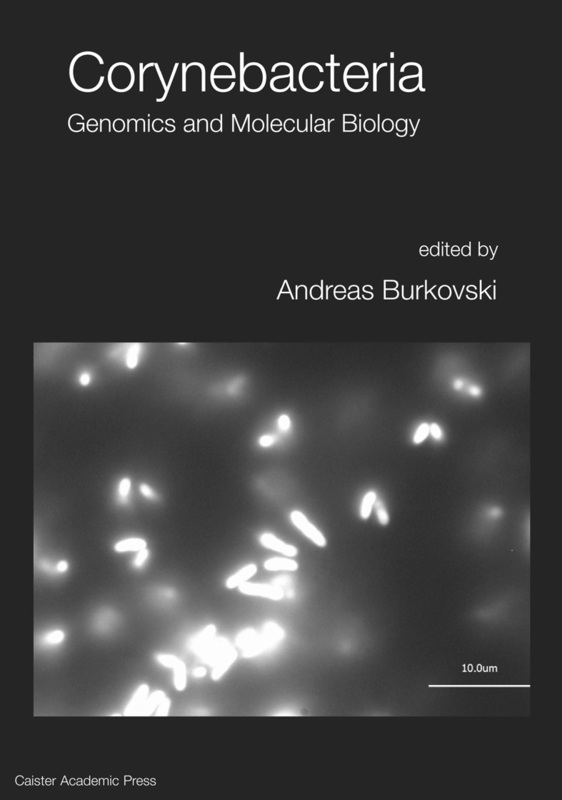 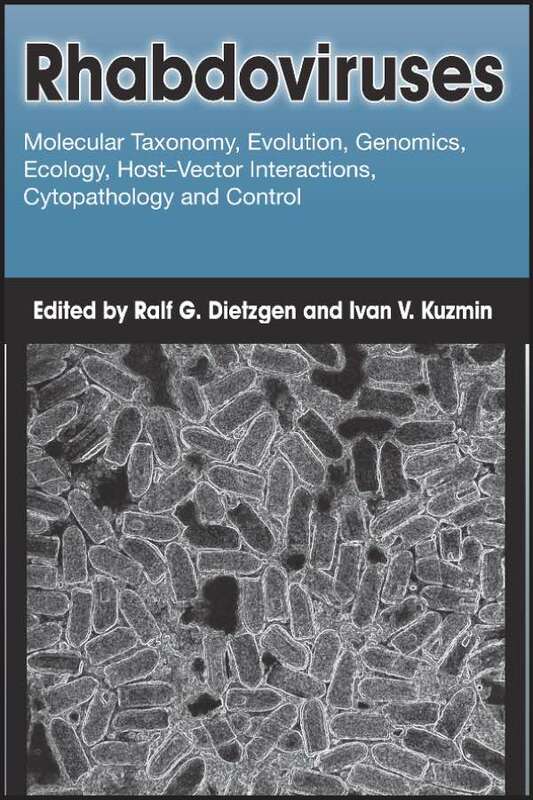 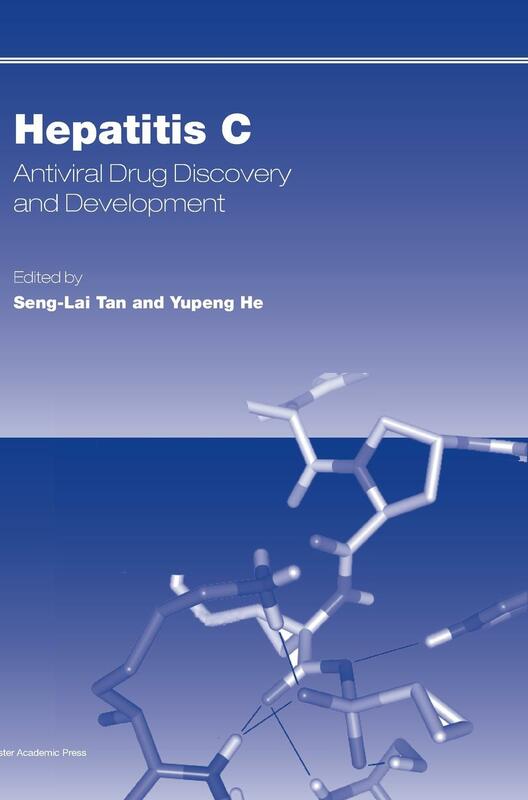 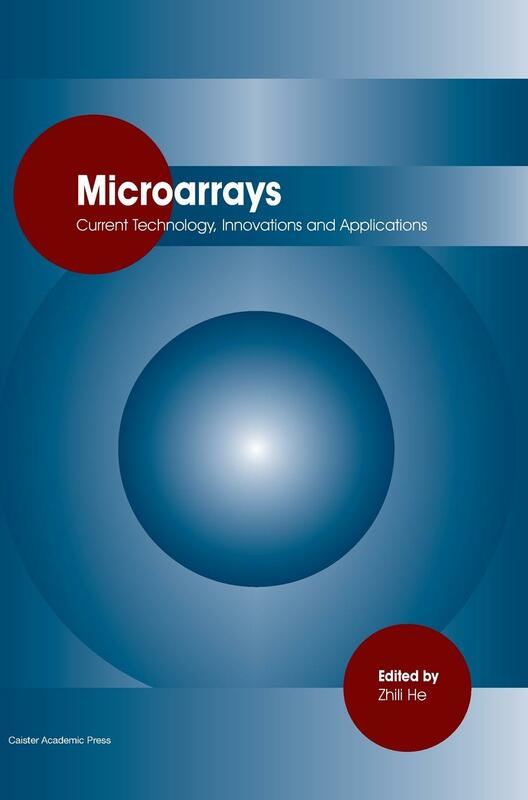 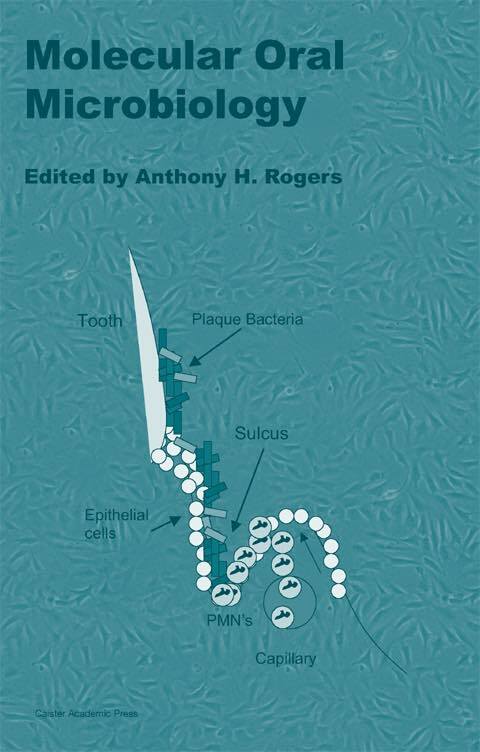 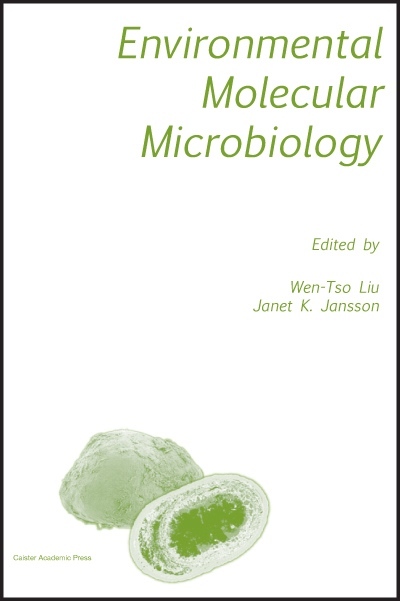 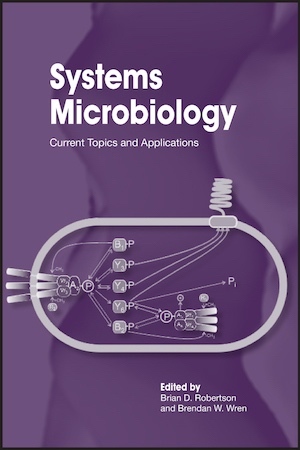 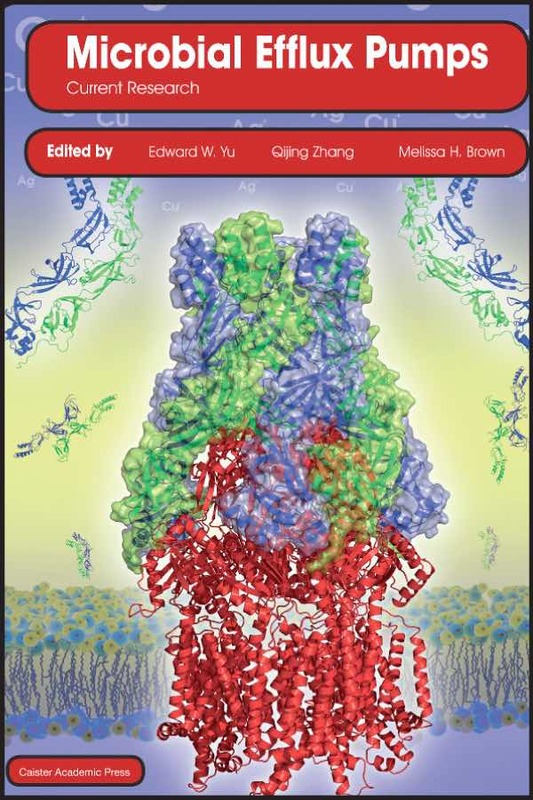 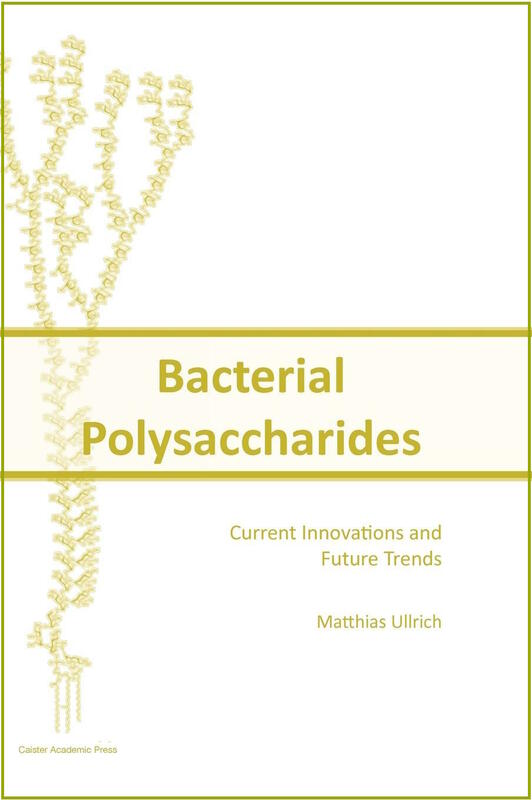 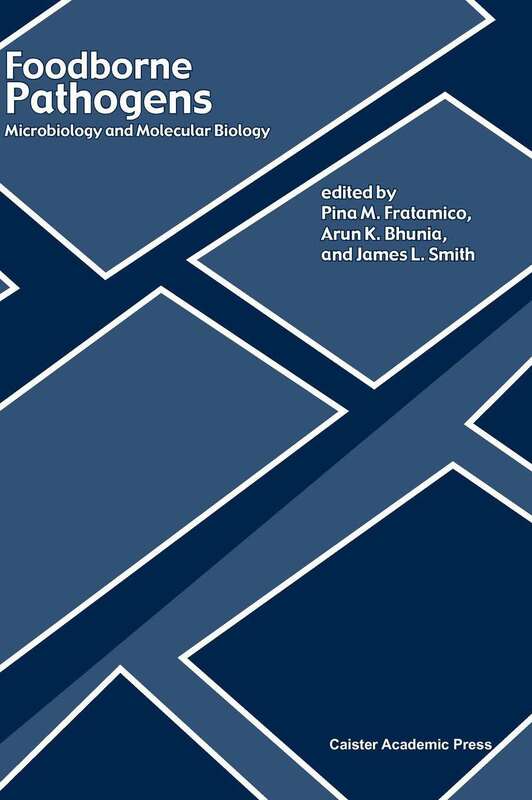 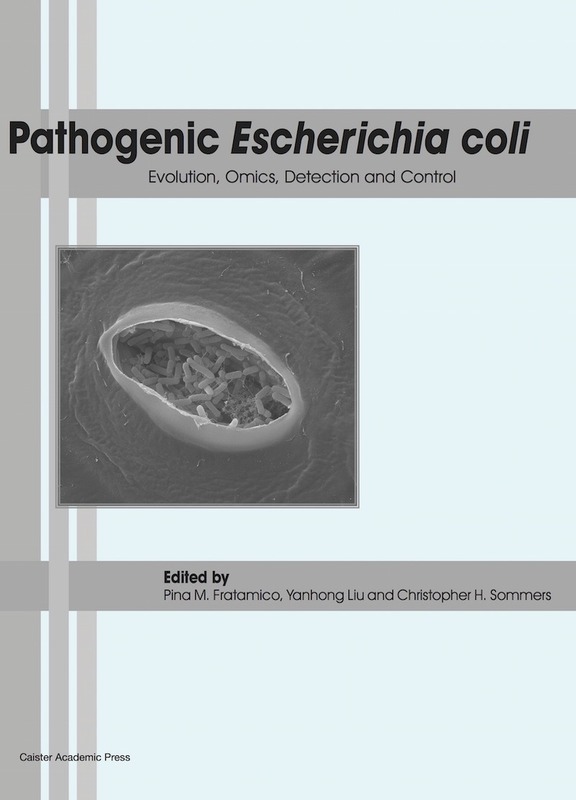 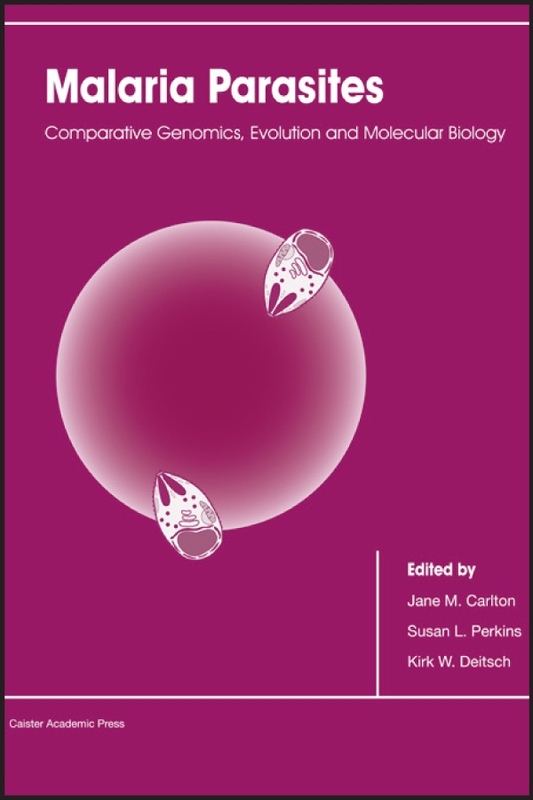 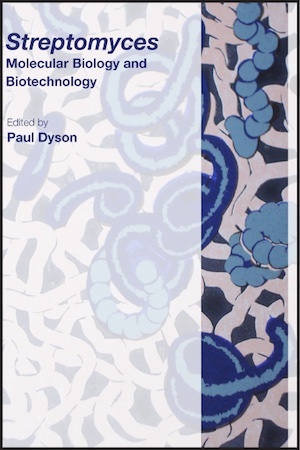 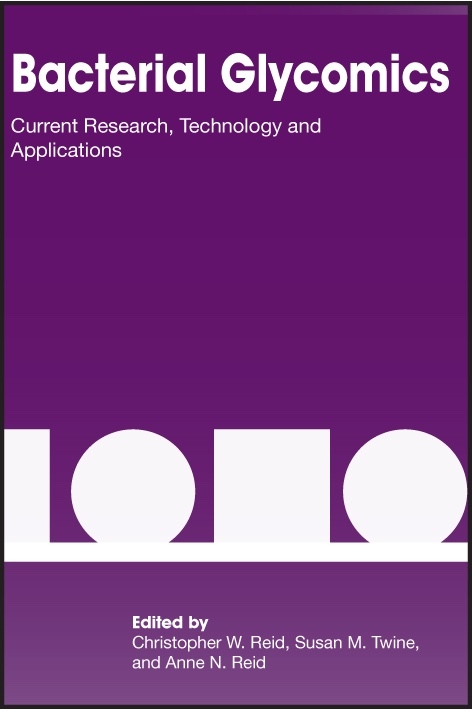 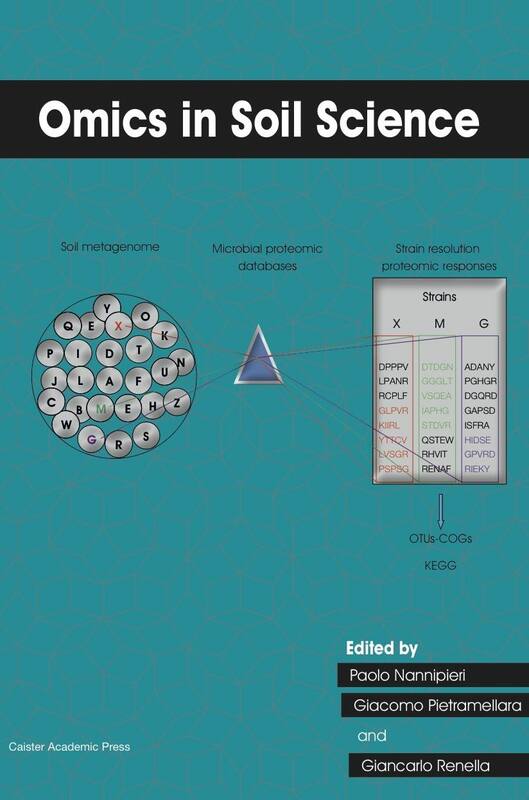 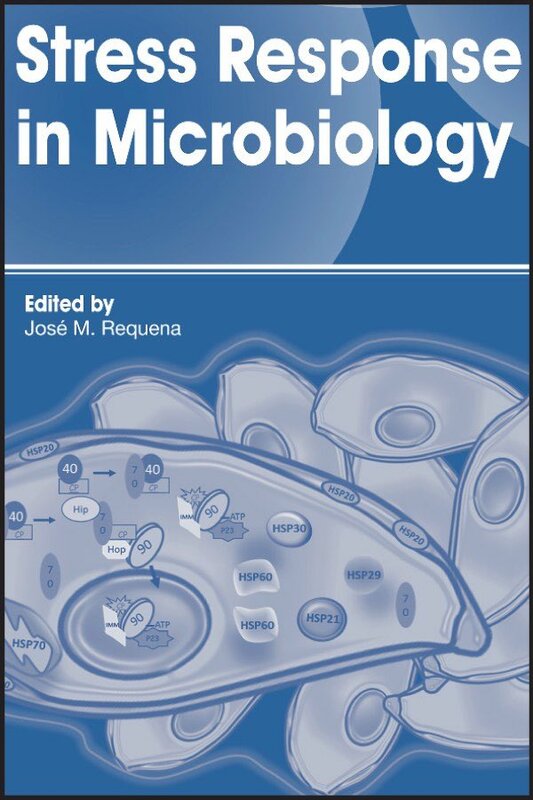 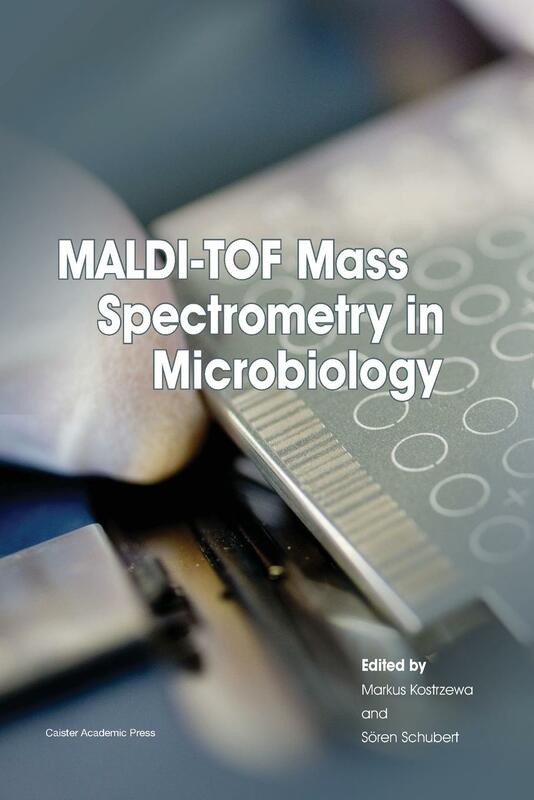 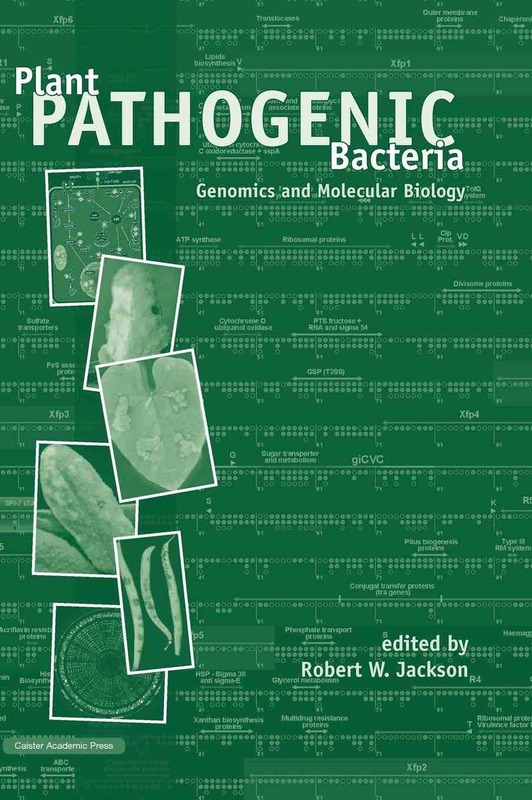 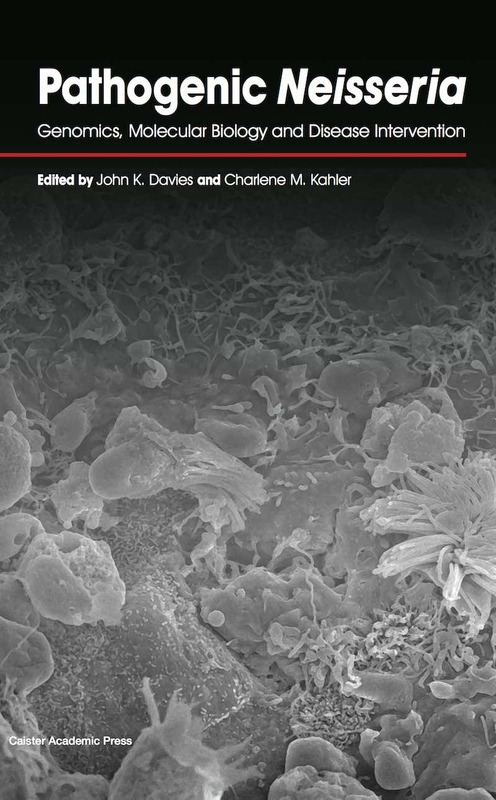 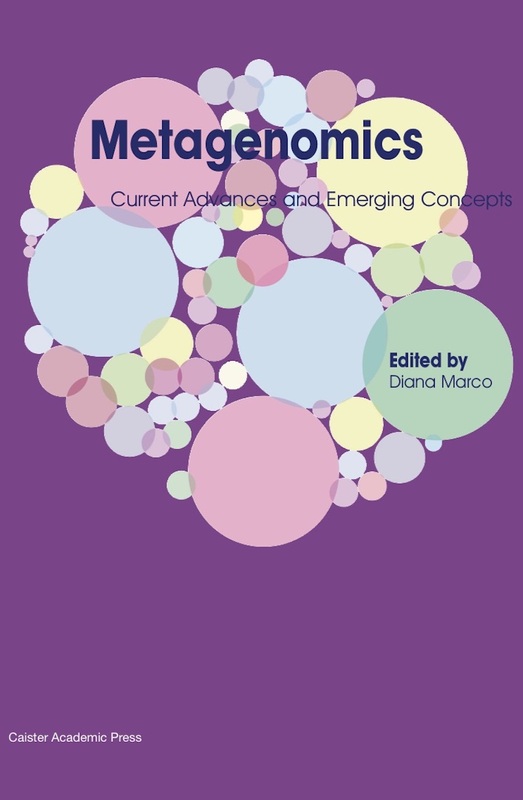 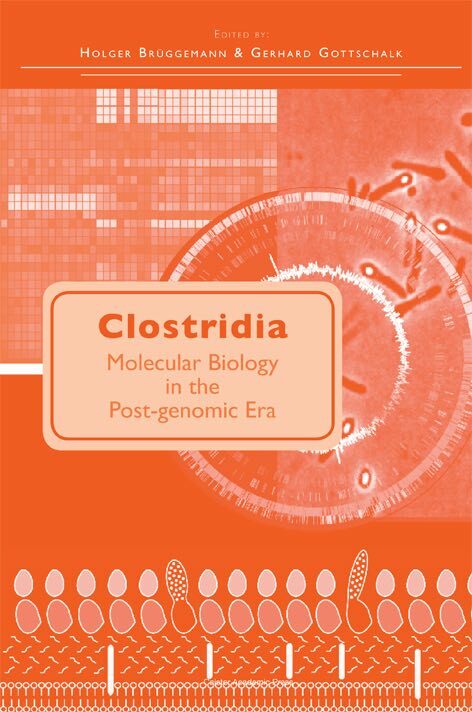 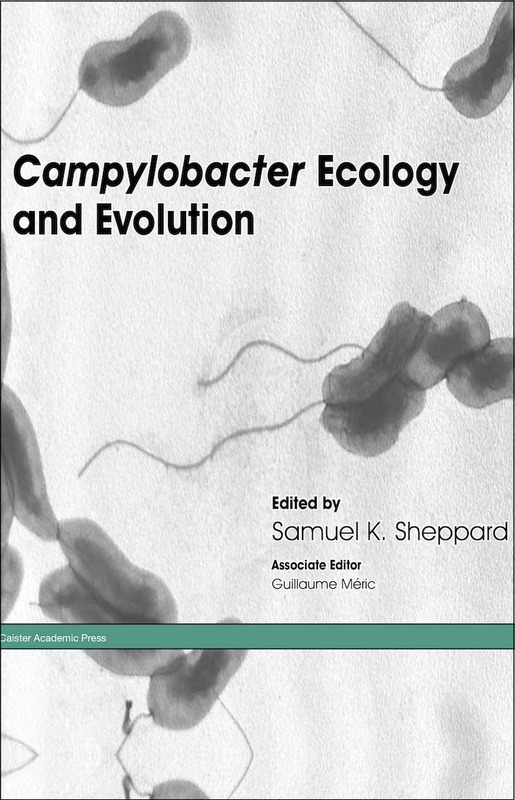 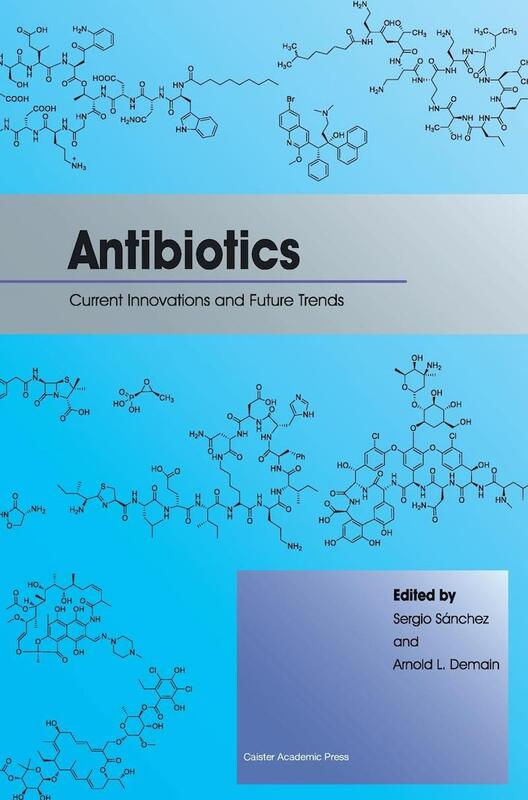 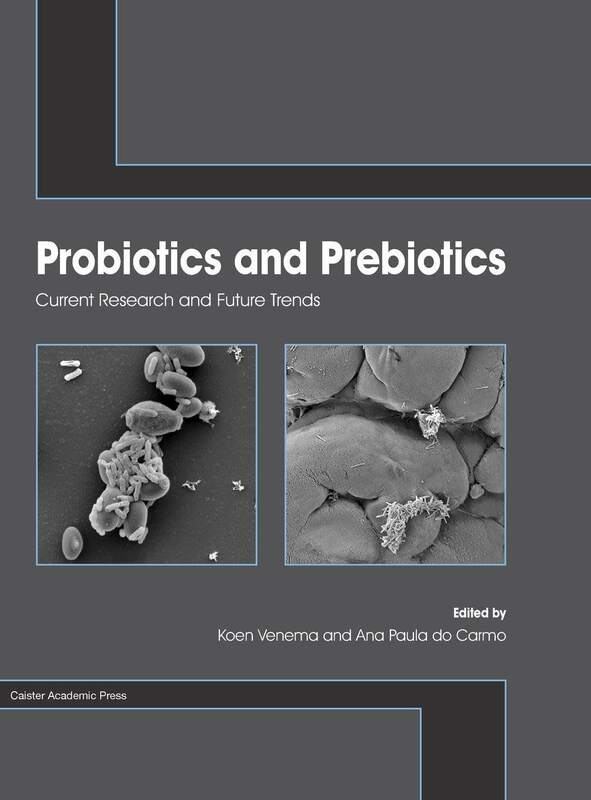 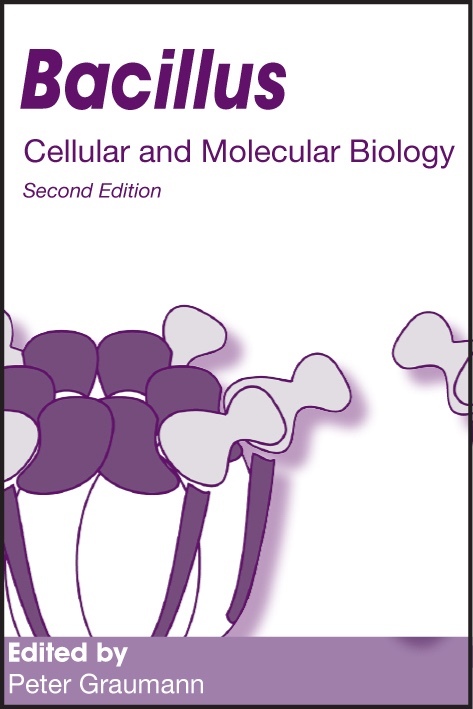 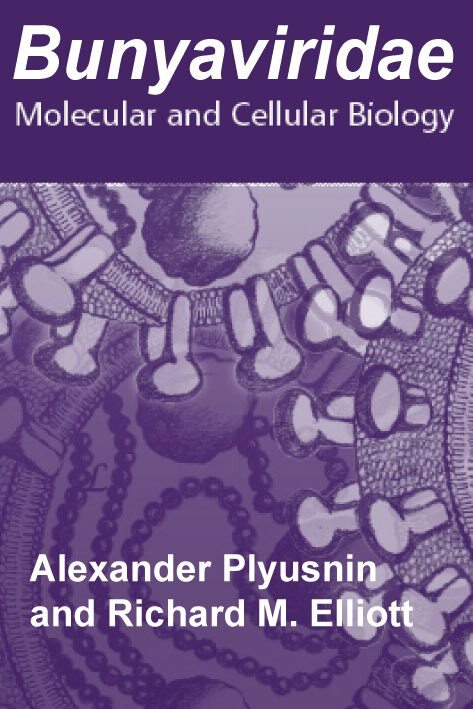 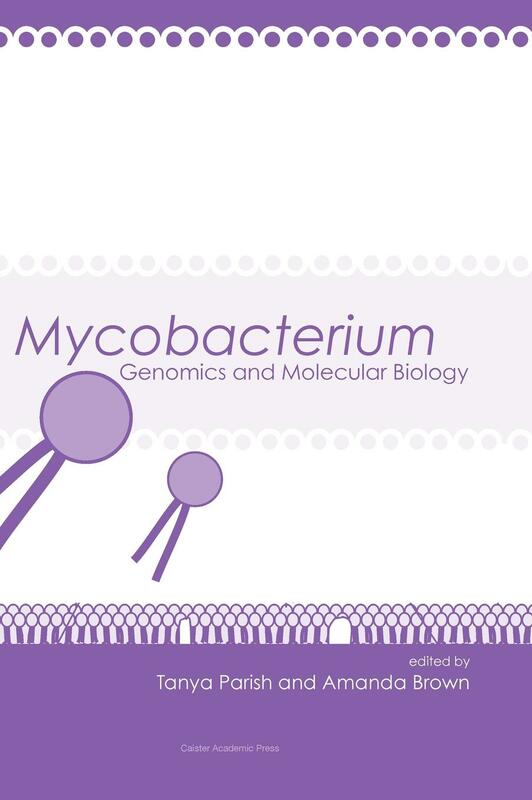 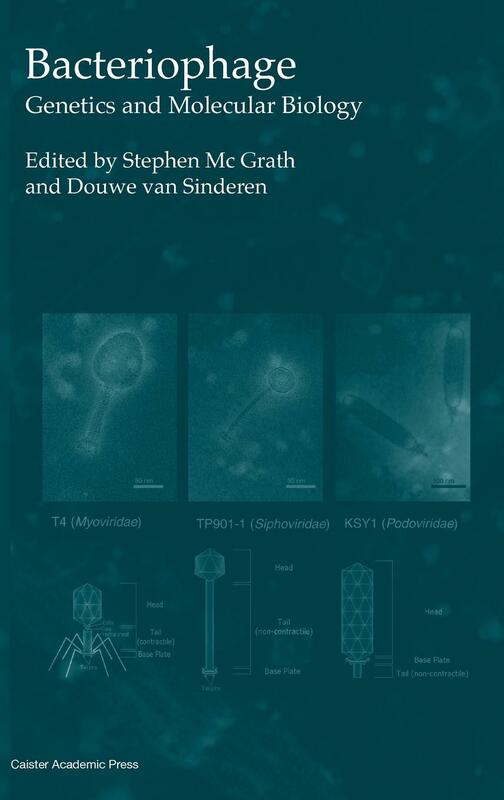 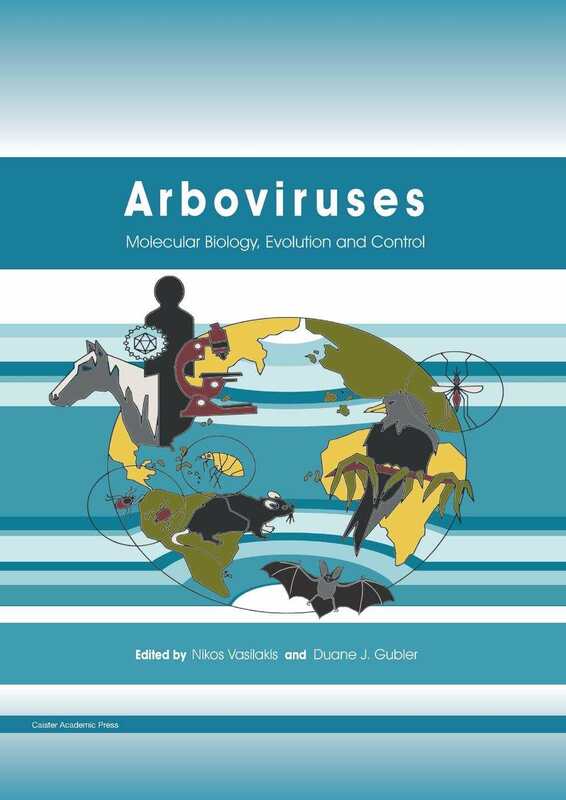 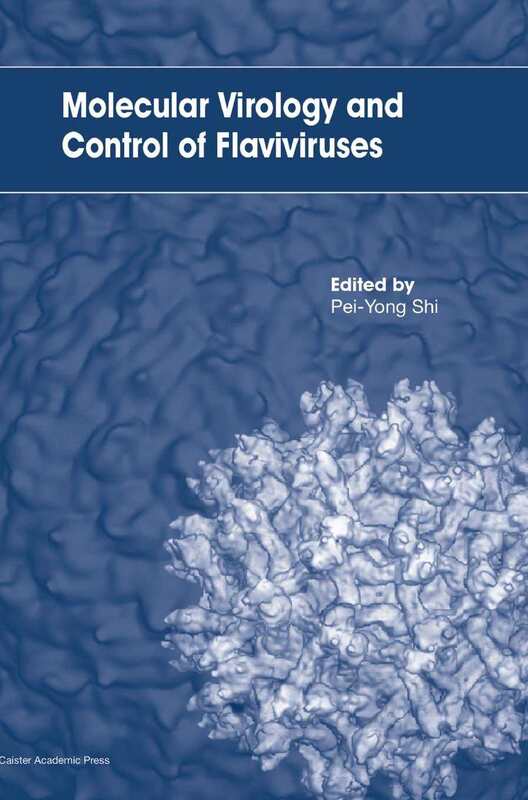 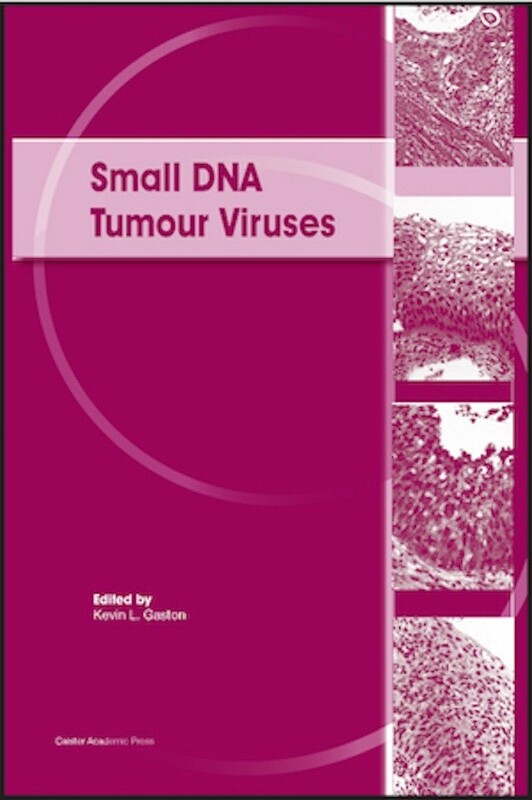 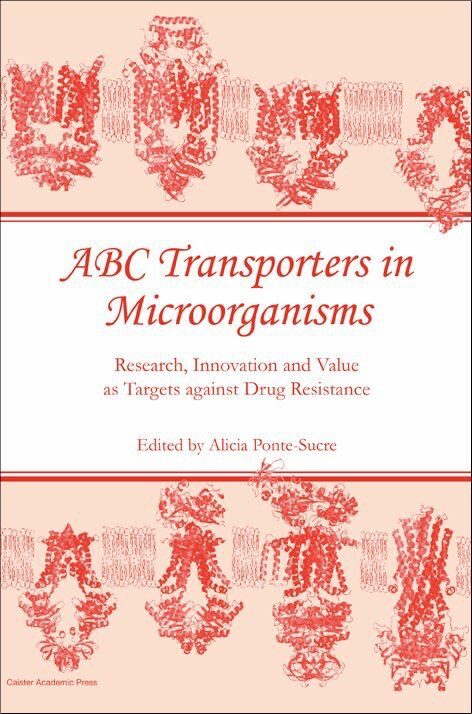 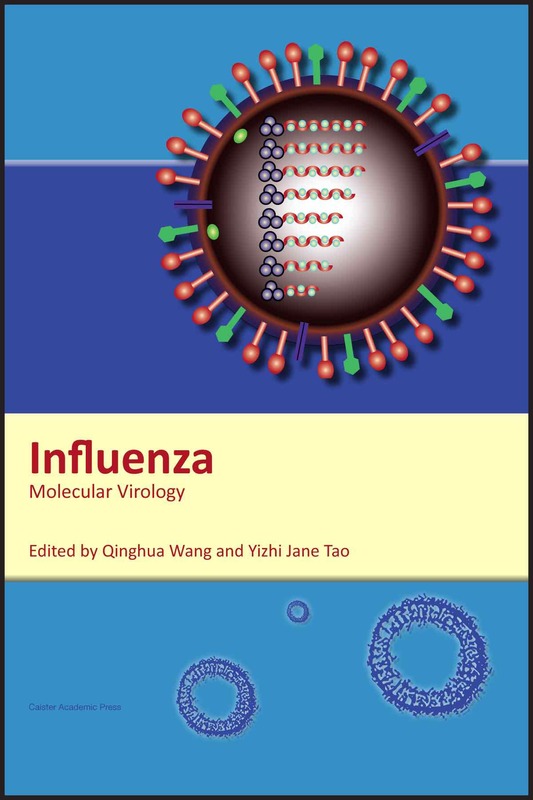 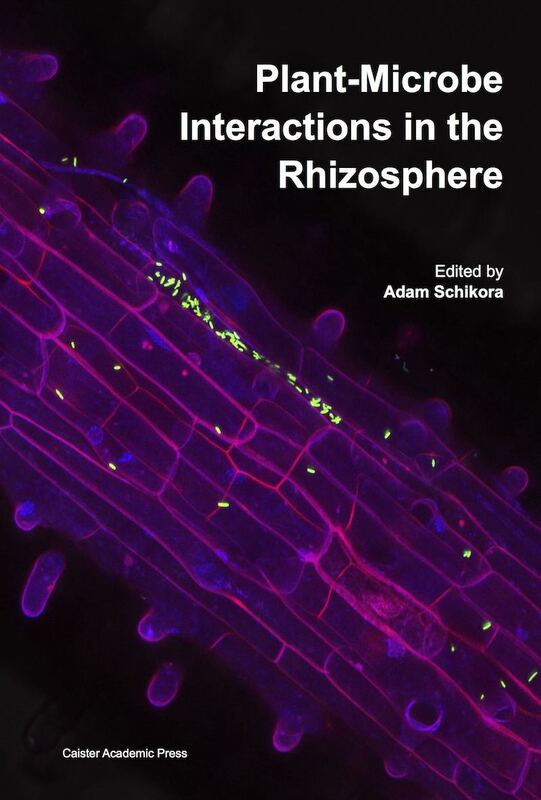 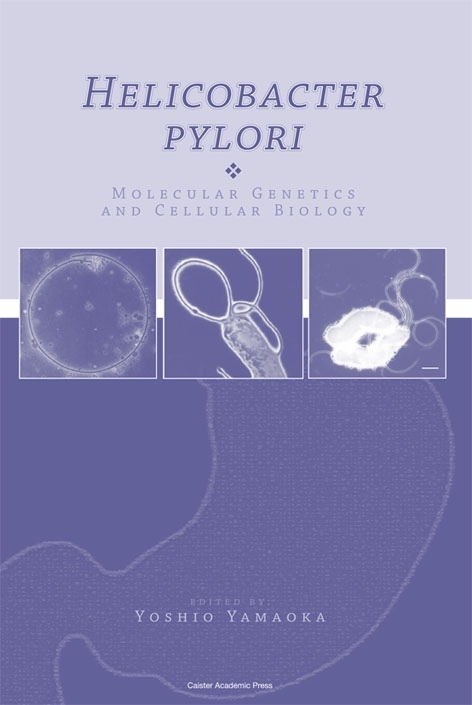 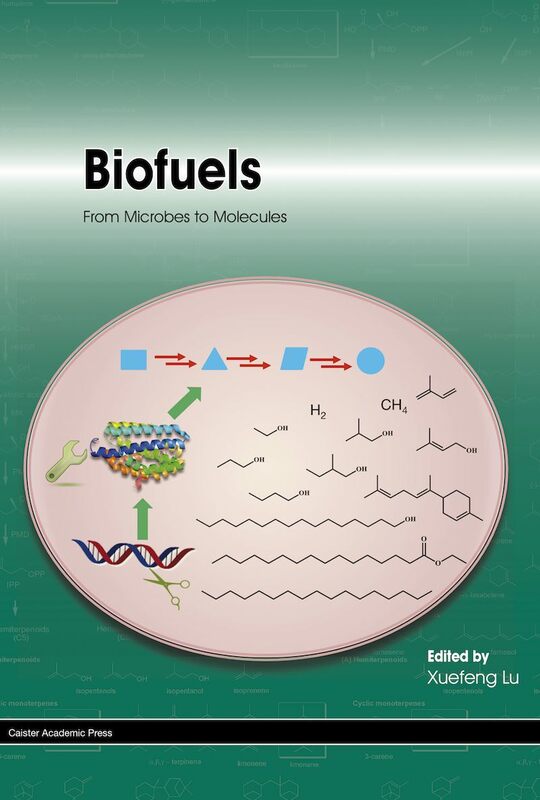 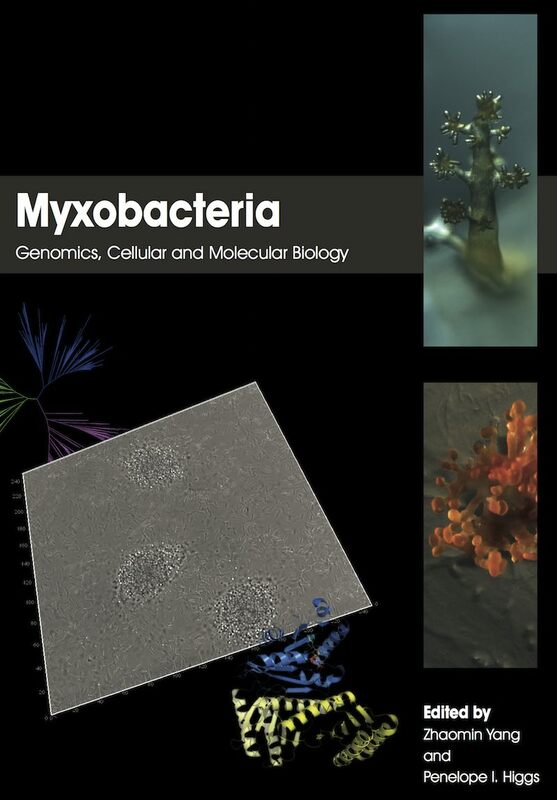 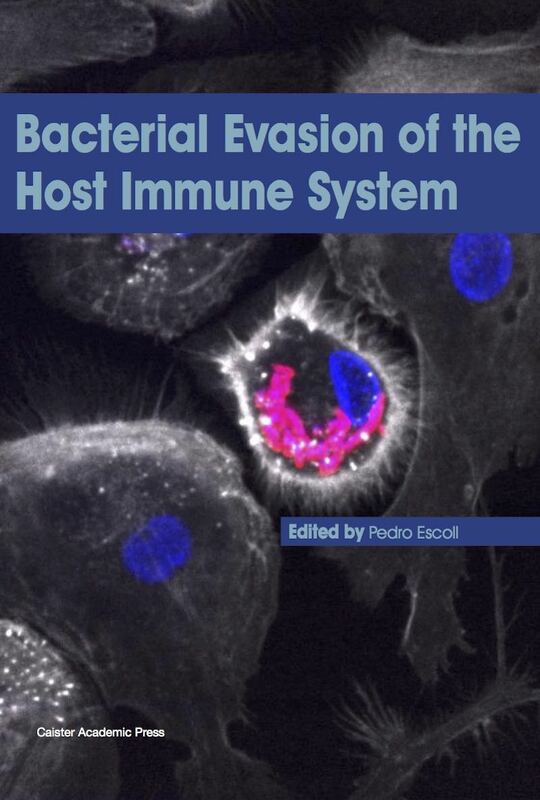 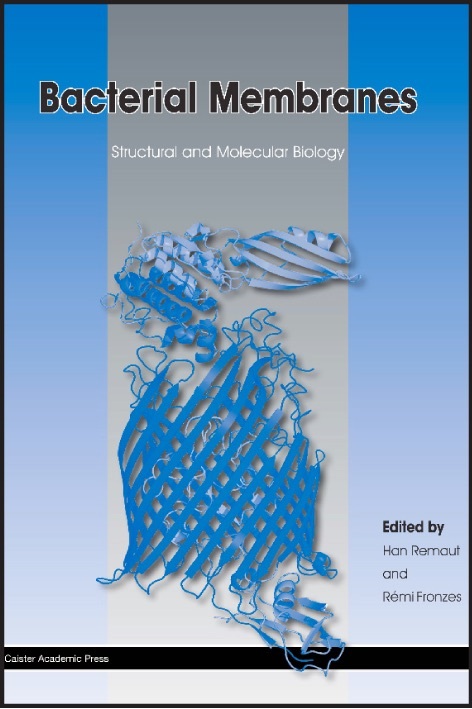 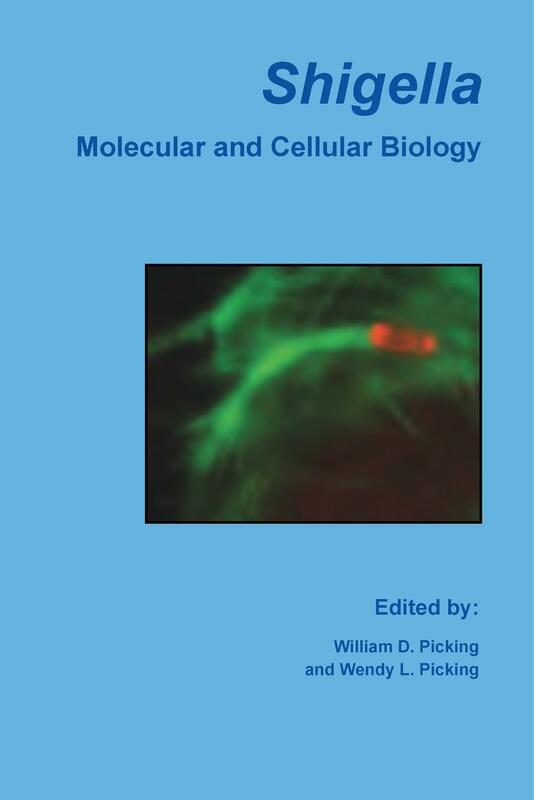 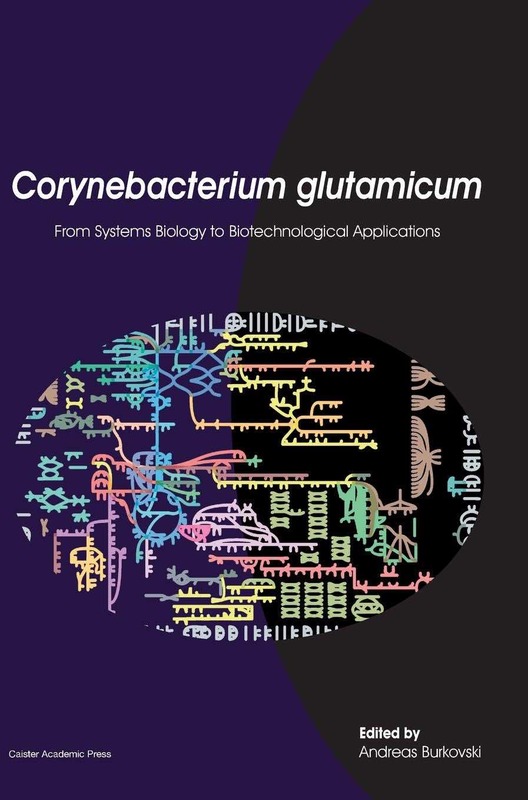 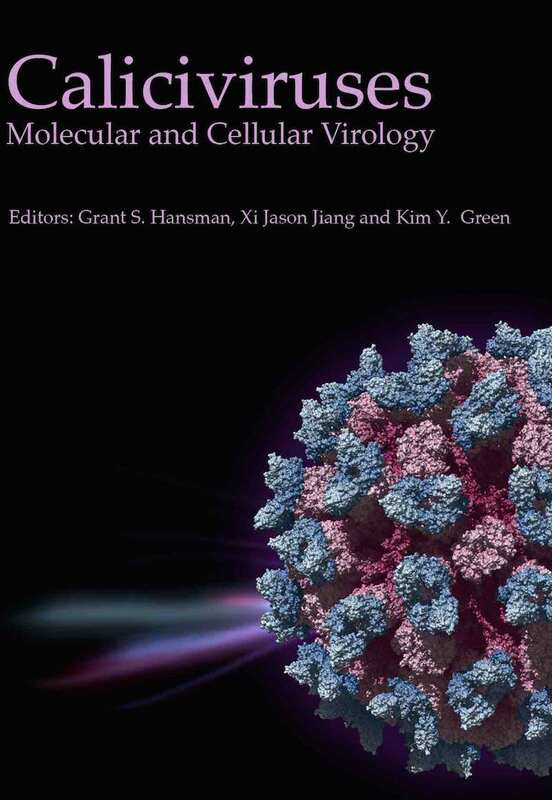 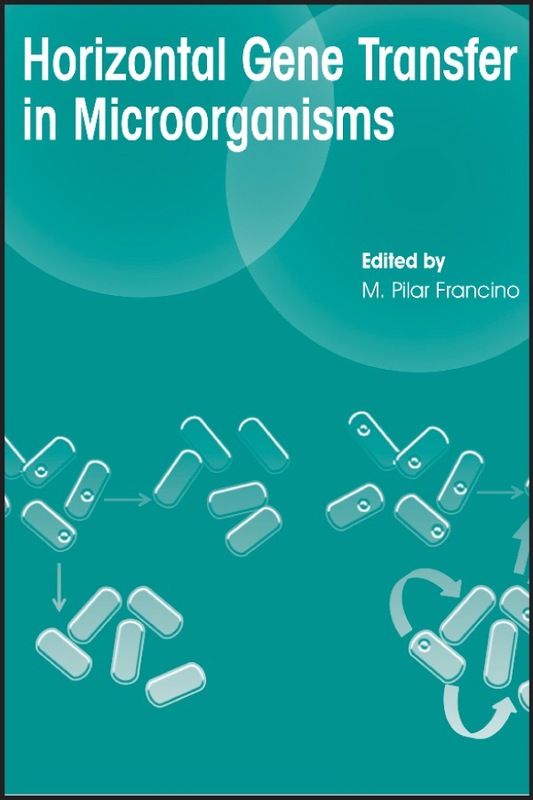 Our high level microbiology books bring together expert international authors under the skilled editorship of leading scientists to produce state-of-the-art compendiums of current research. 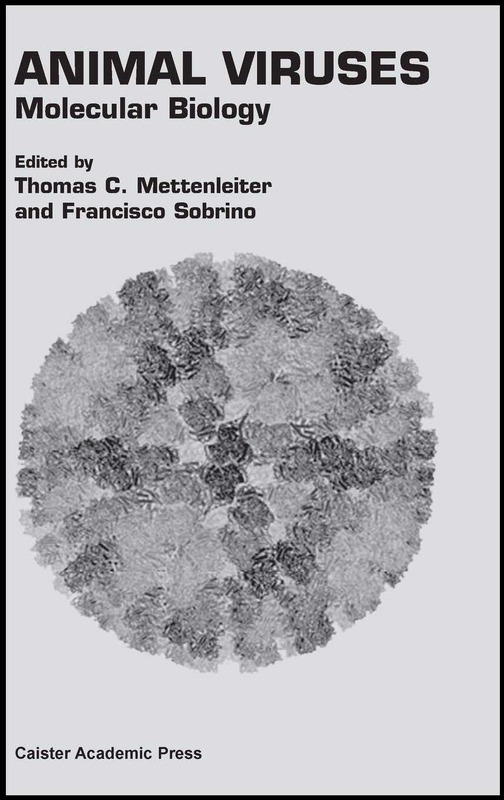 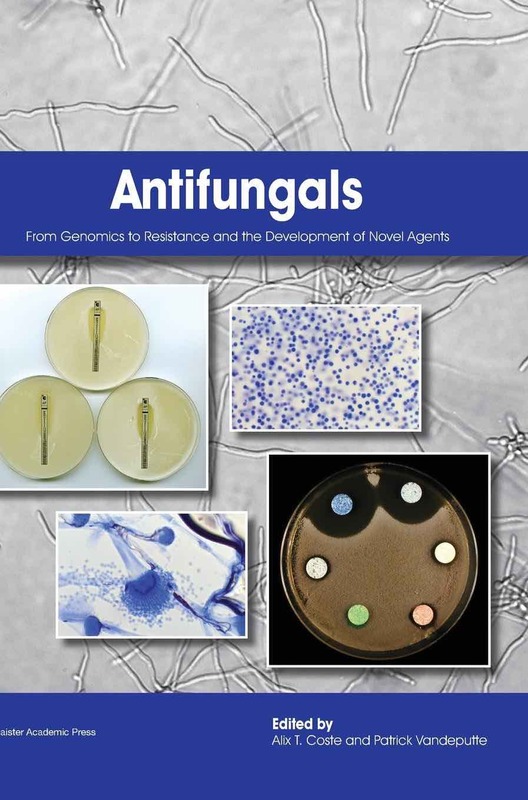 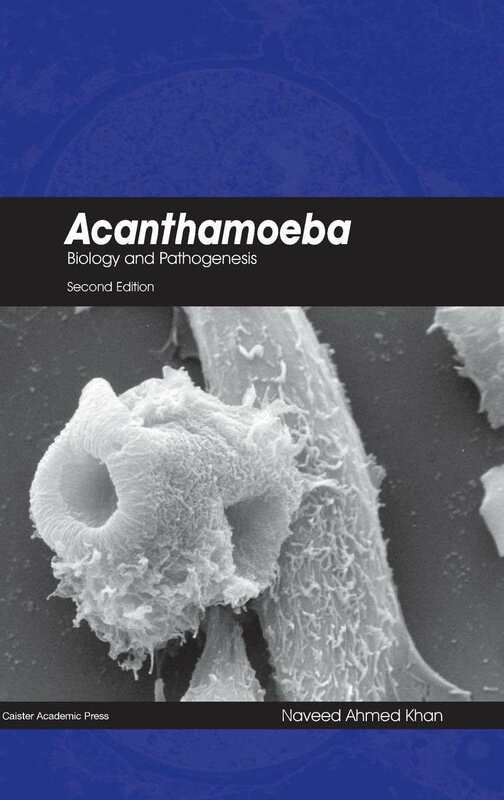 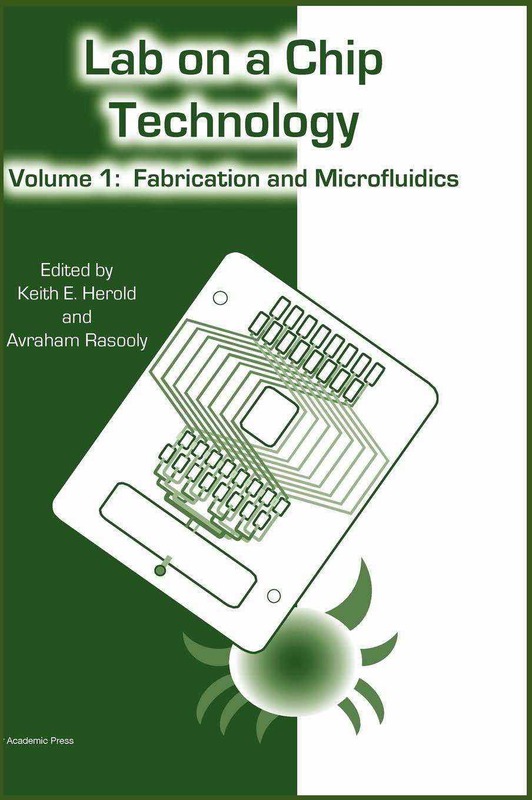 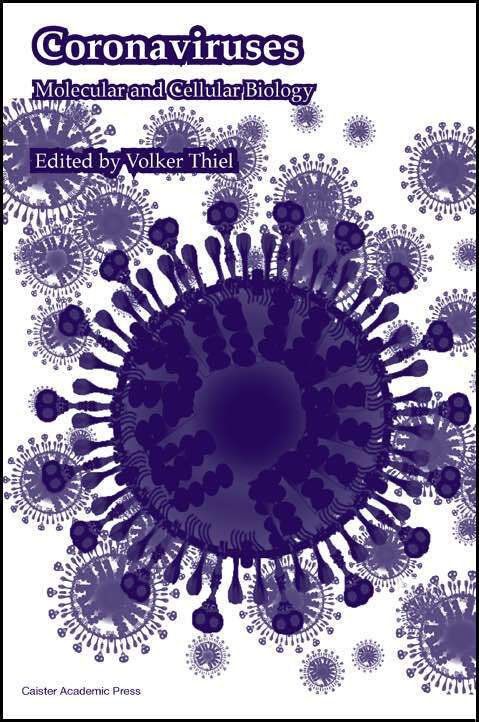 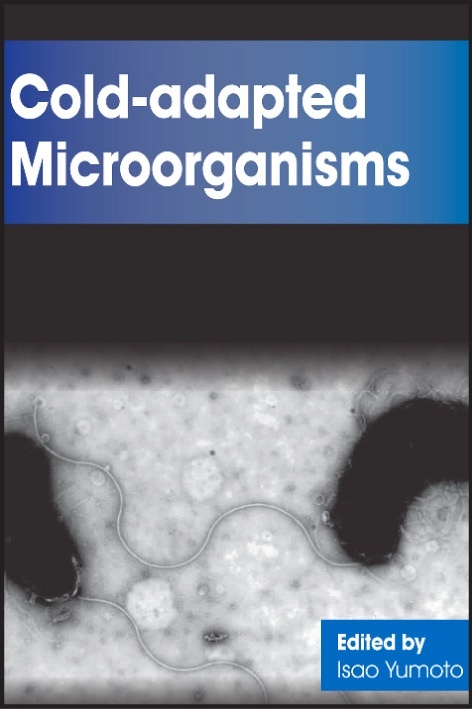 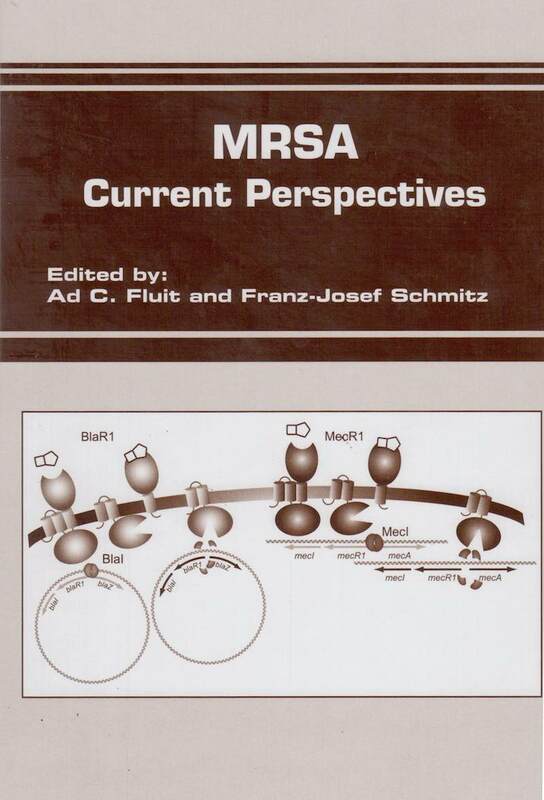 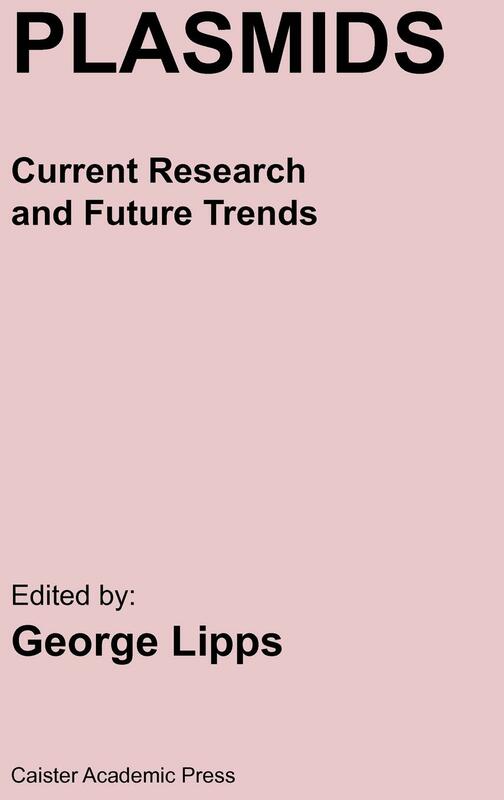 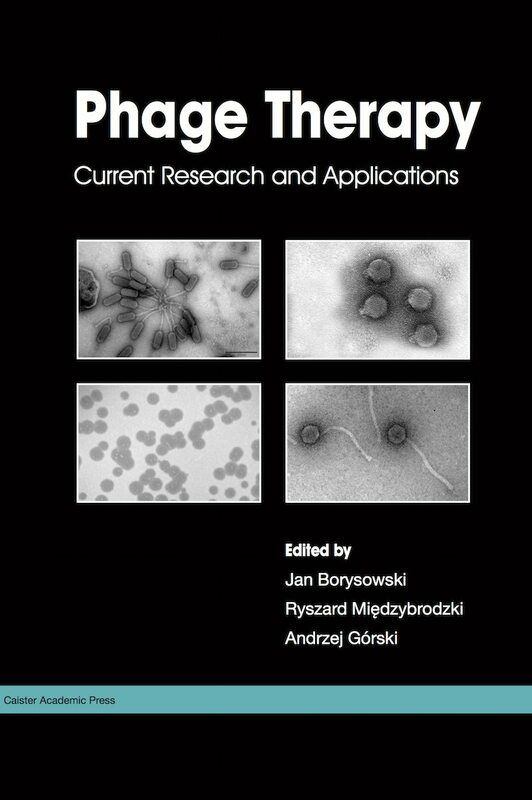 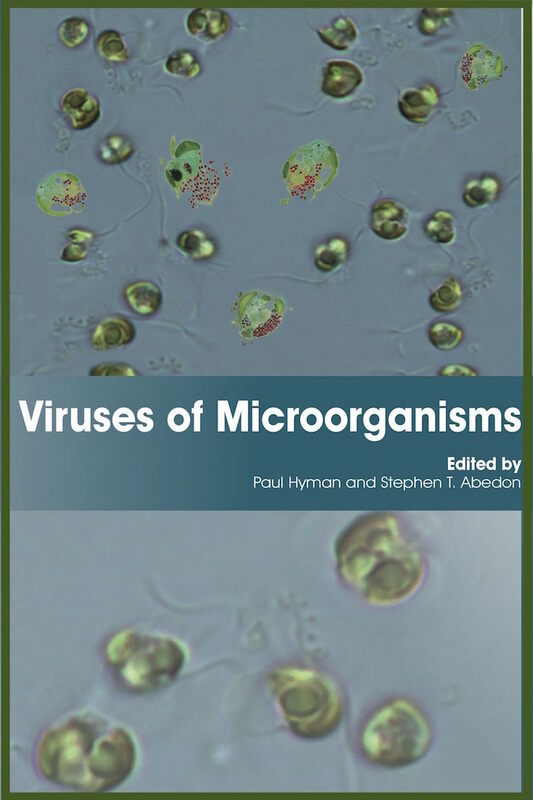 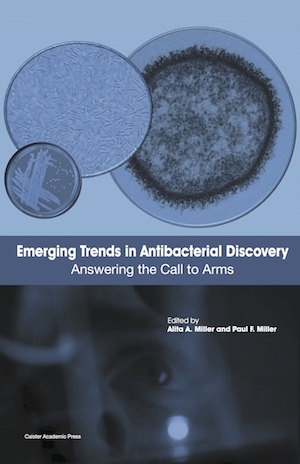 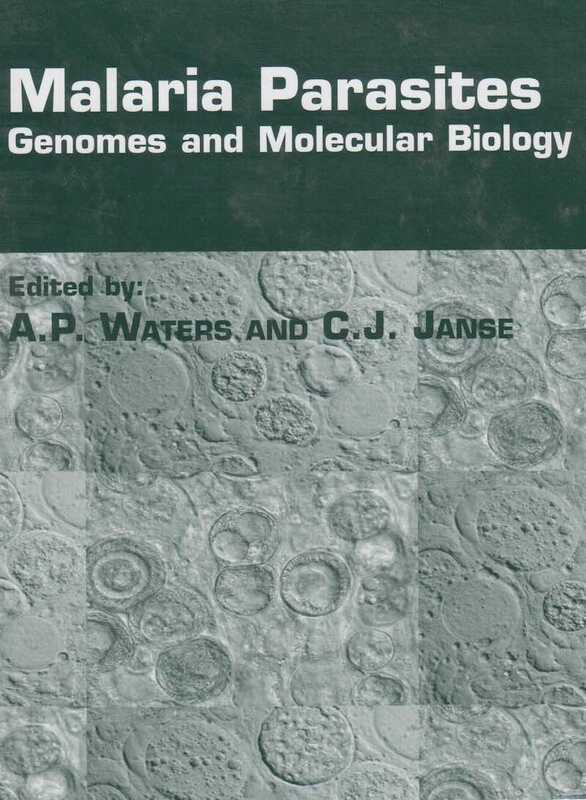 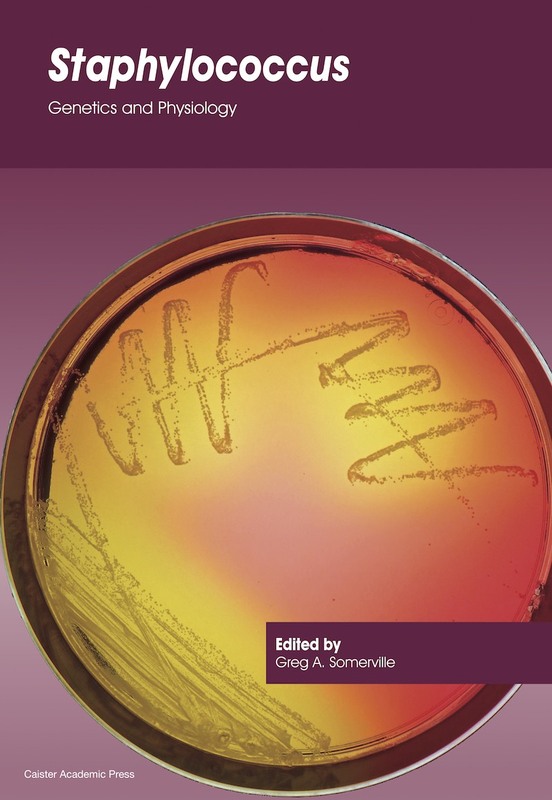 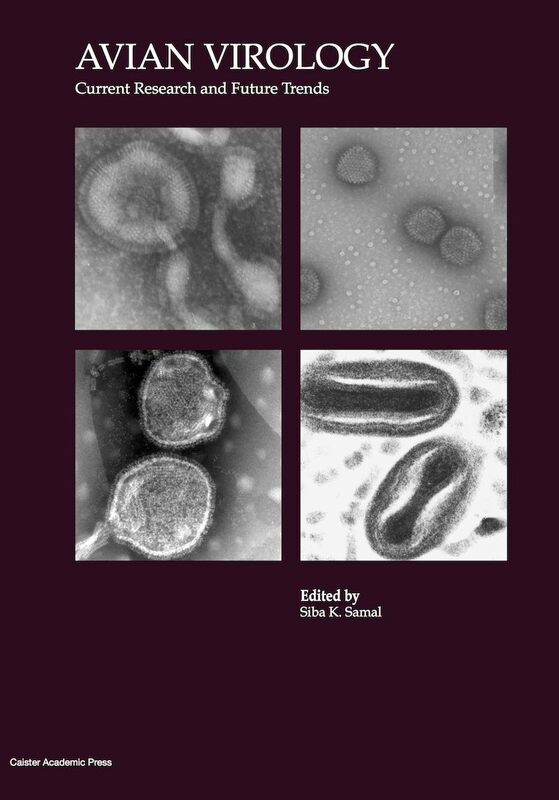 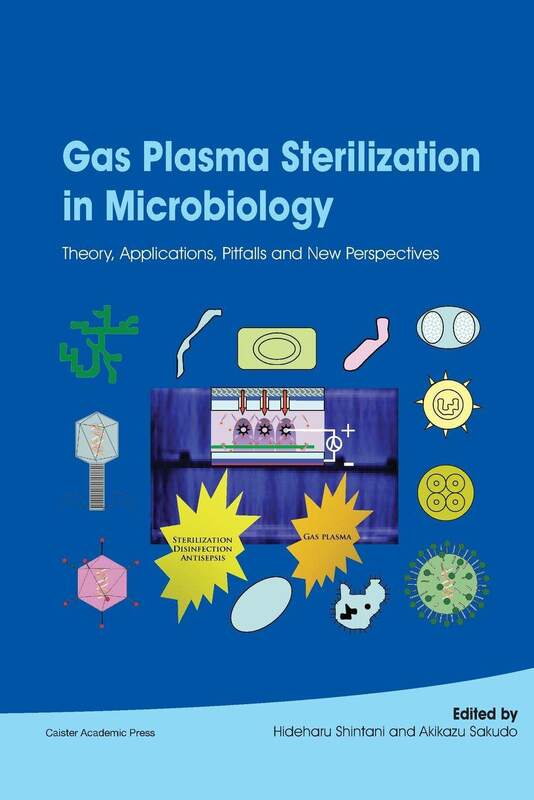 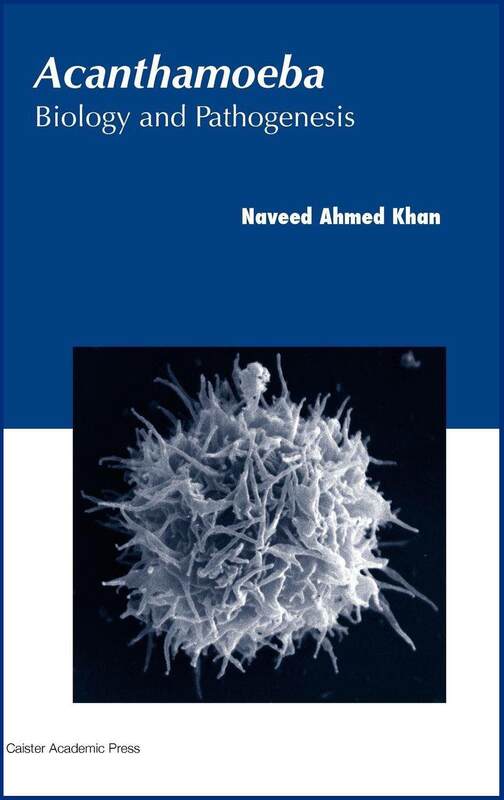 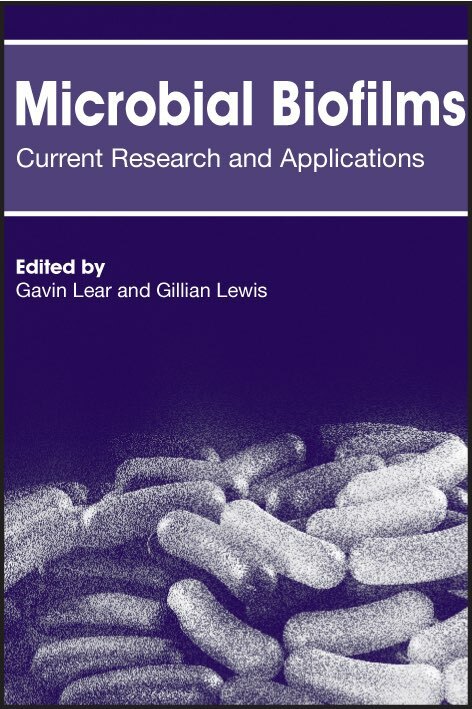 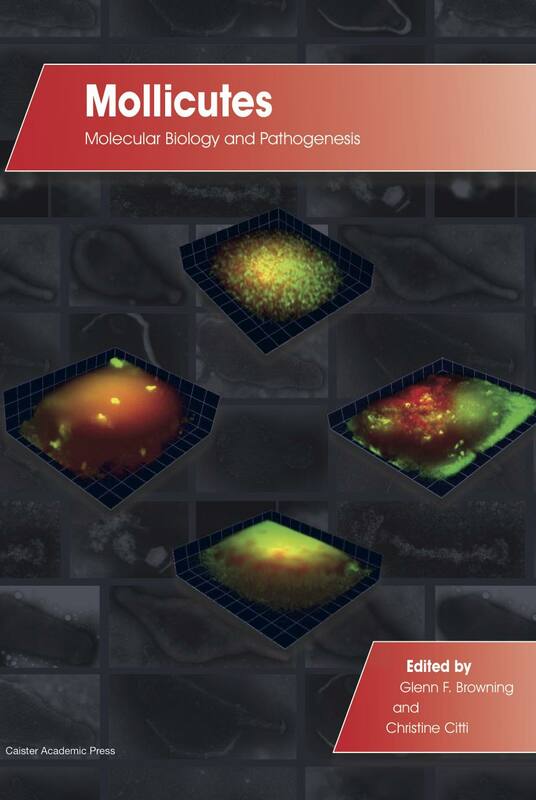 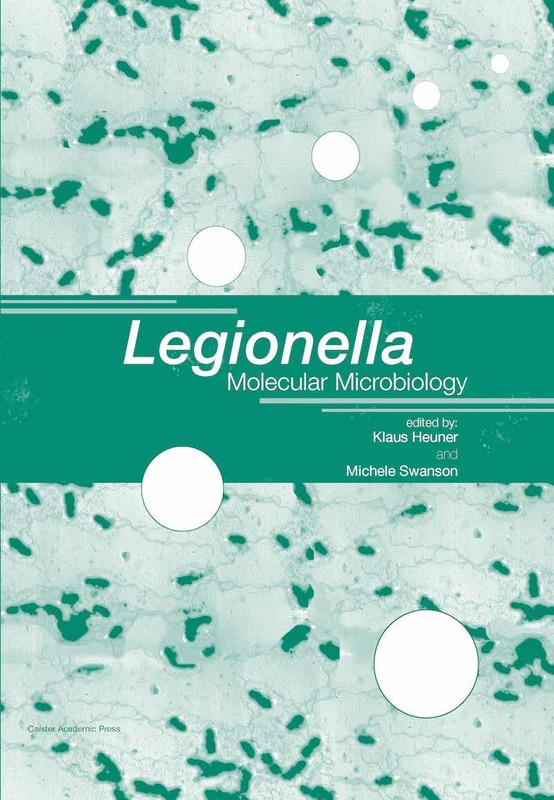 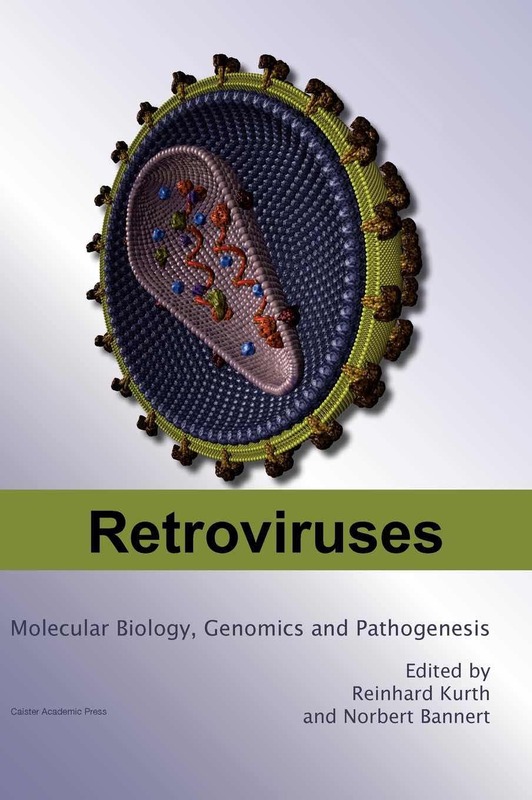 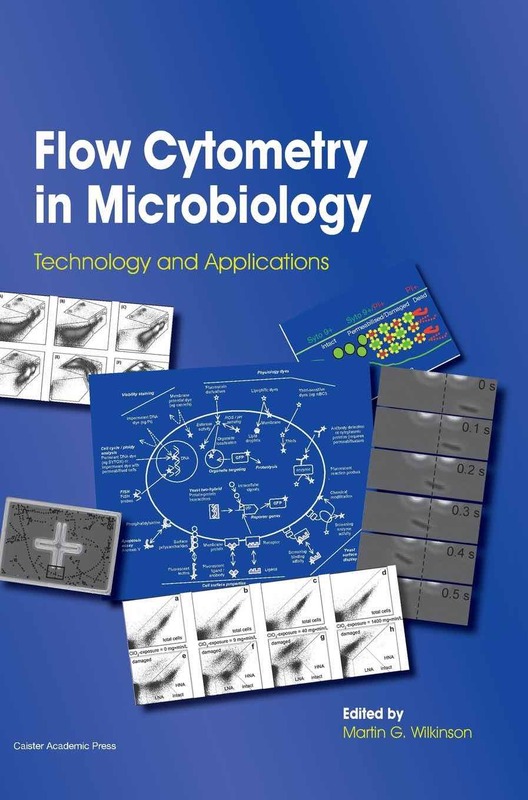 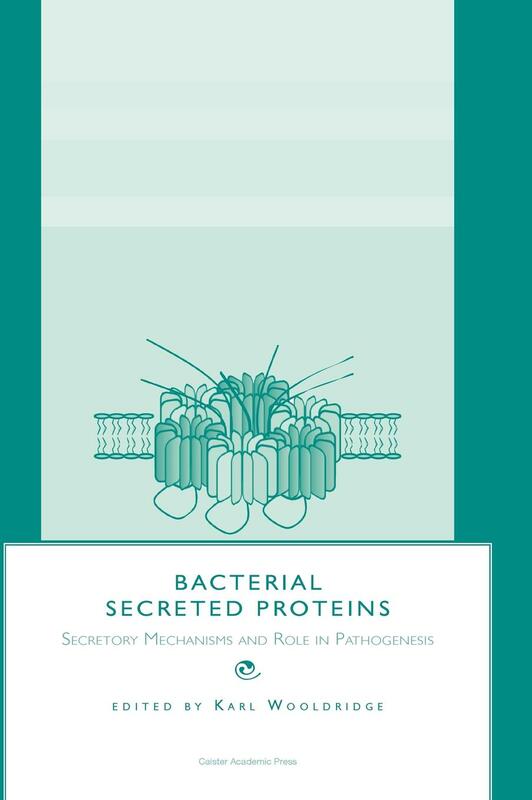 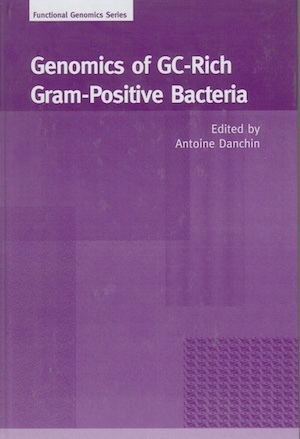 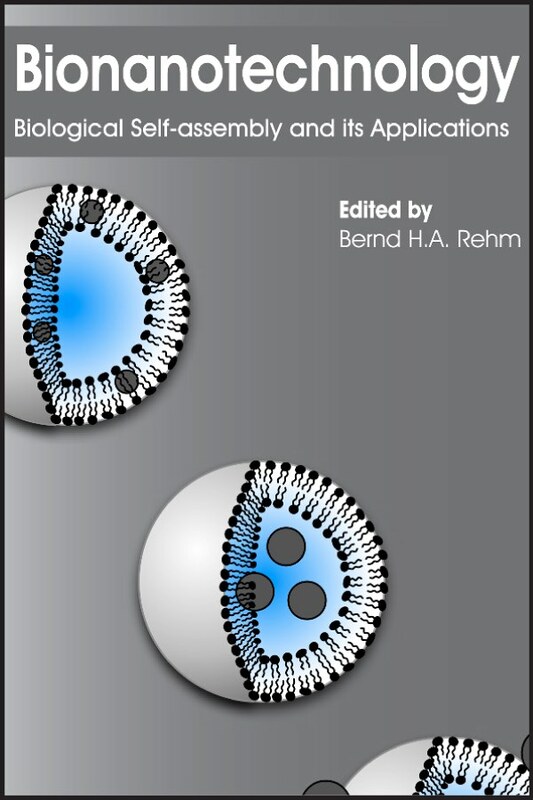 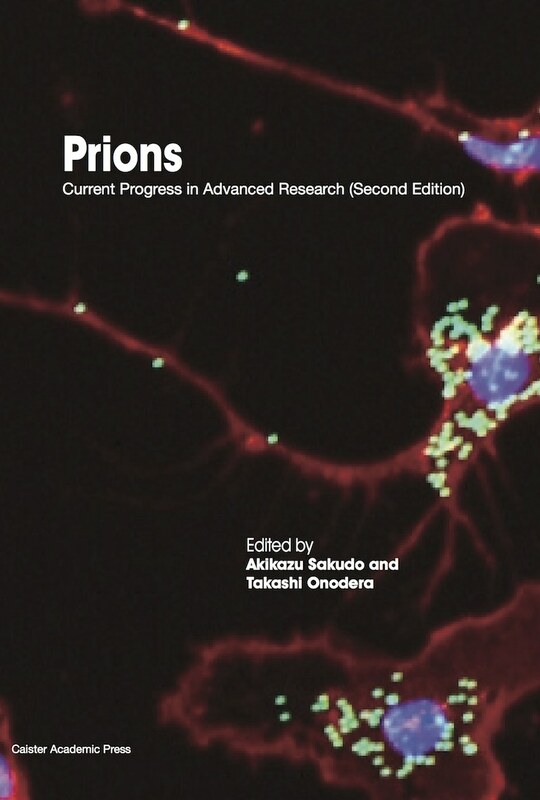 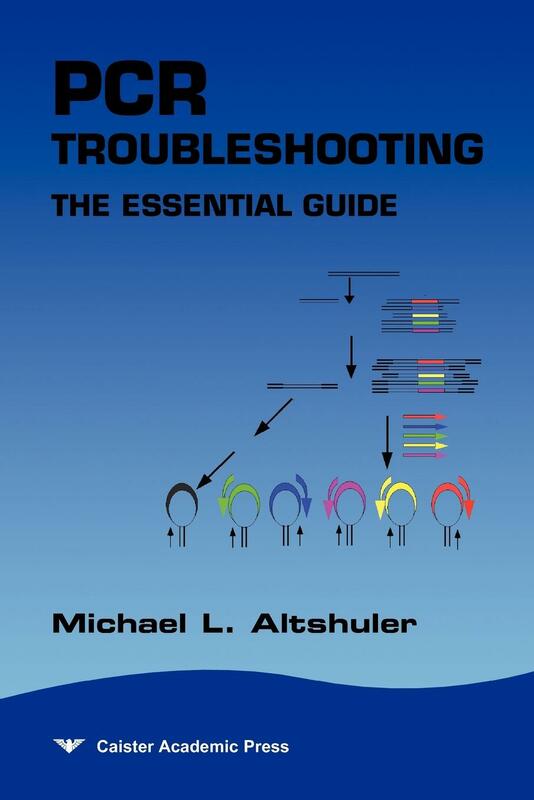 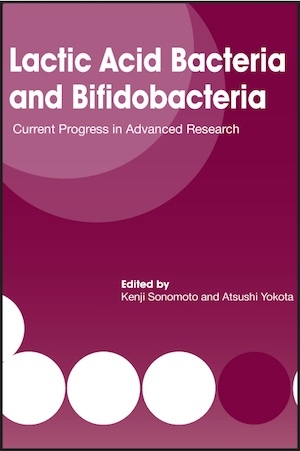 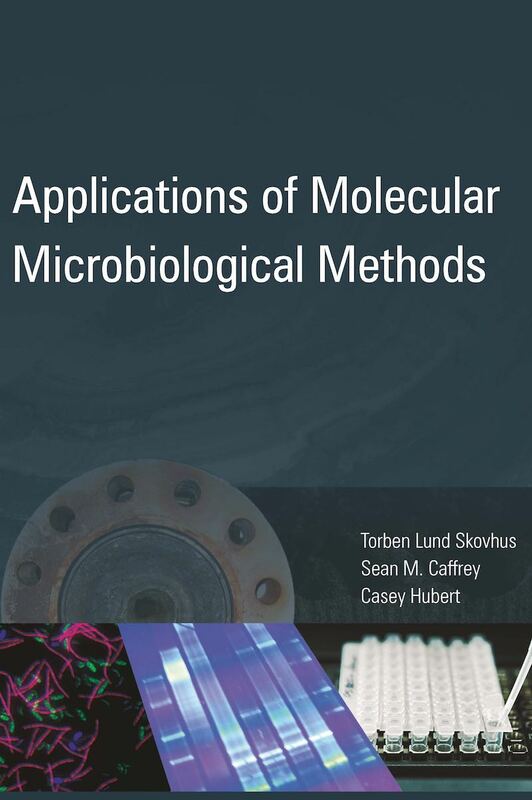 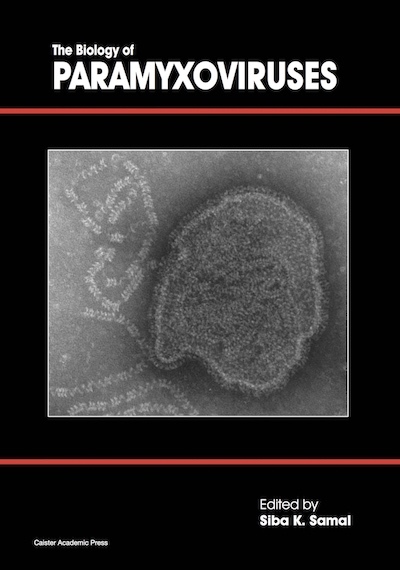 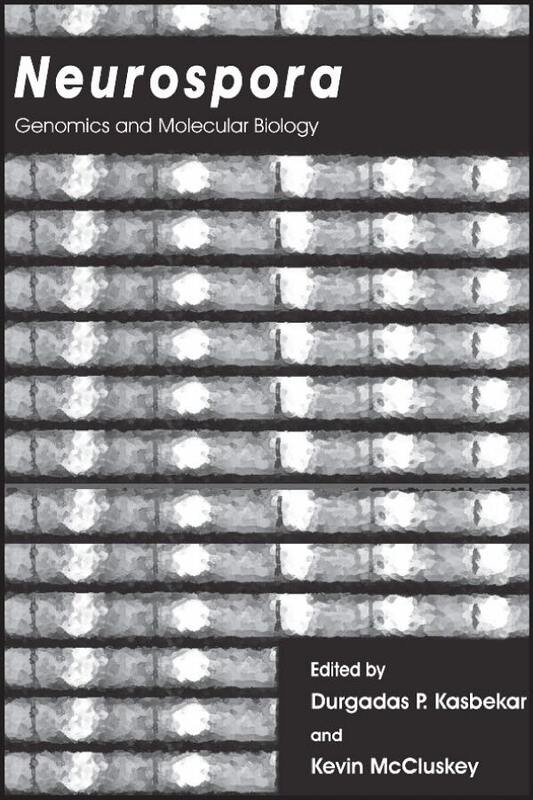 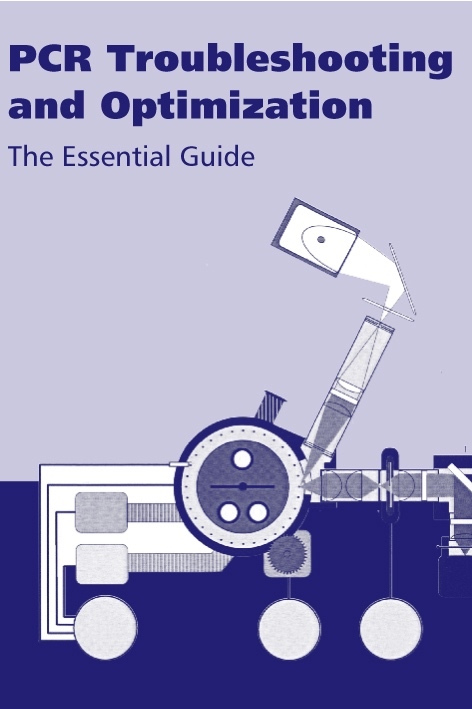 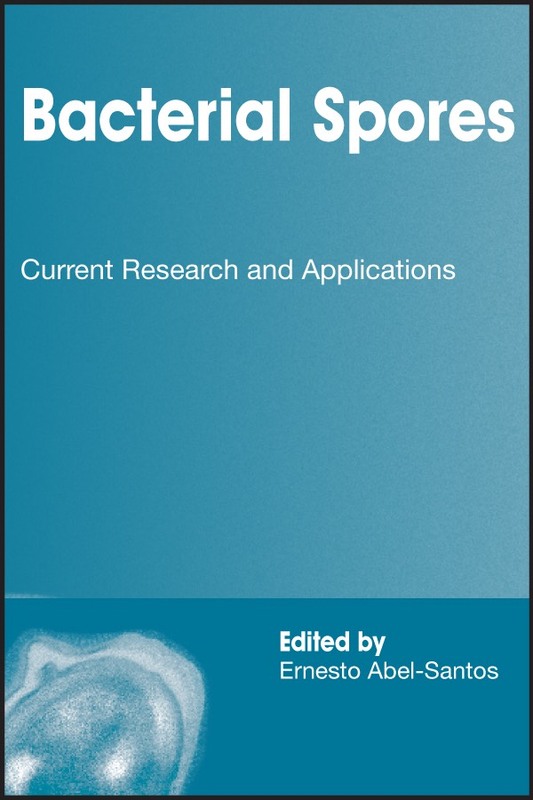 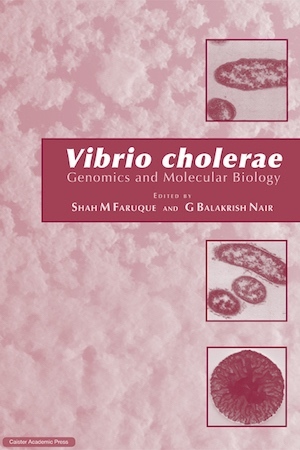 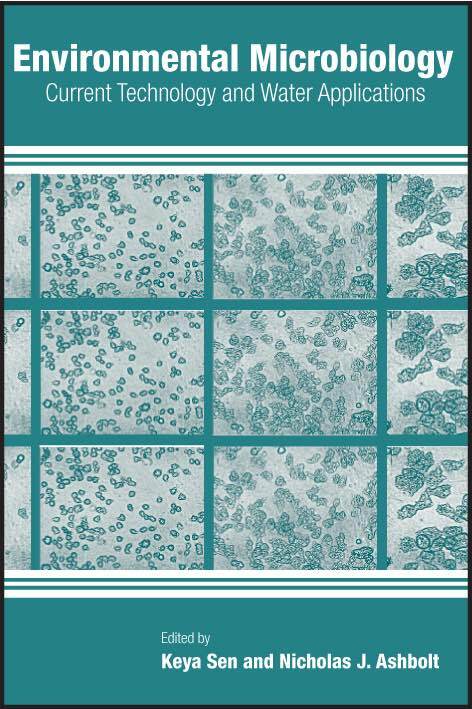 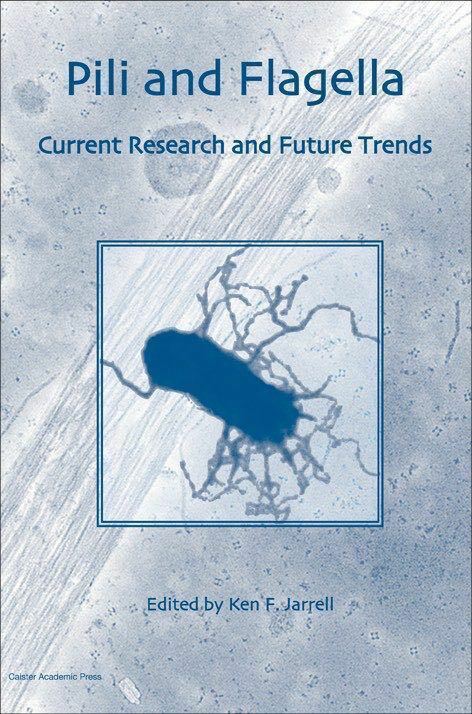 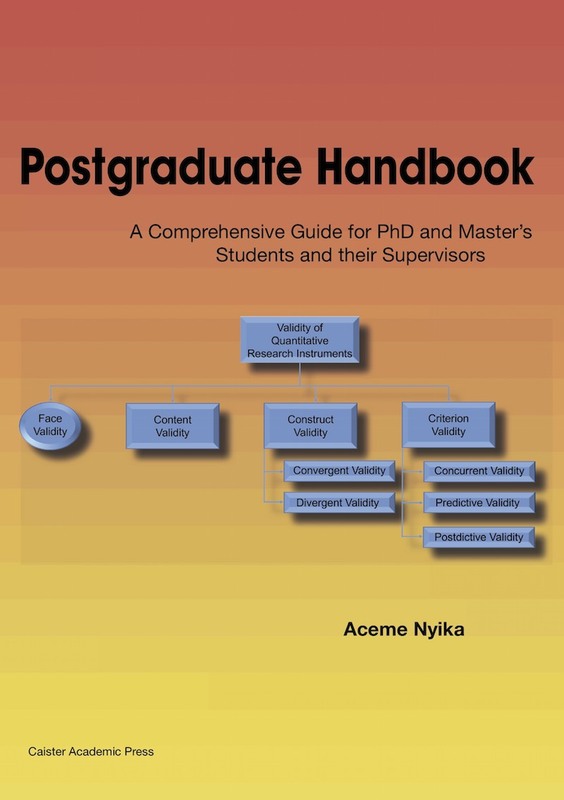 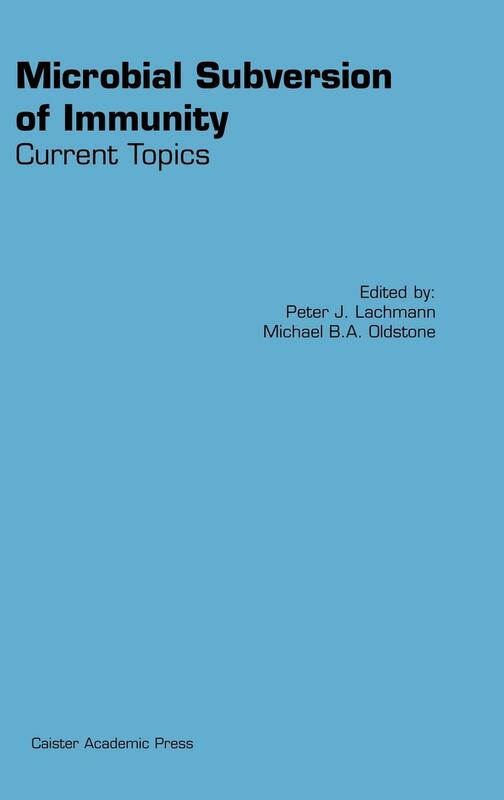 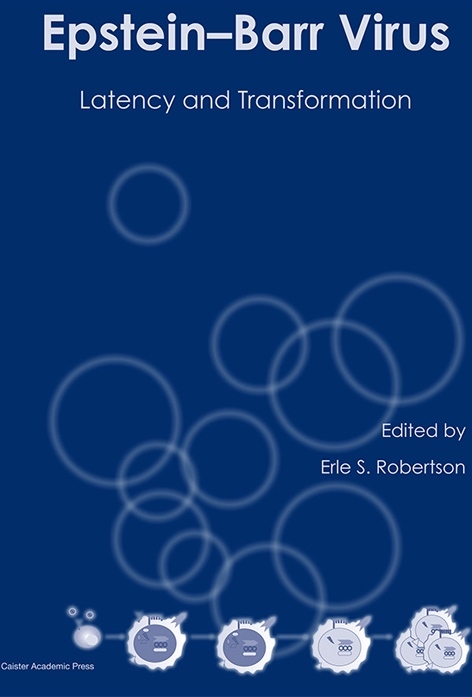 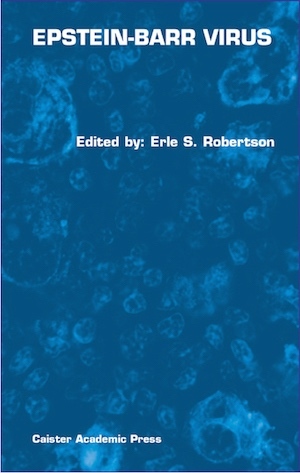 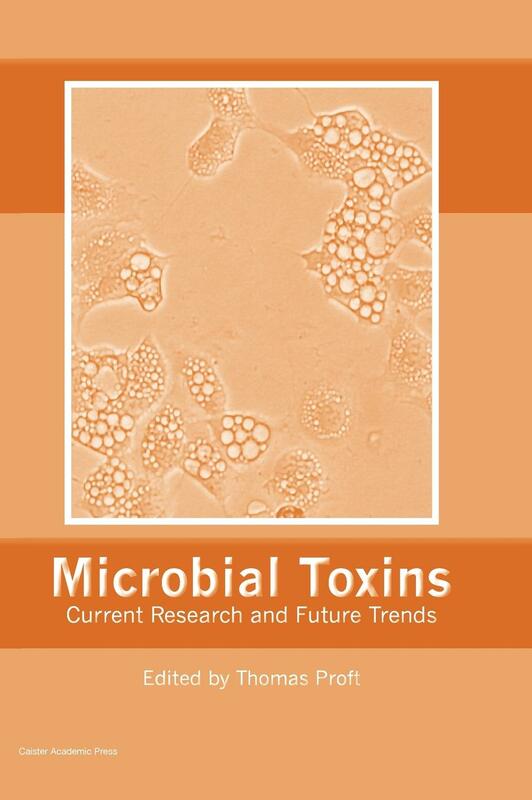 Aimed at the research scientist, graduate student, medical reseacher and other professionals, these books are highly recommended for all microbiology laboratories. 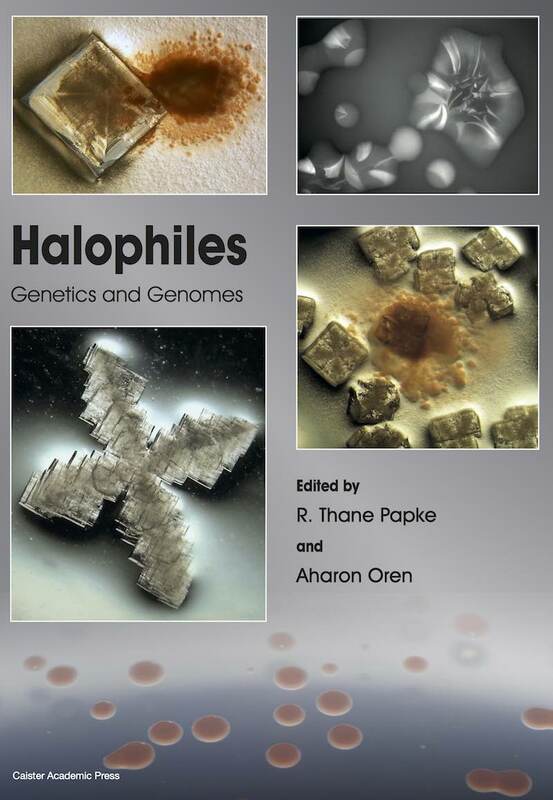 Every microbiology, microbiology and bioscience library should have a copy of each of the following books. 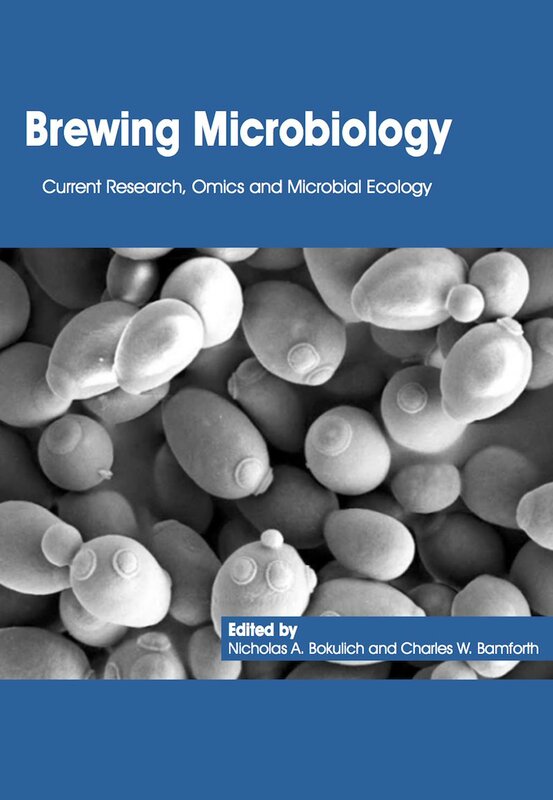 Full information at Brewing Microbiology. 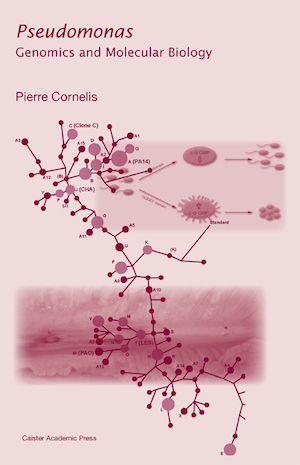 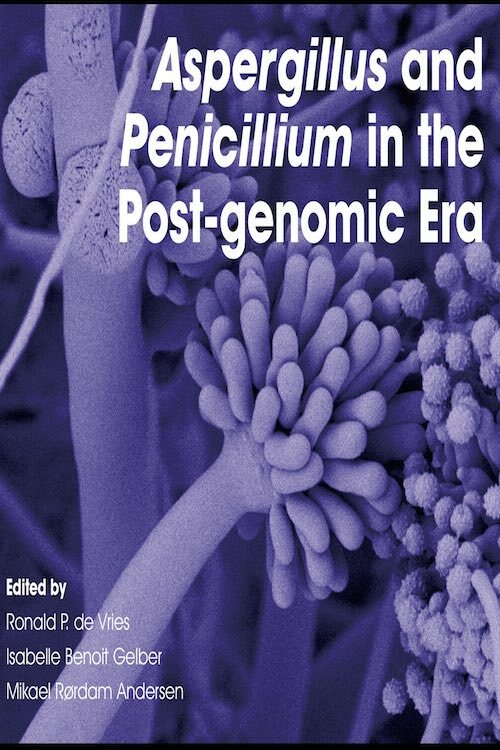 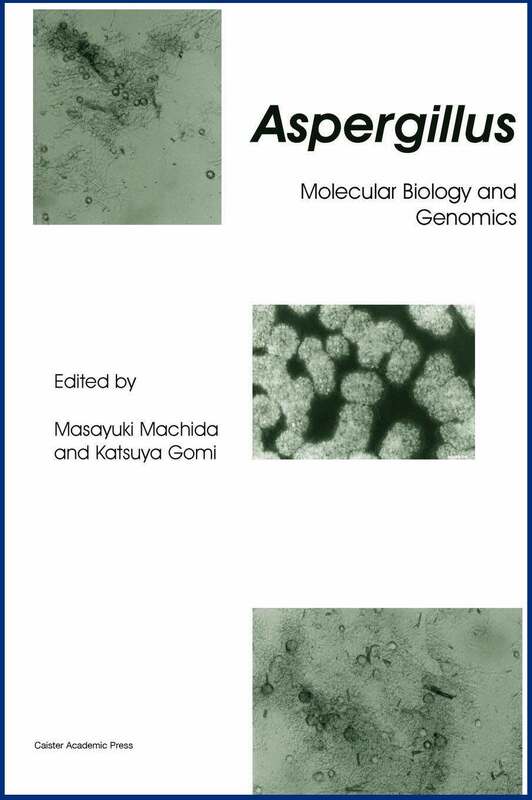 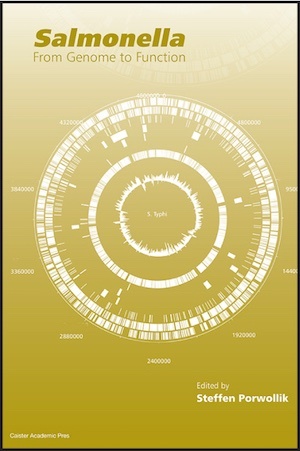 Full information at Aspergillus and Penicillium in the Post-genomic Era. 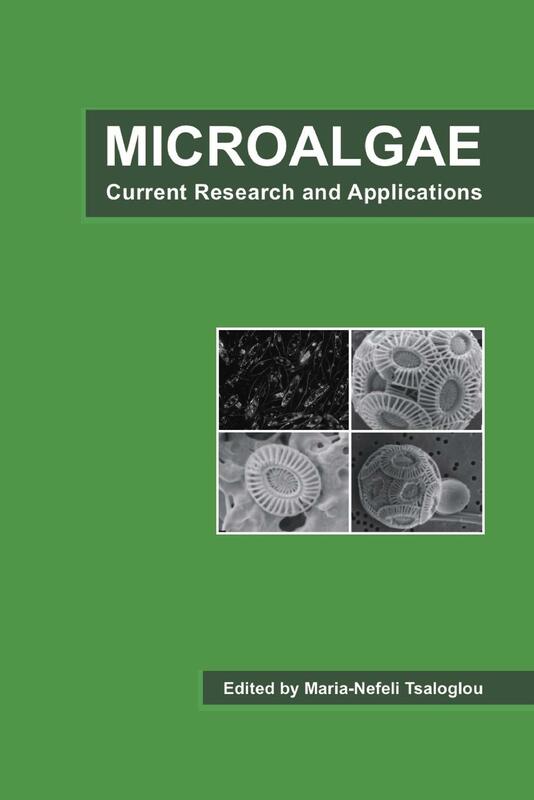 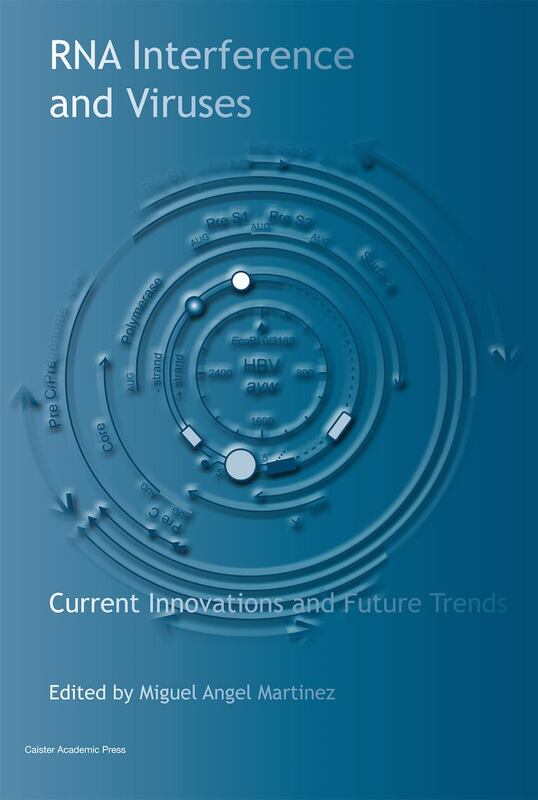 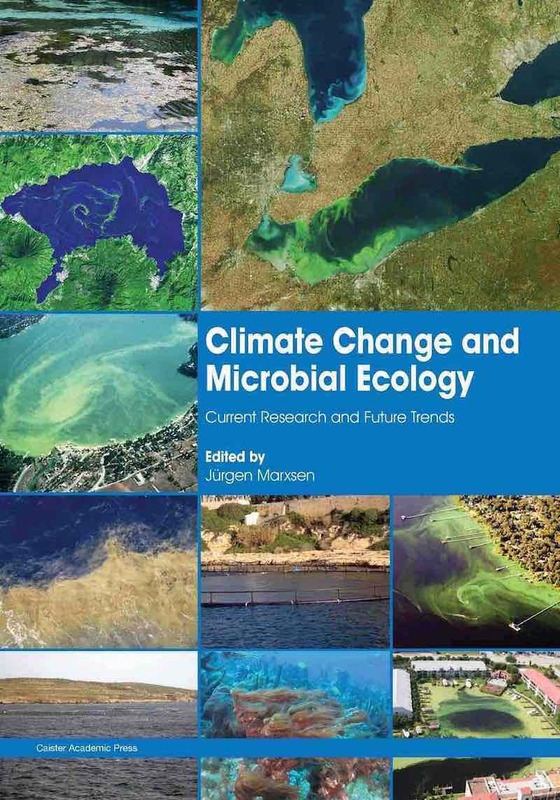 Full information at Climate Change and Microbial Ecology. 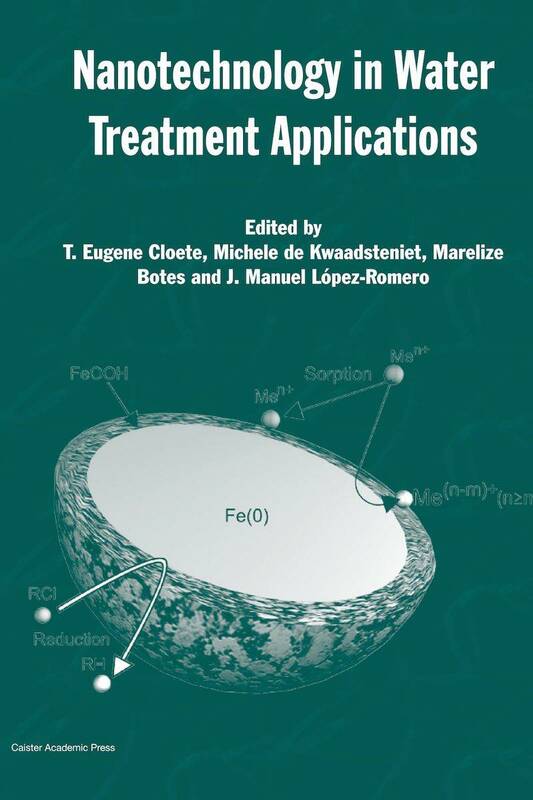 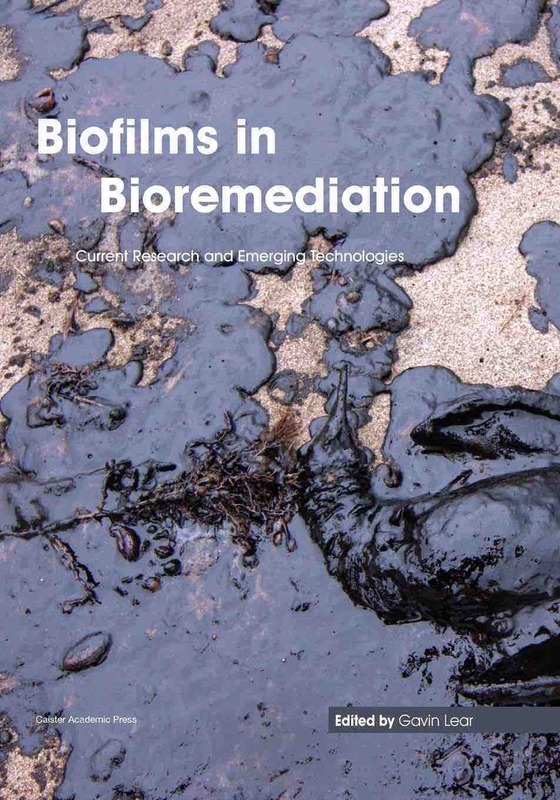 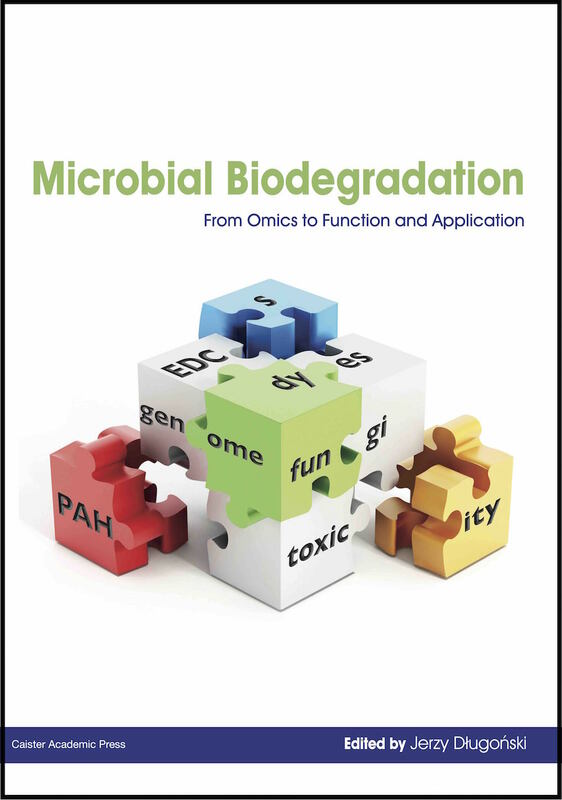 Full information at Biofilms in Bioremediation. 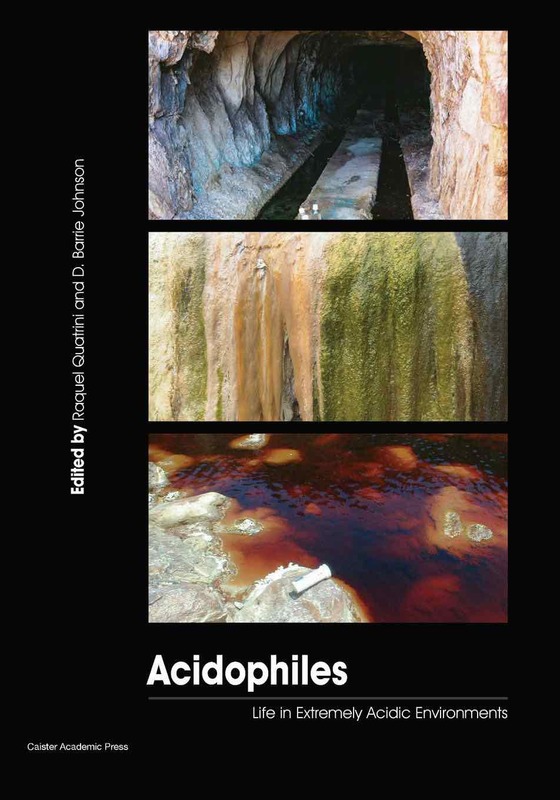 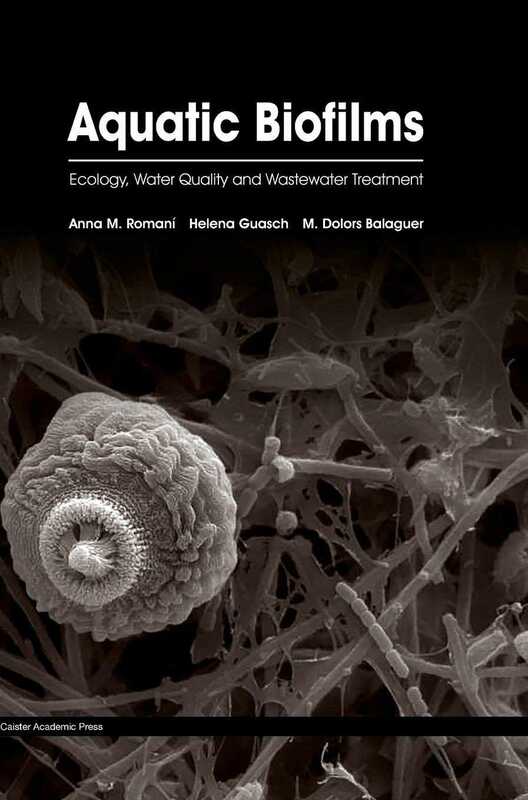 Full information at Aquatic Biofilms. 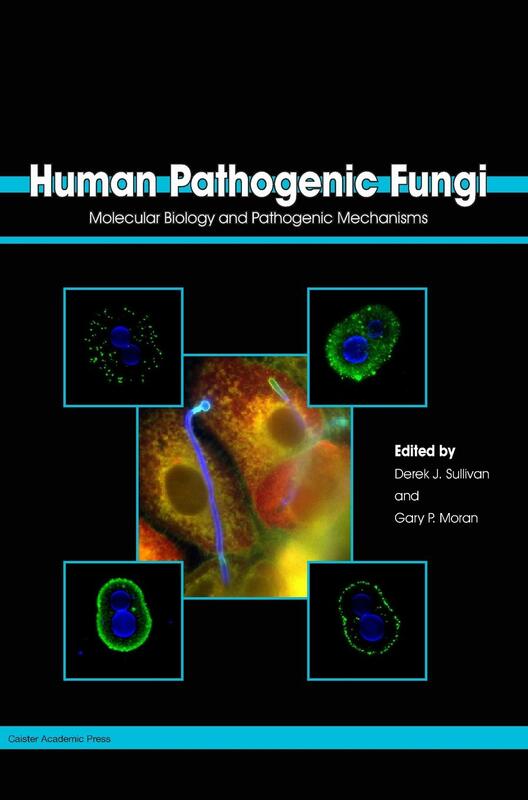 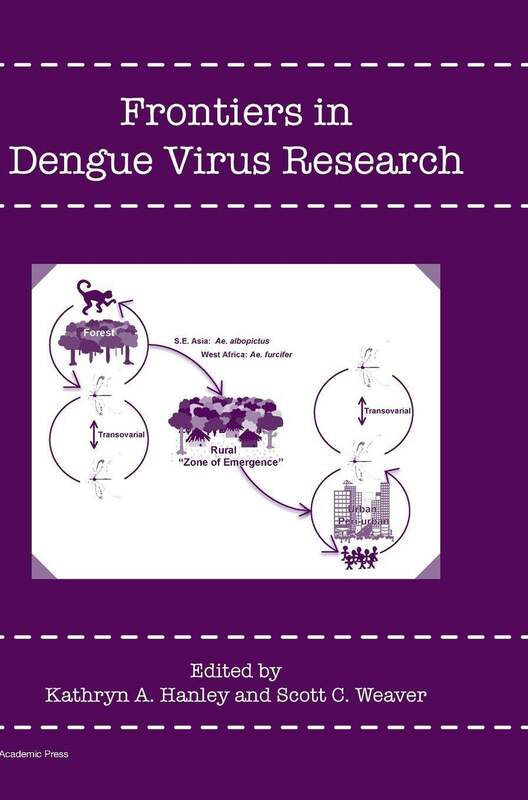 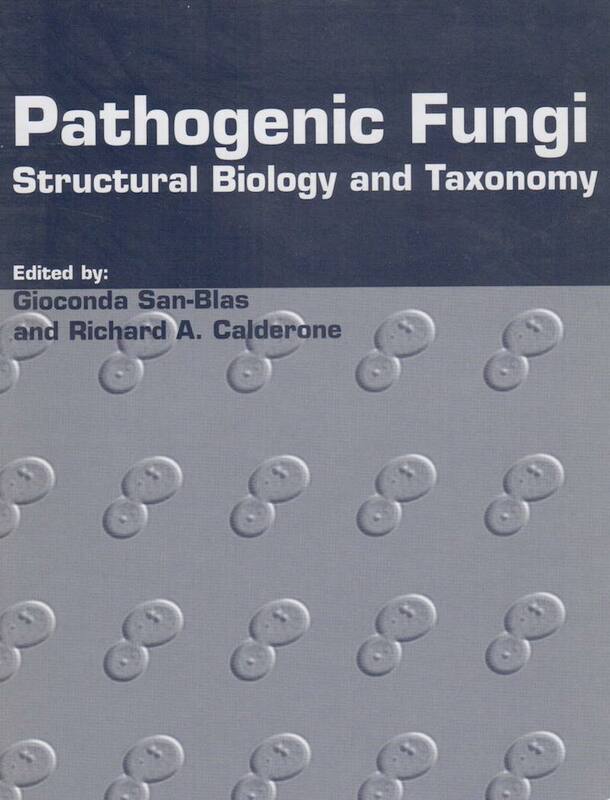 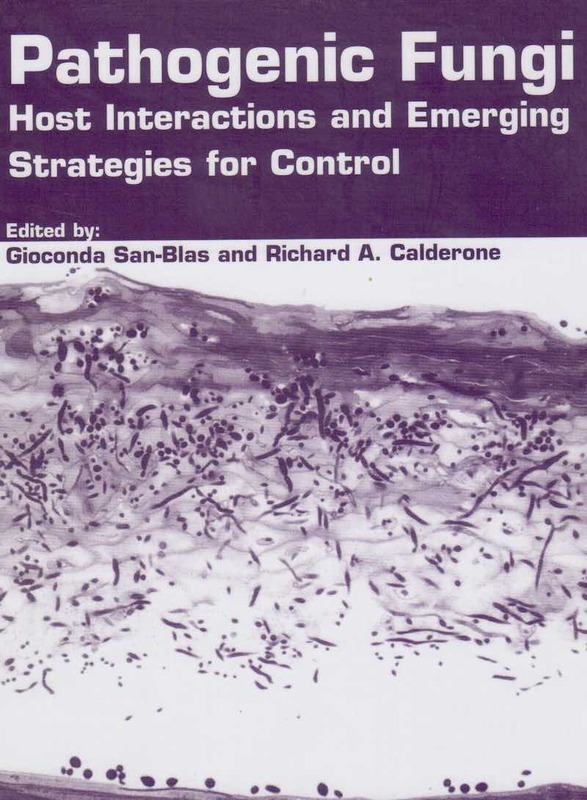 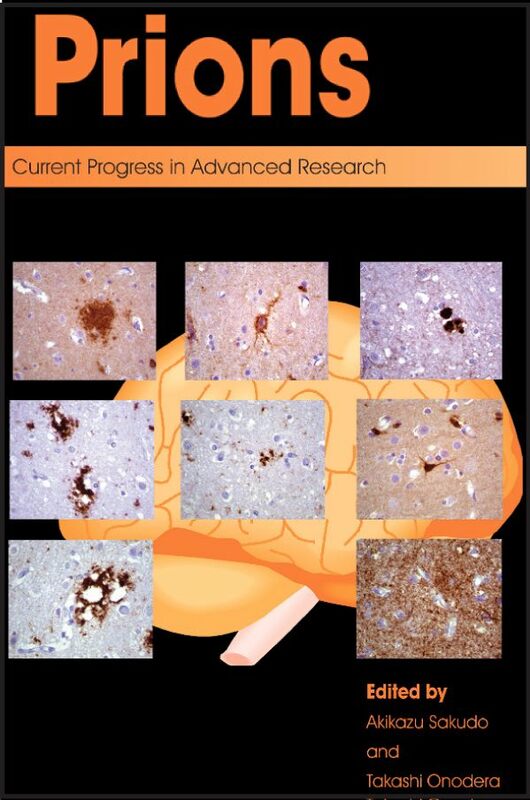 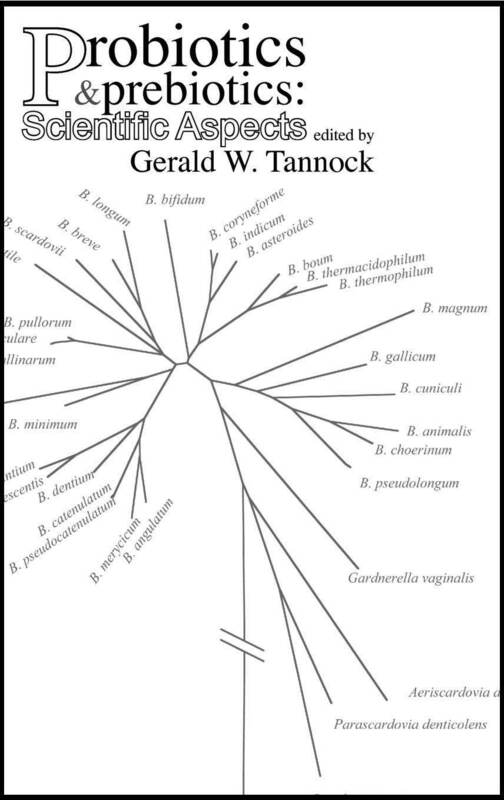 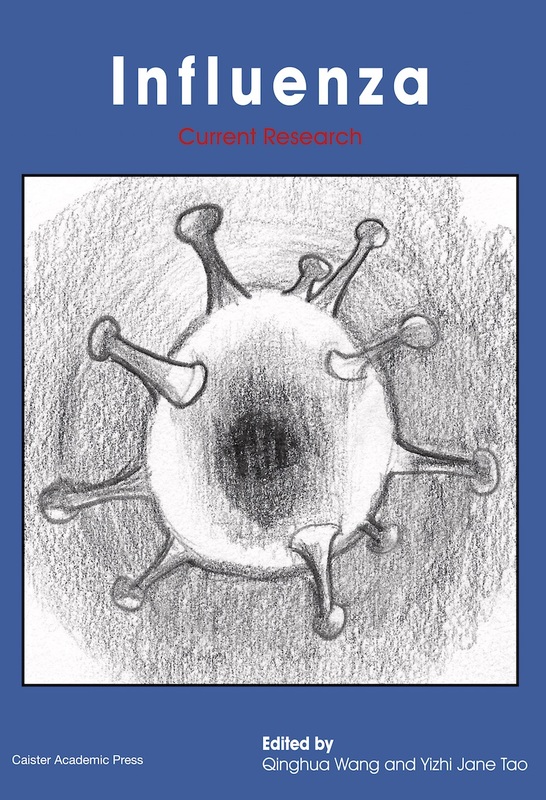 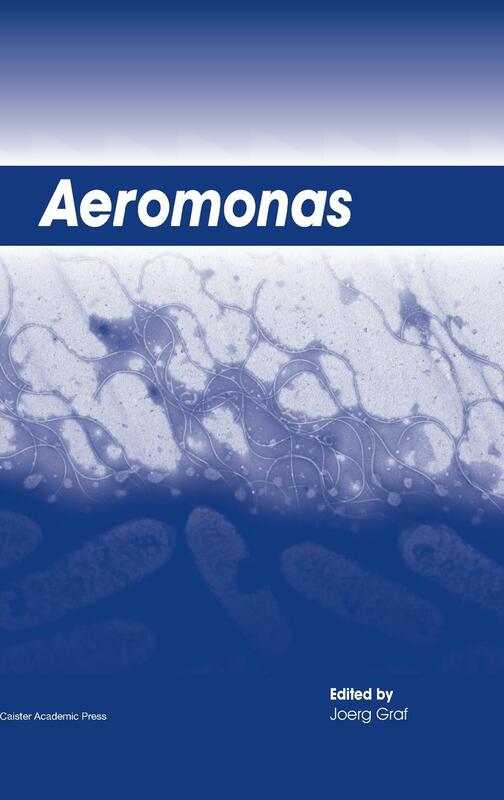 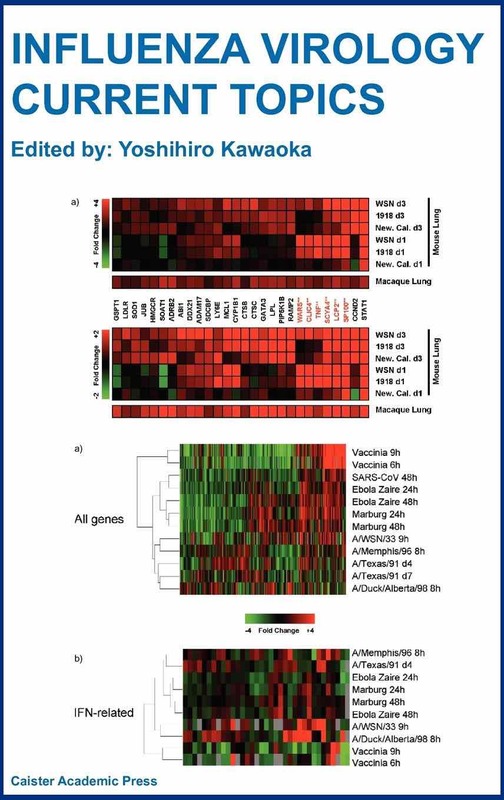 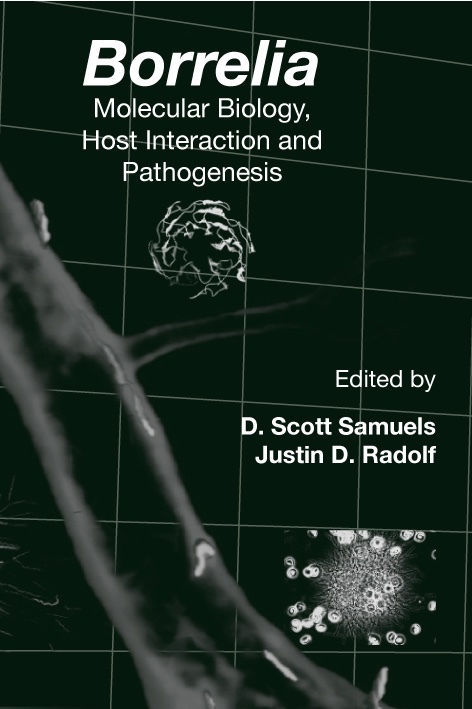 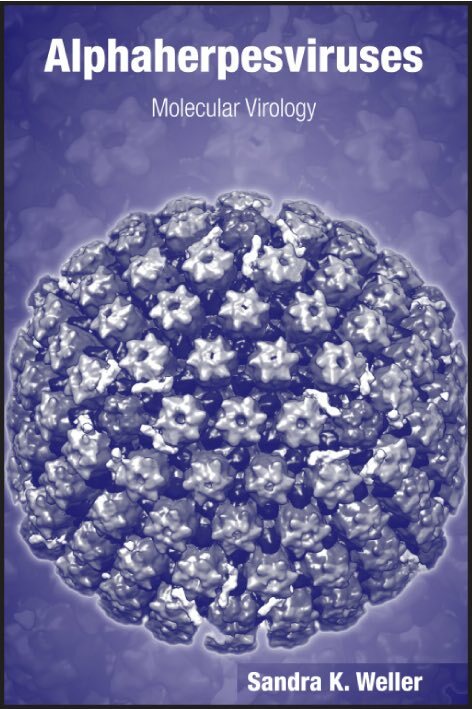 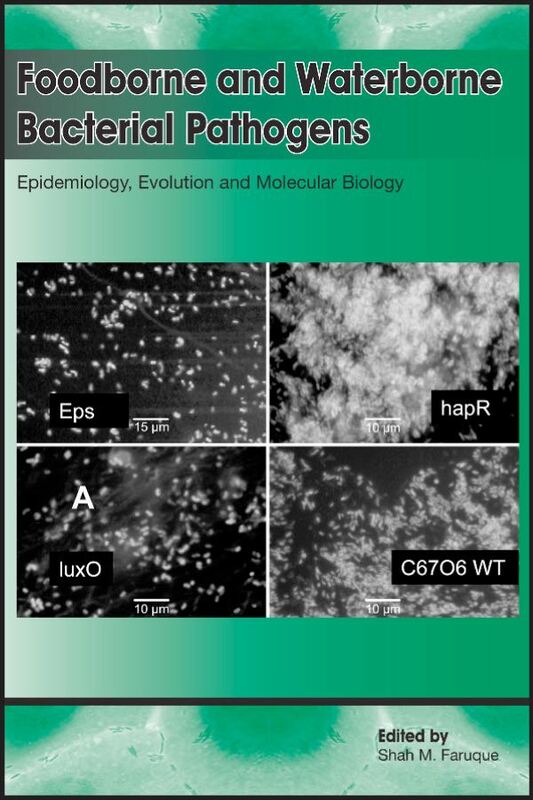 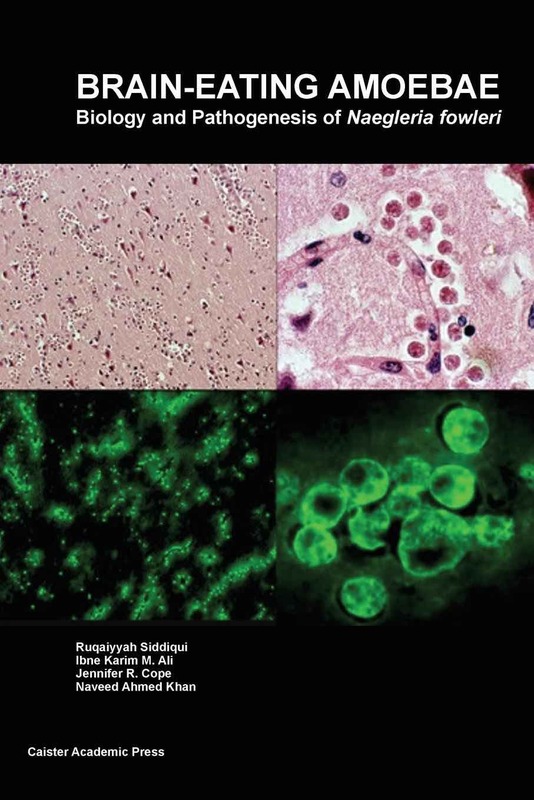 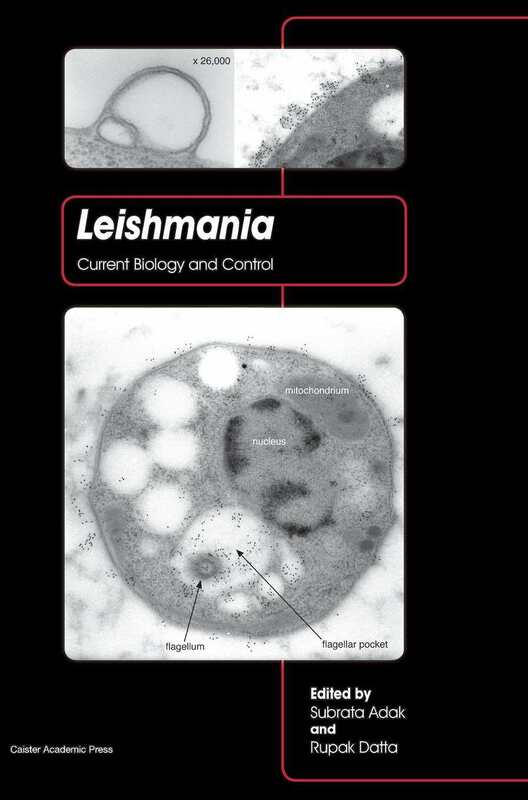 Full information at Human Pathogenic Fungi. 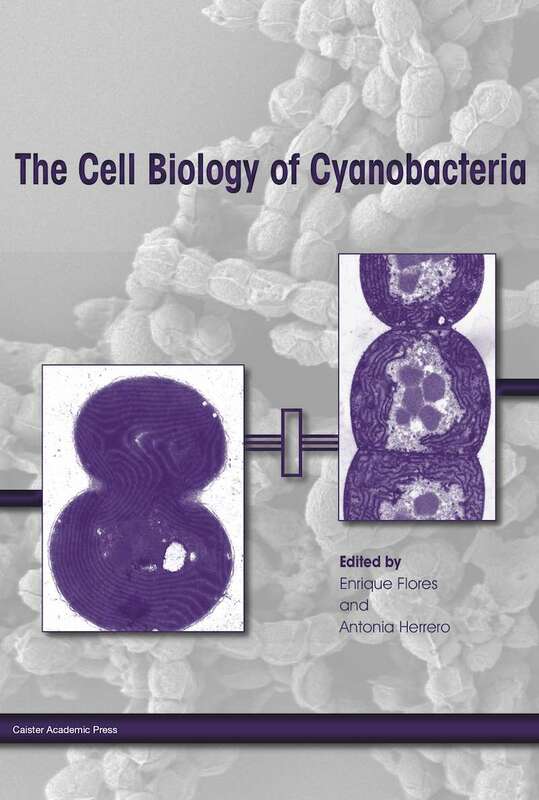 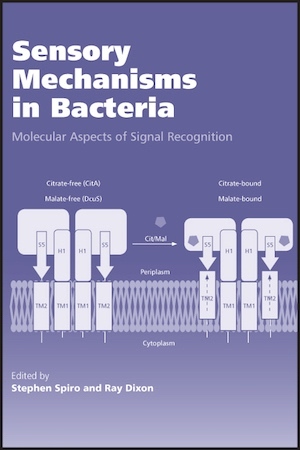 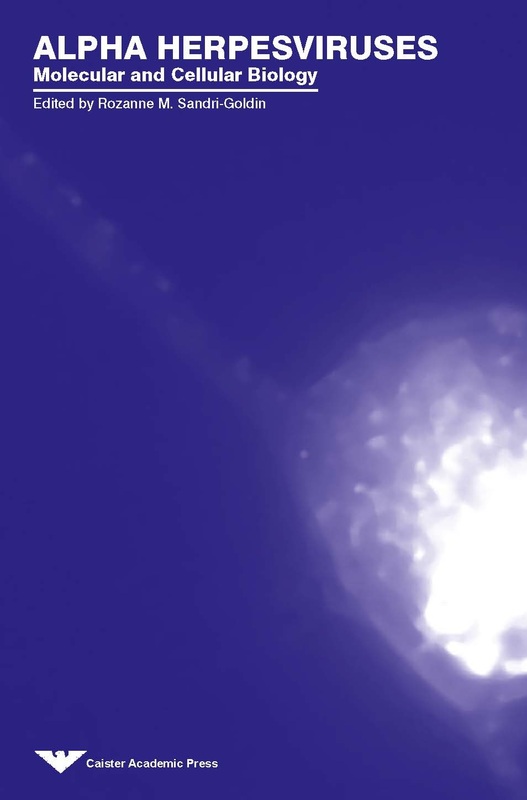 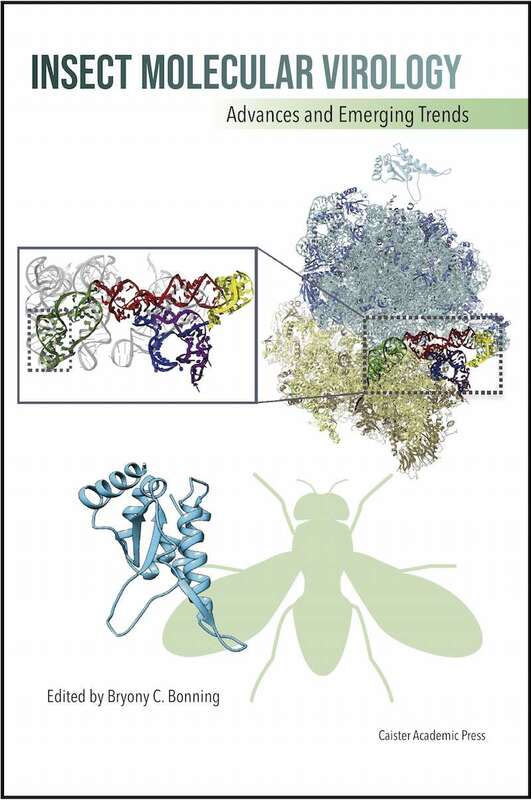 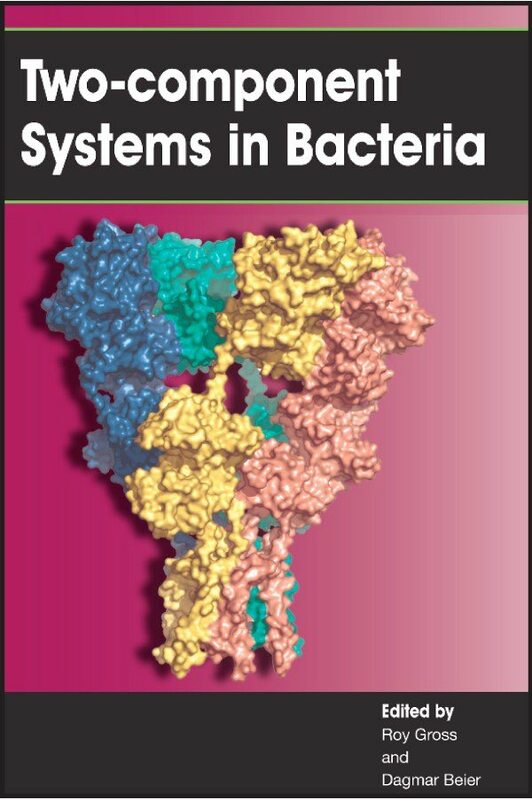 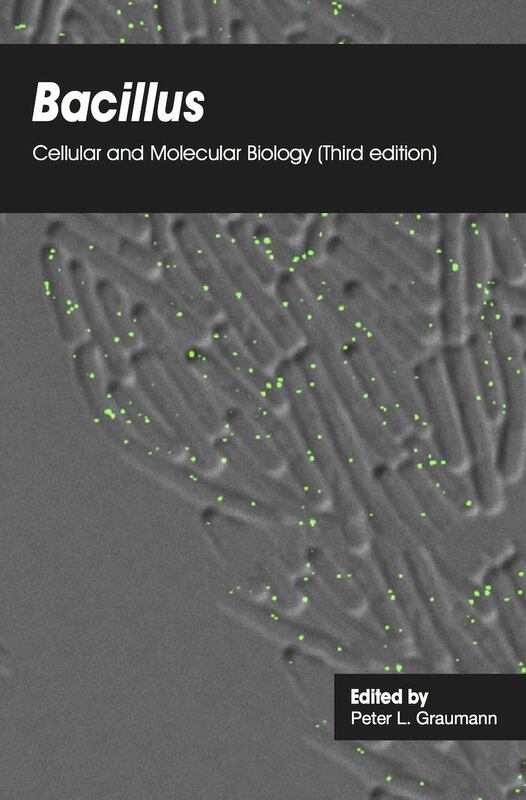 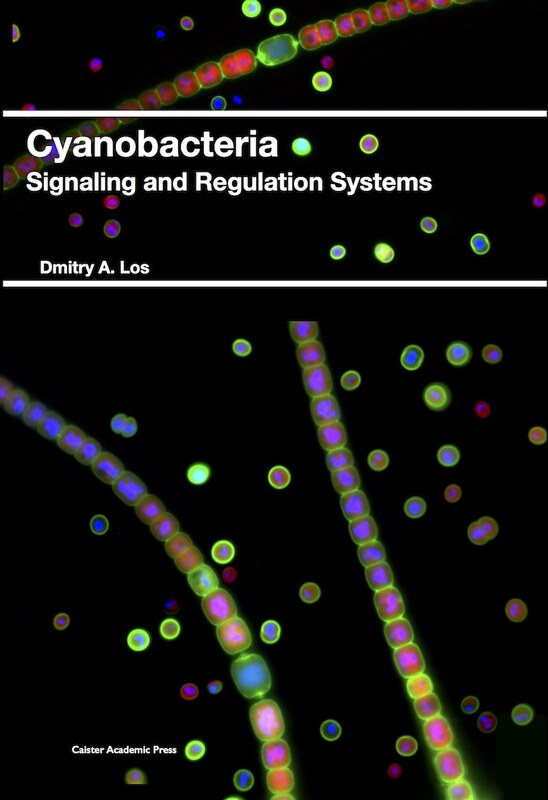 Full information at The Cell Biology of Cyanobacteria. 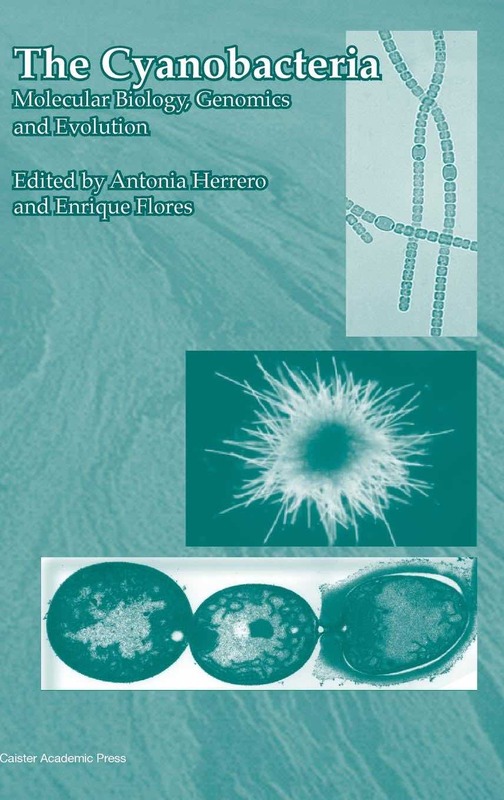 Full information at Cold-Adapted Microorganisms. 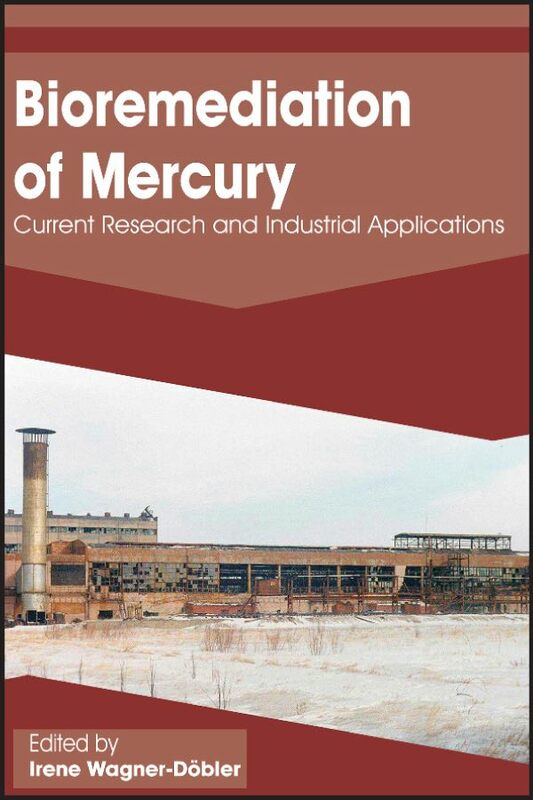 Full information at Bioremediation of Mercury. 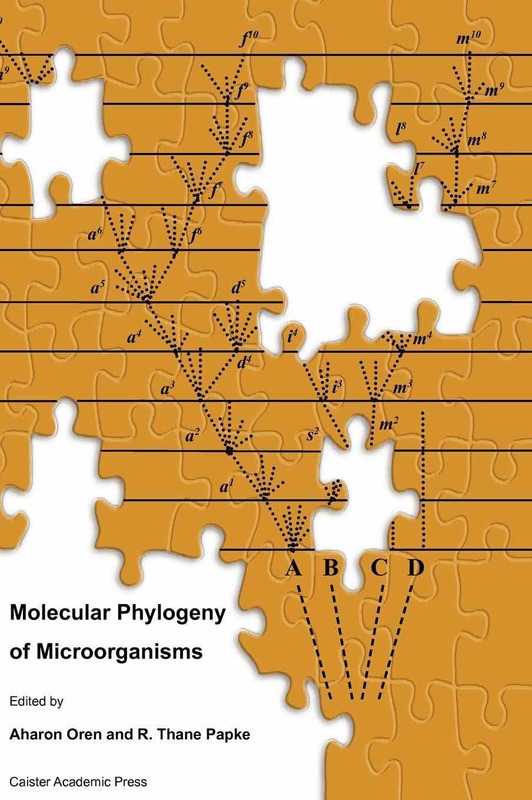 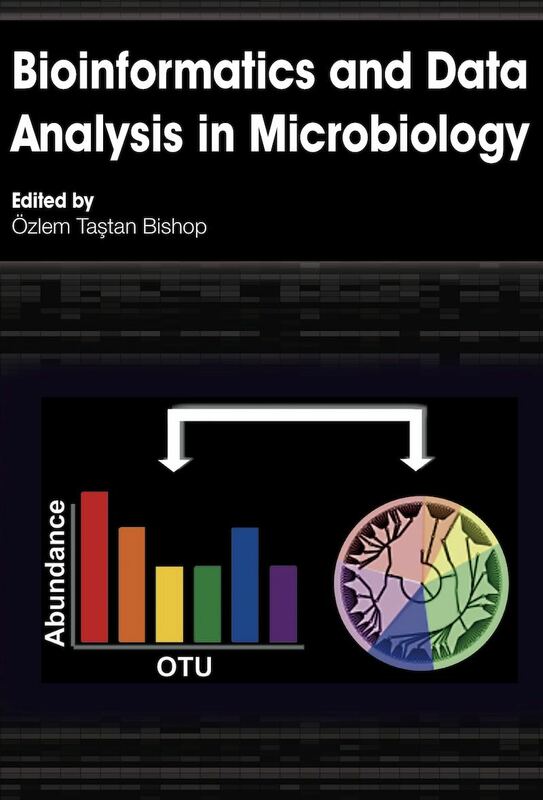 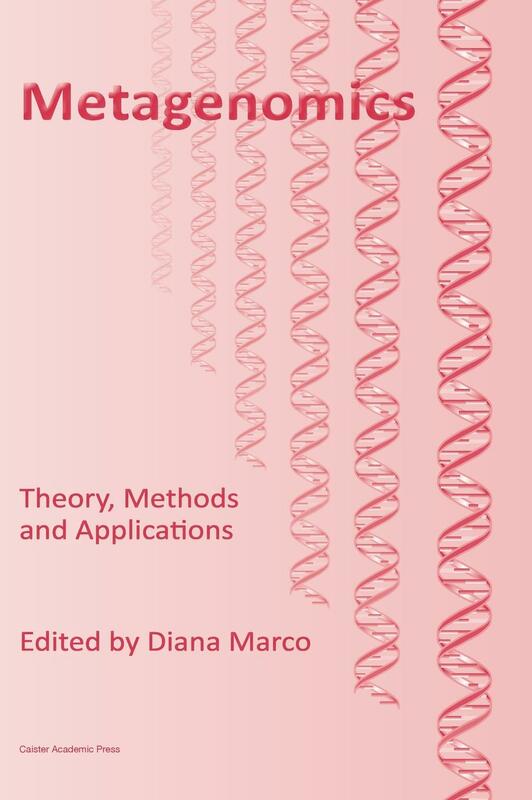 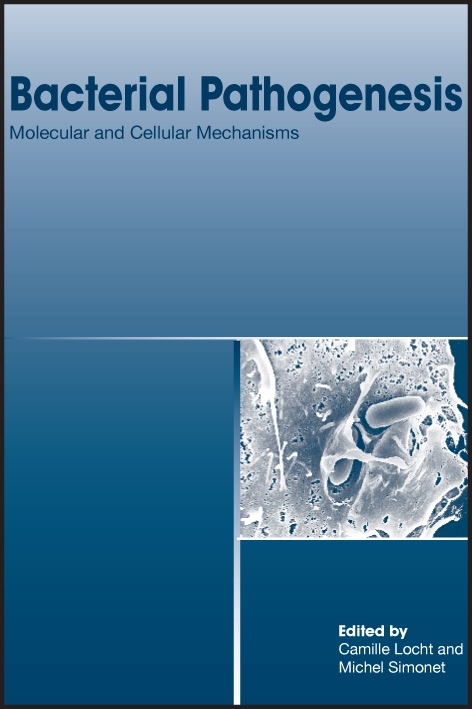 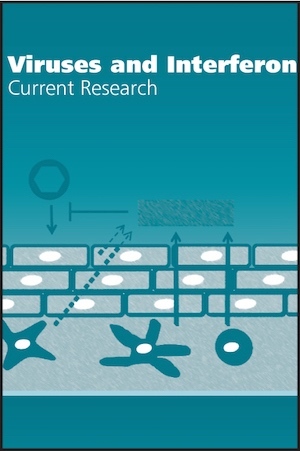 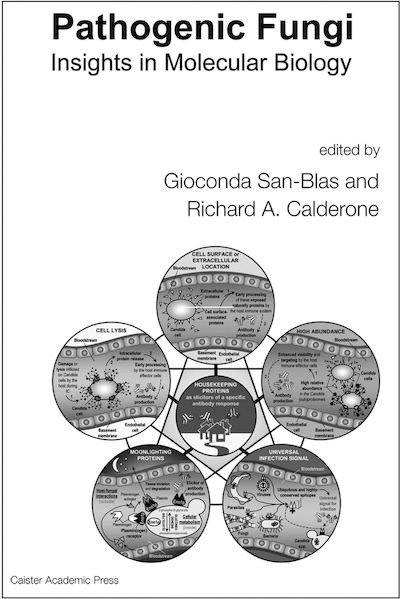 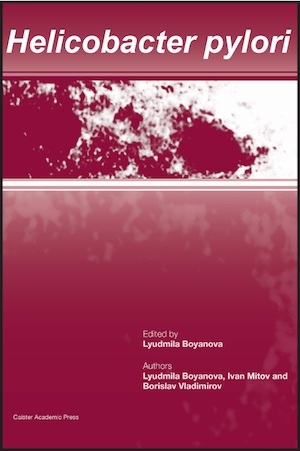 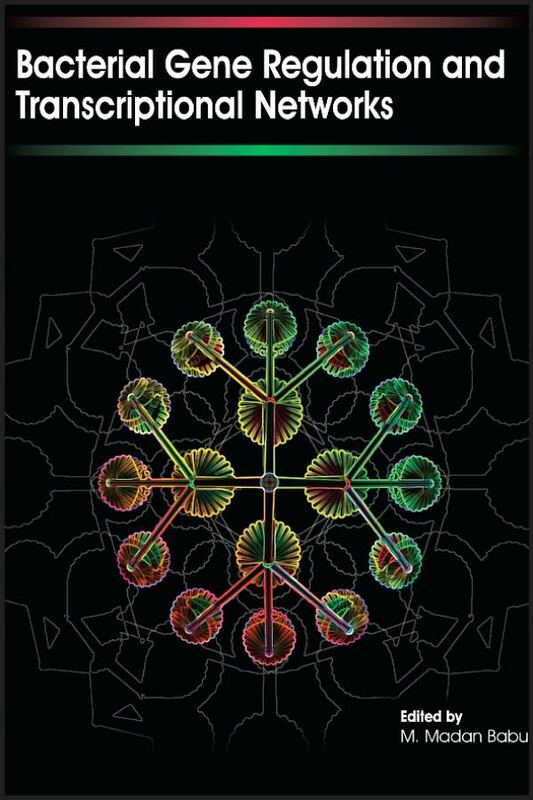 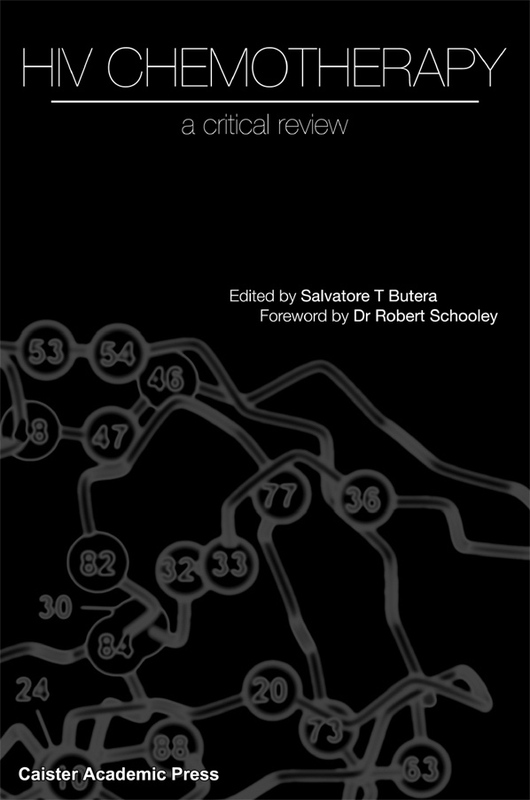 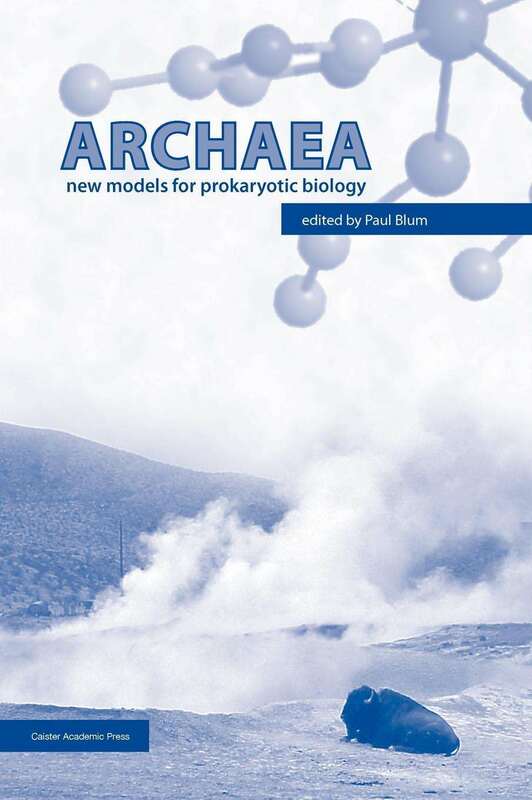 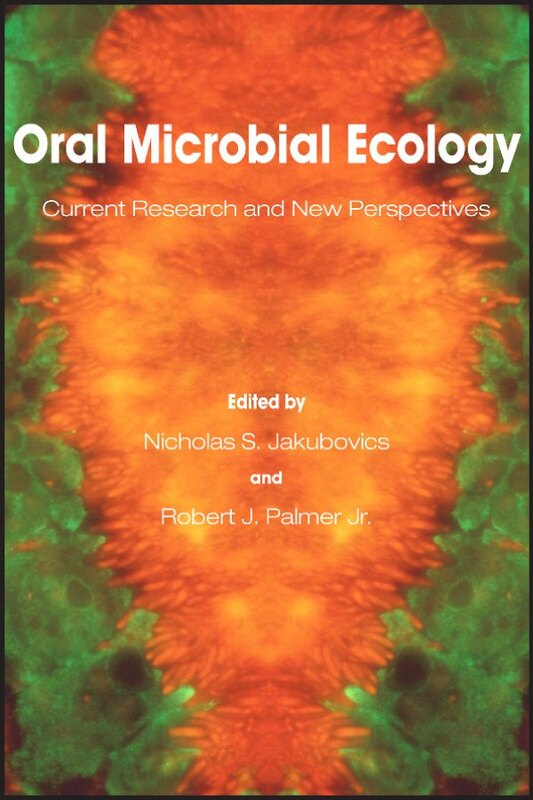 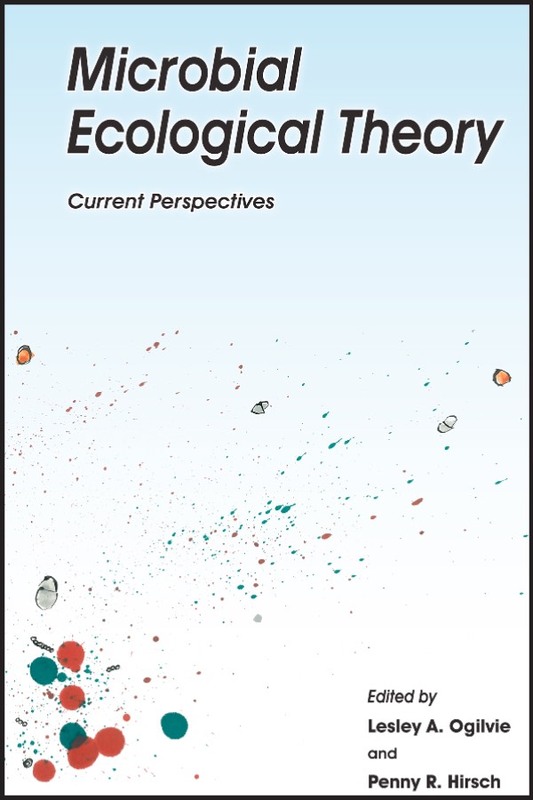 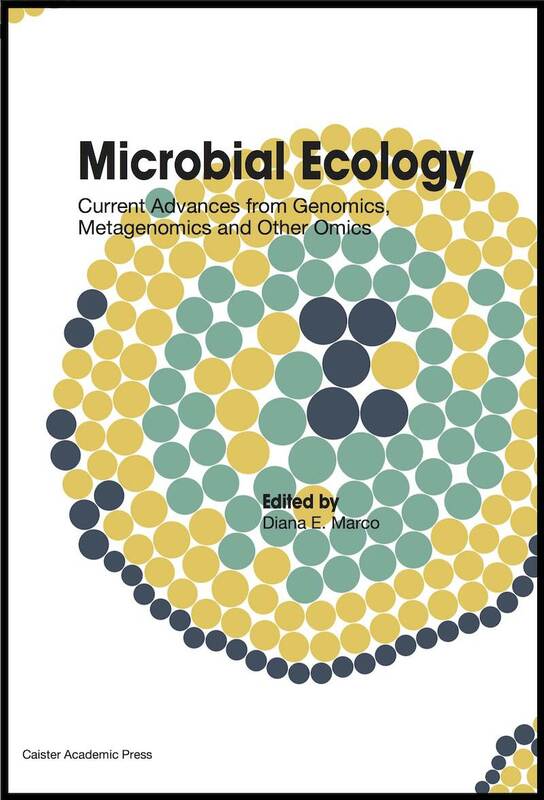 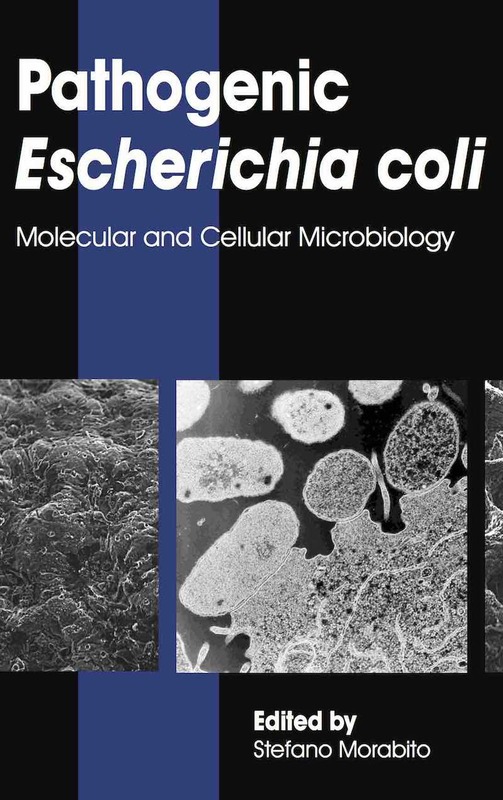 Full information at Microbial Ecological Theory. 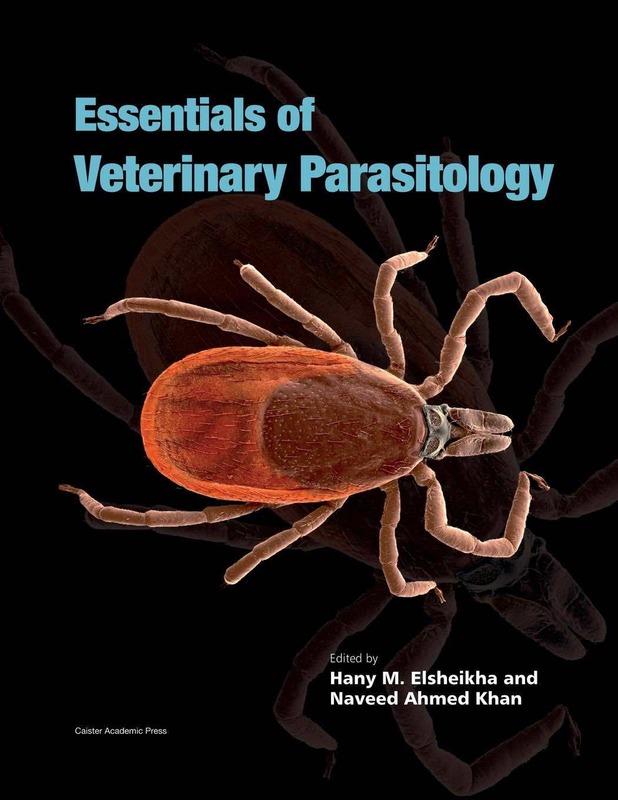 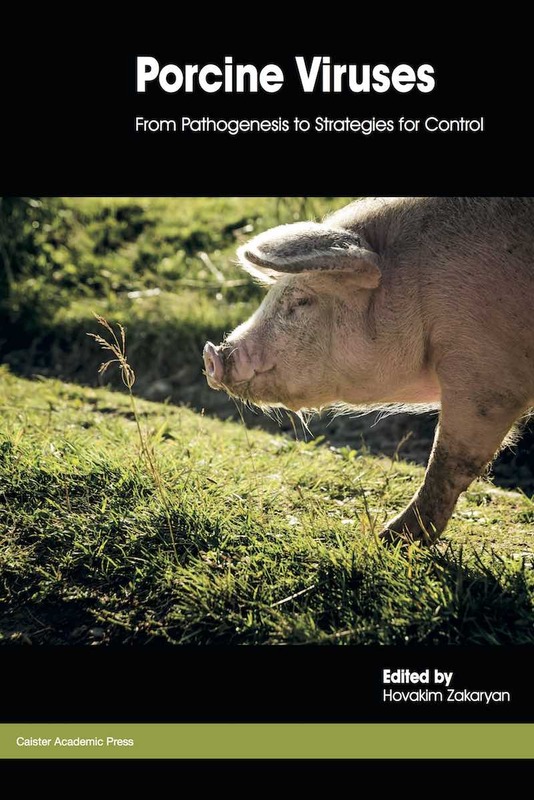 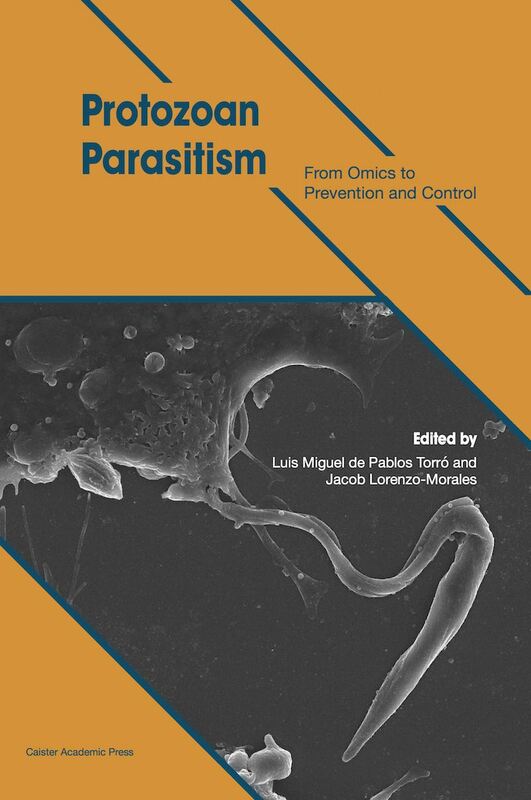 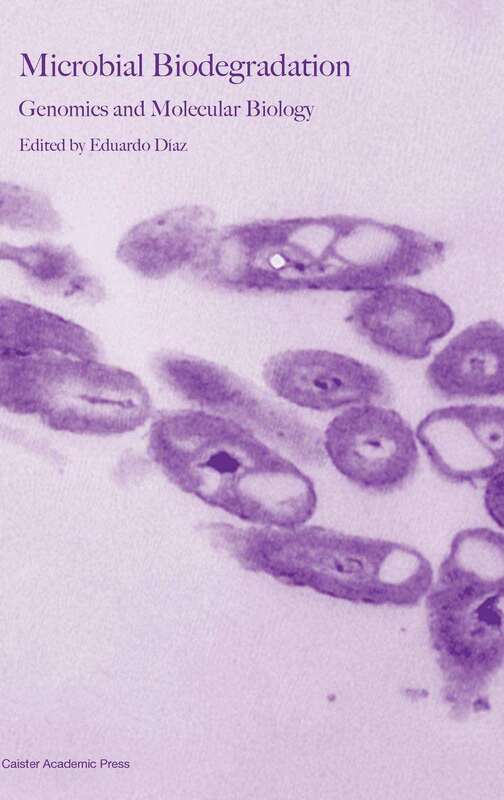 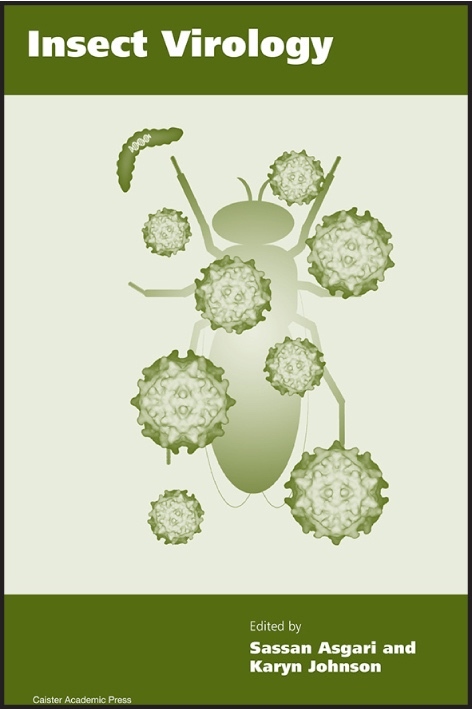 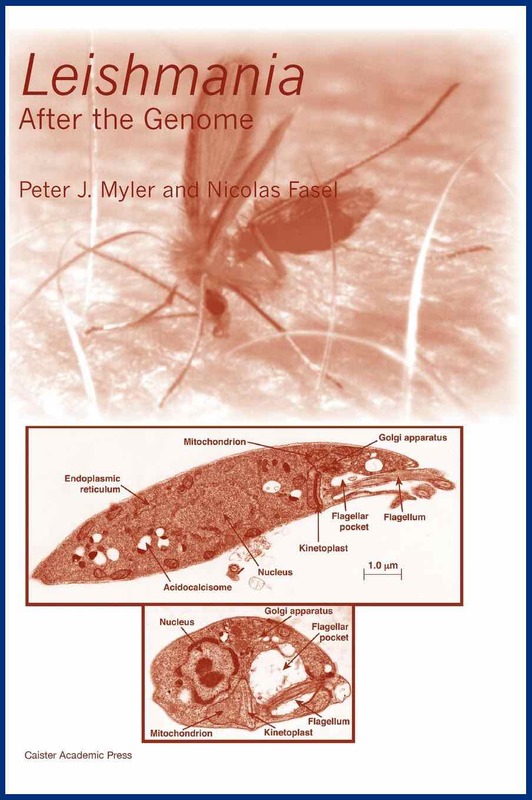 Full information at Essentials of Veterinary Parasitology.